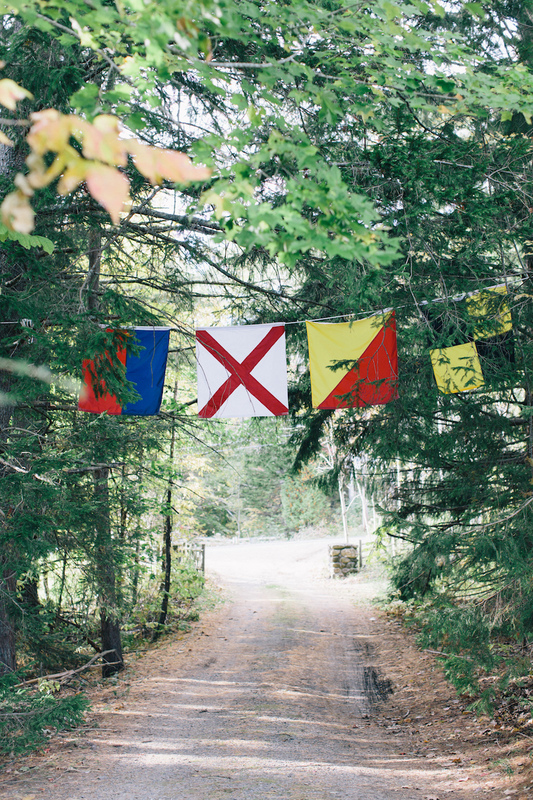 There is no better time in Maine than the fall. 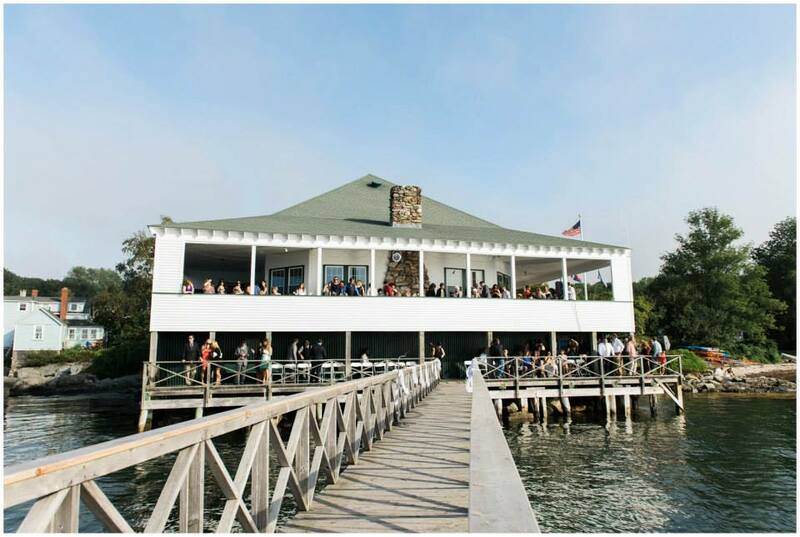 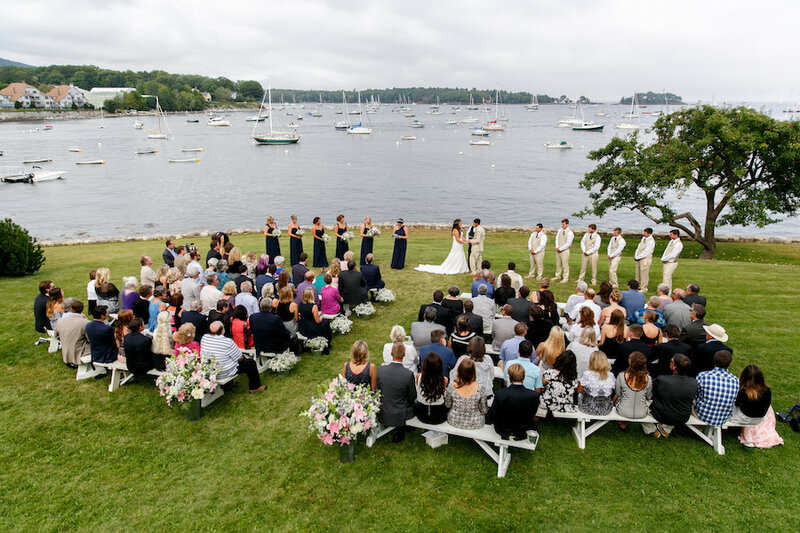 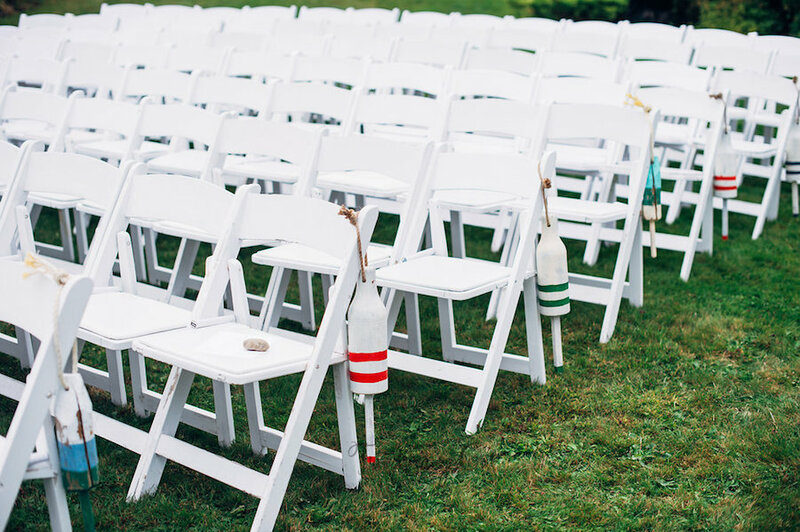 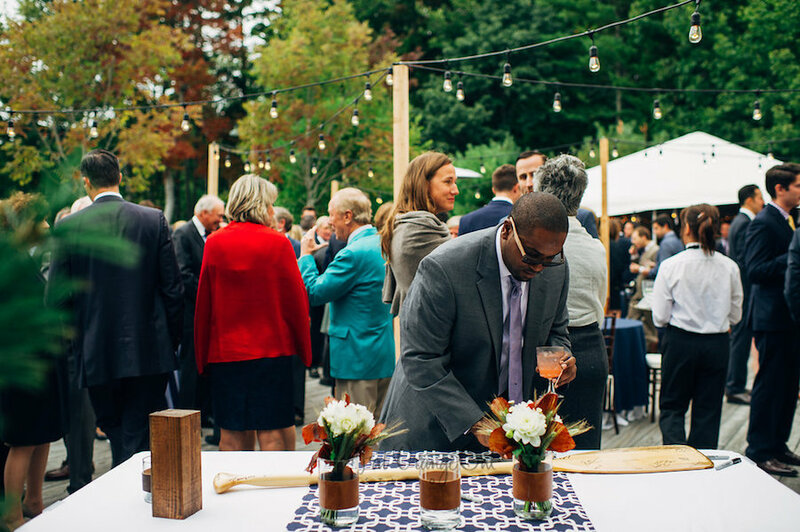 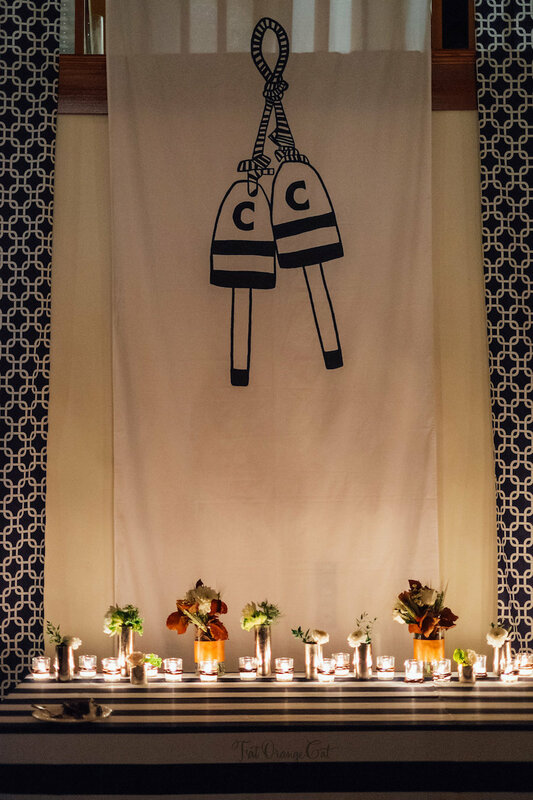 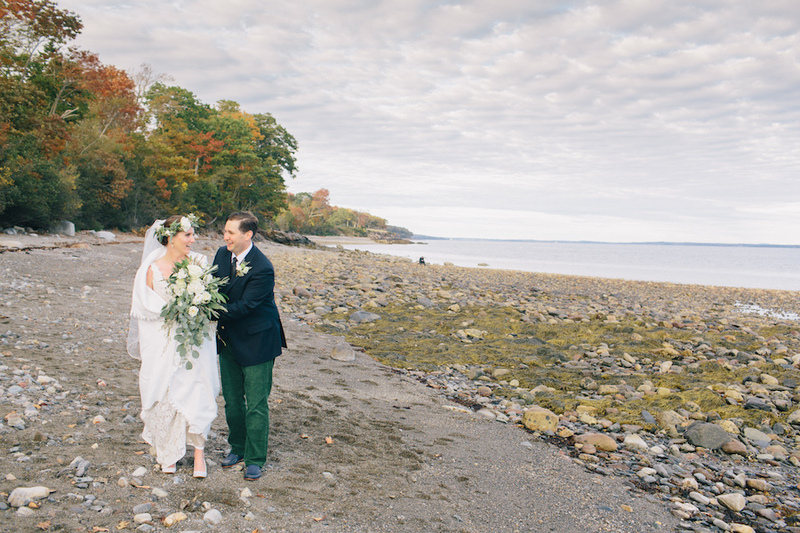 There is no better place to be married than by the sea… in the fall. 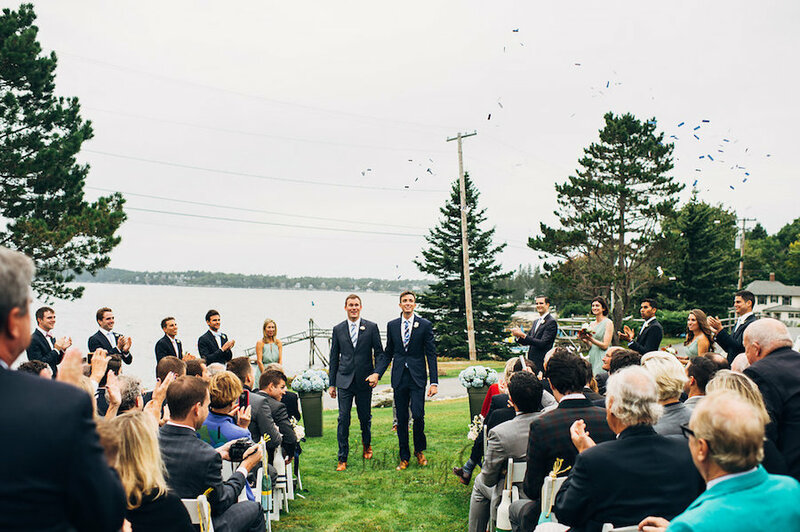 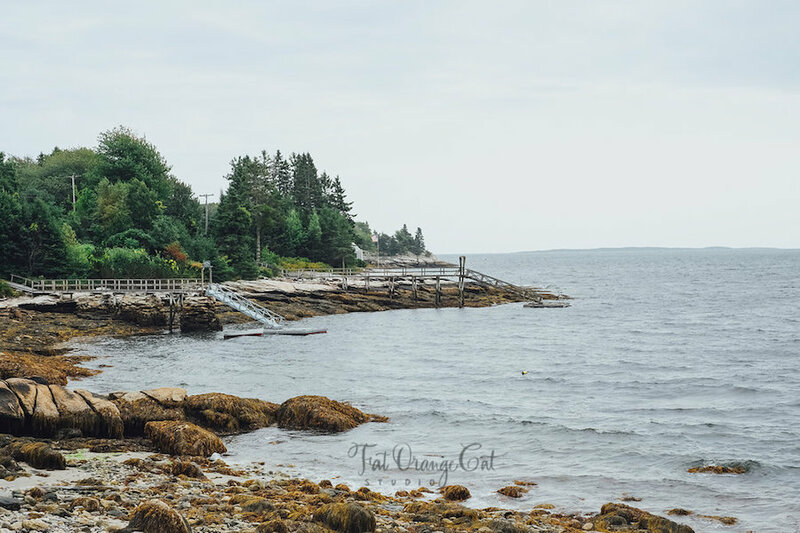 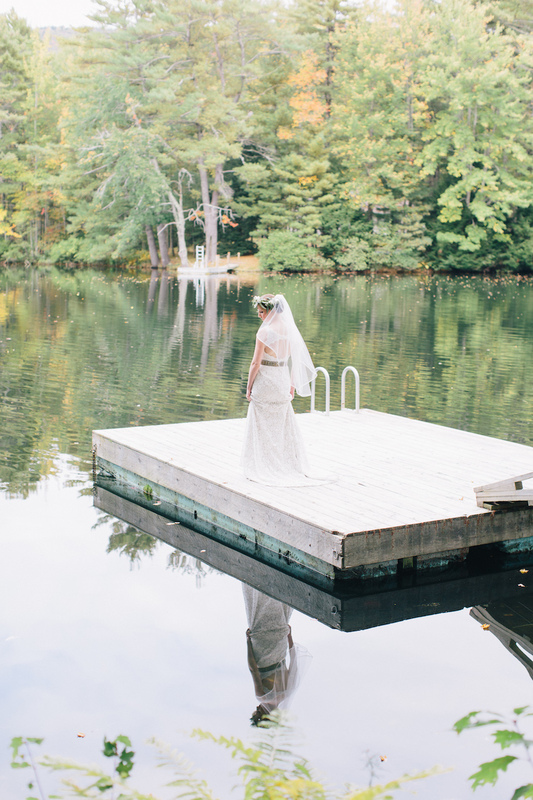 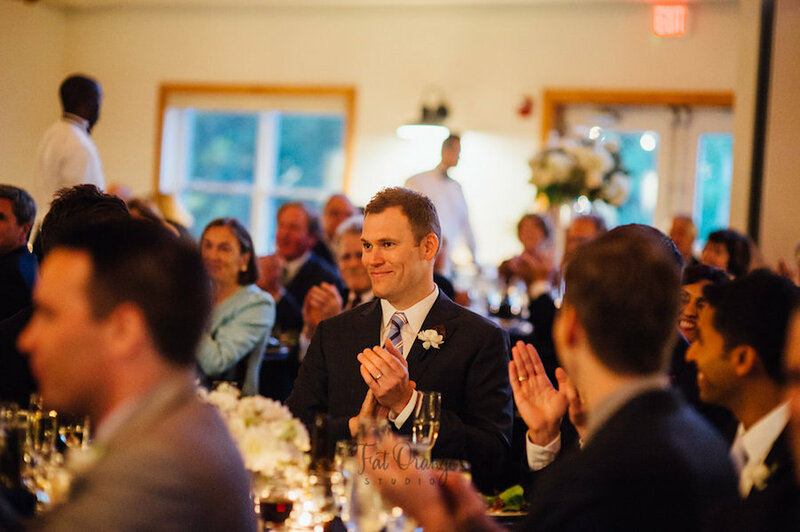 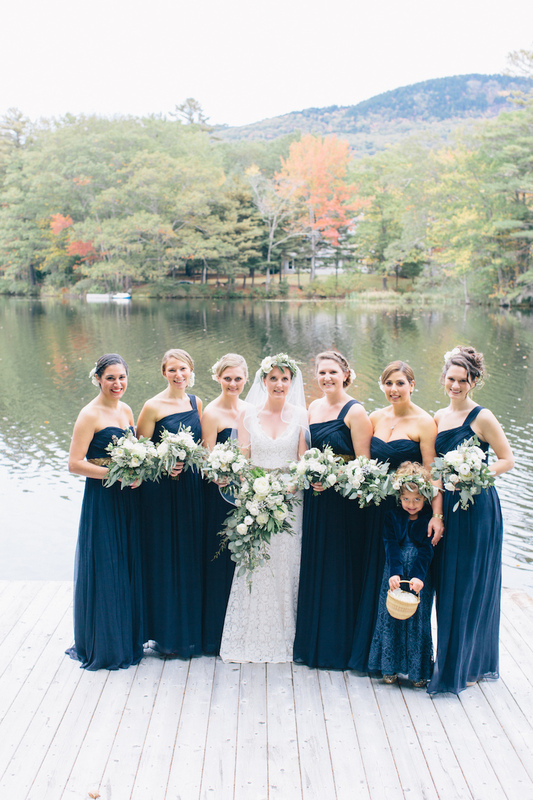 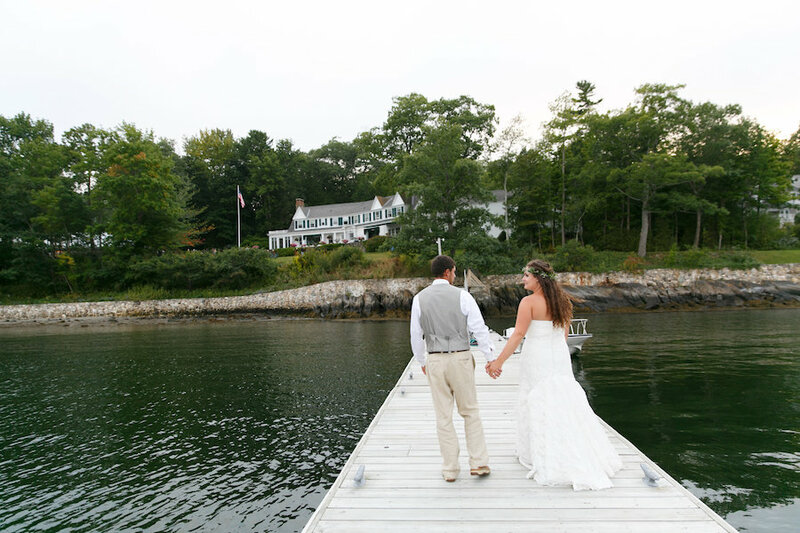 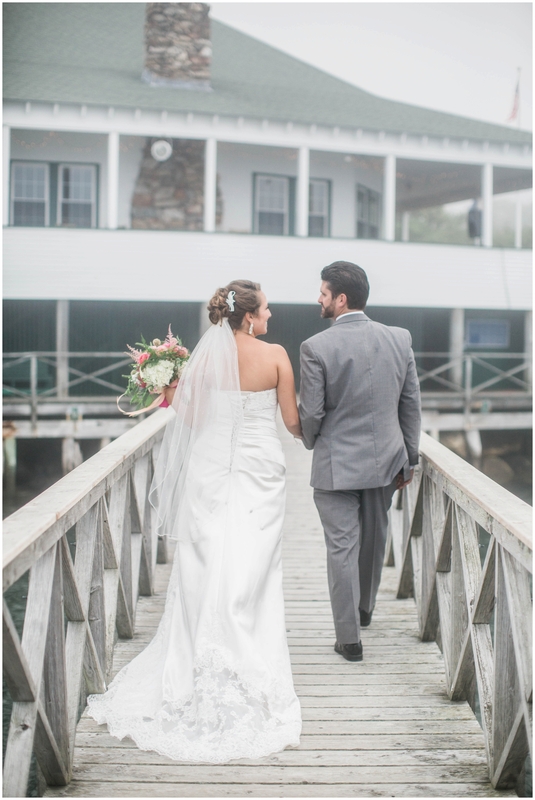 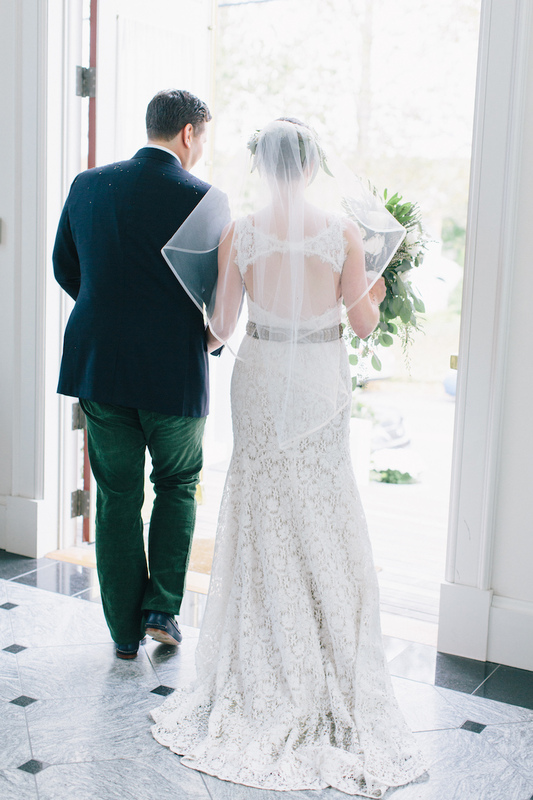 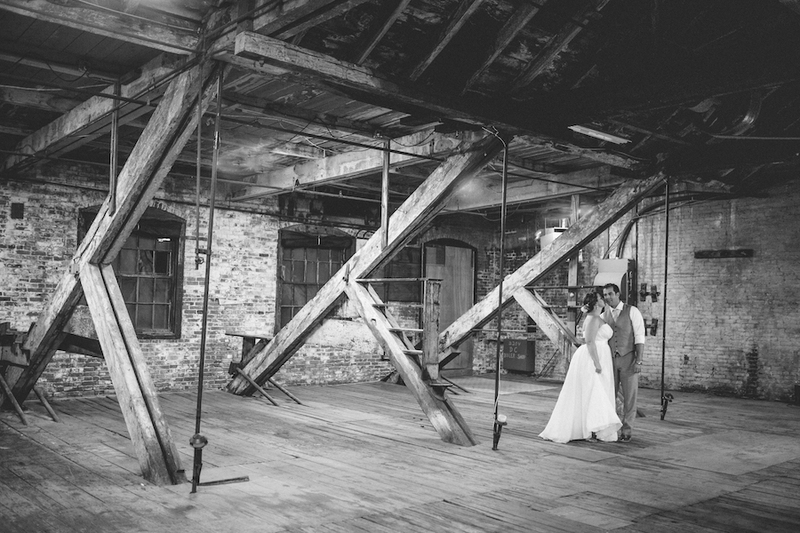 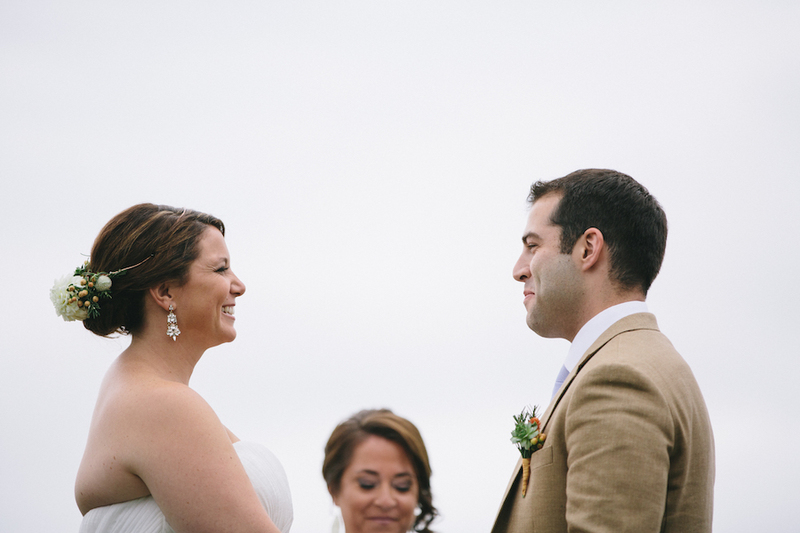 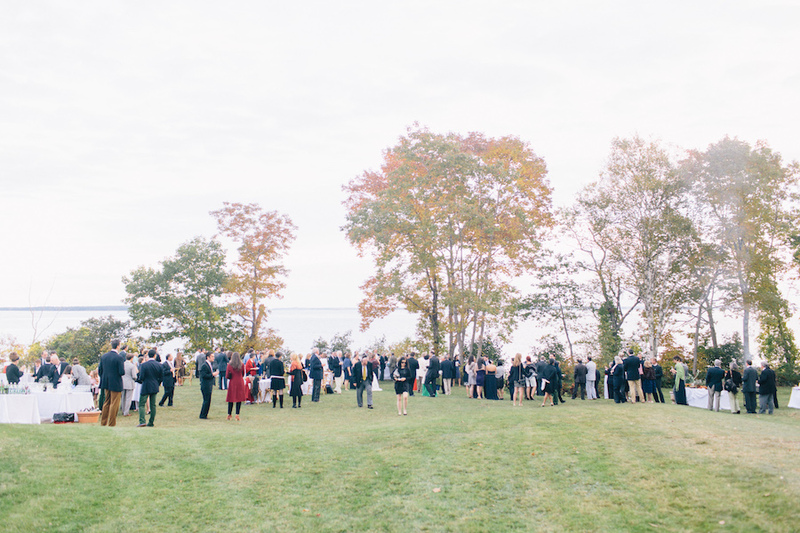 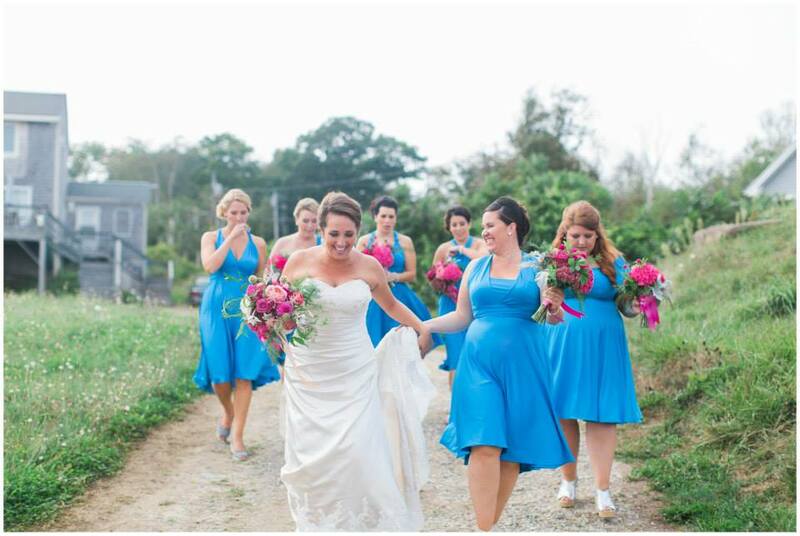 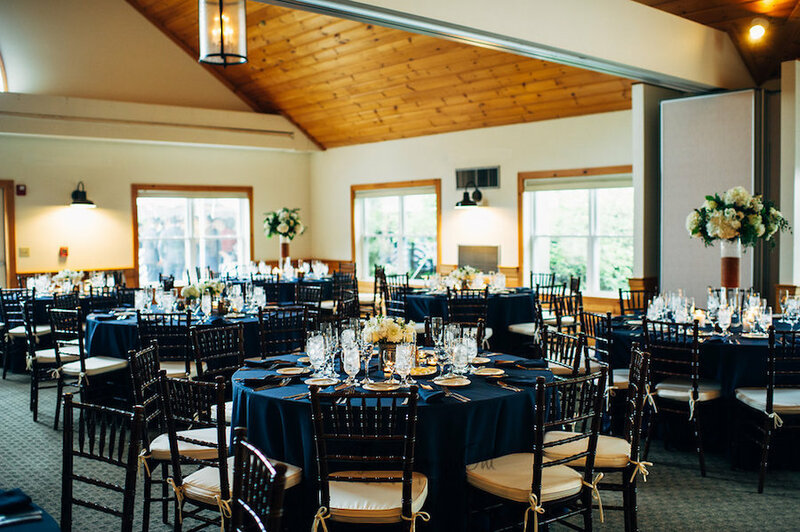 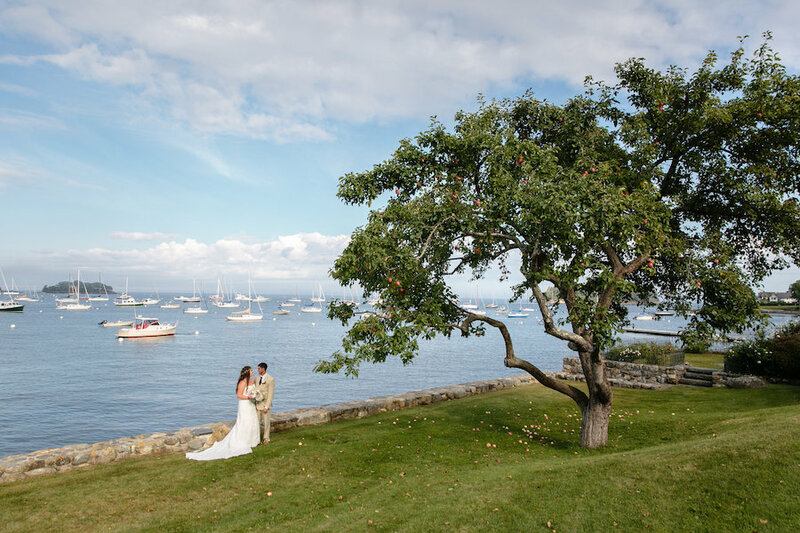 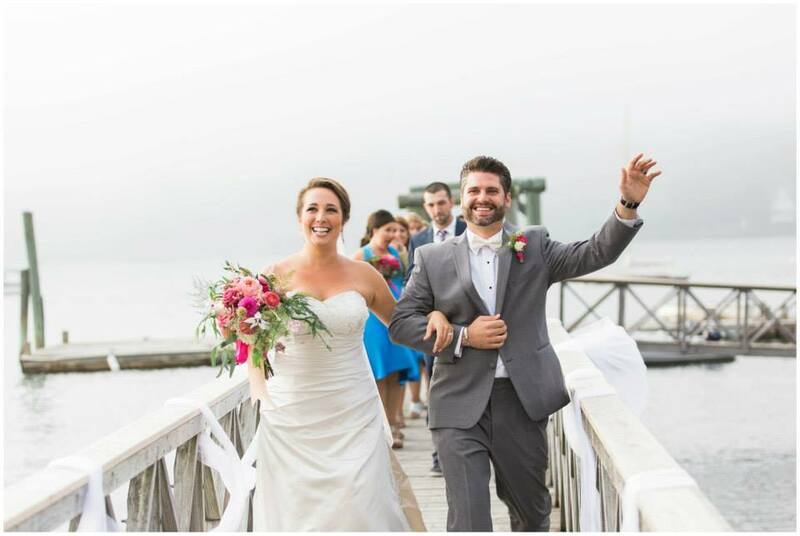 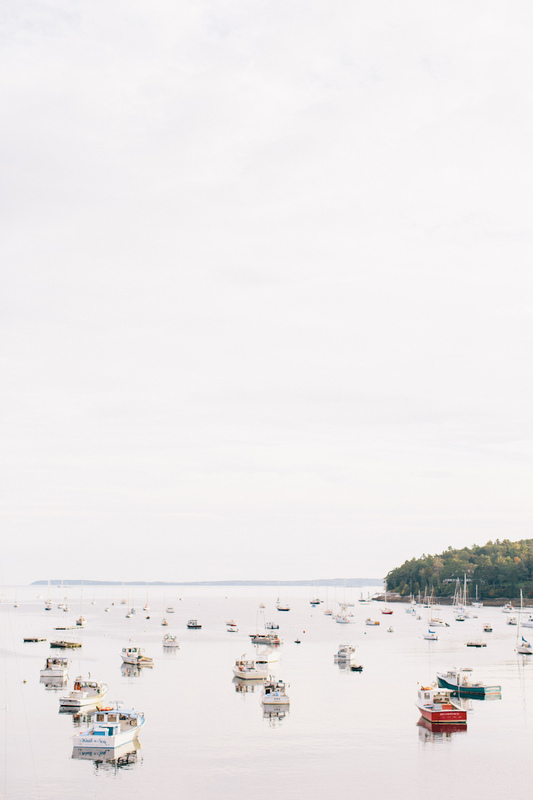 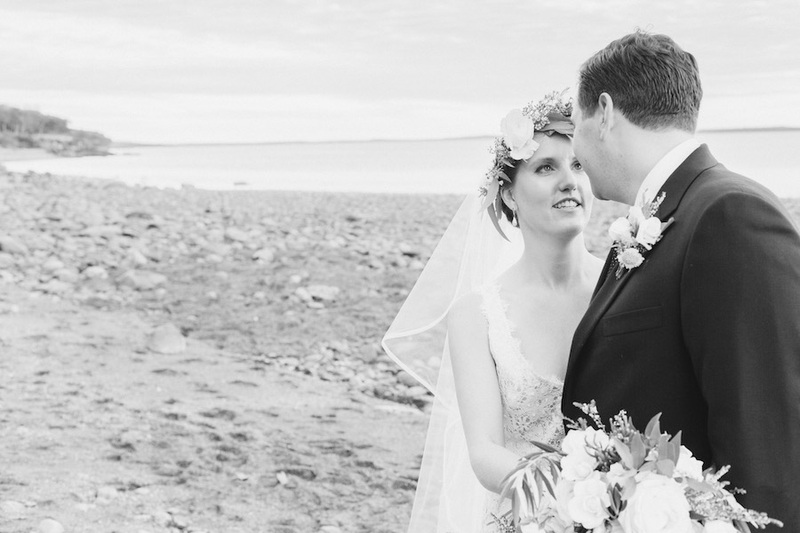 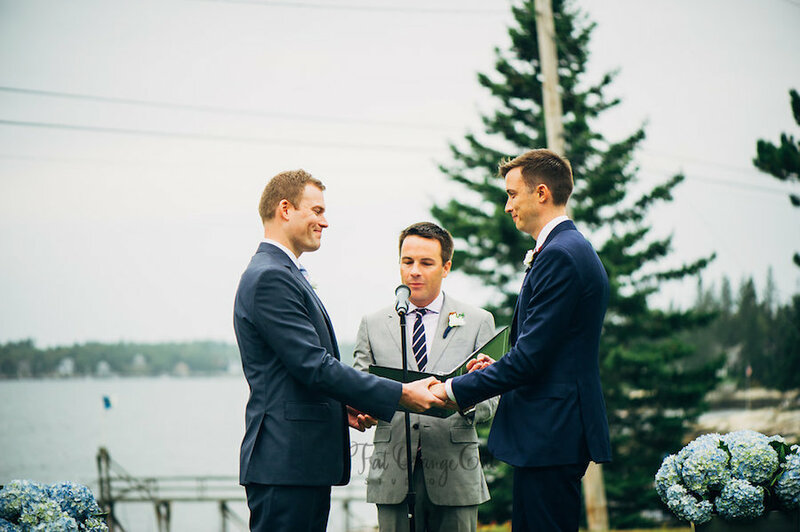 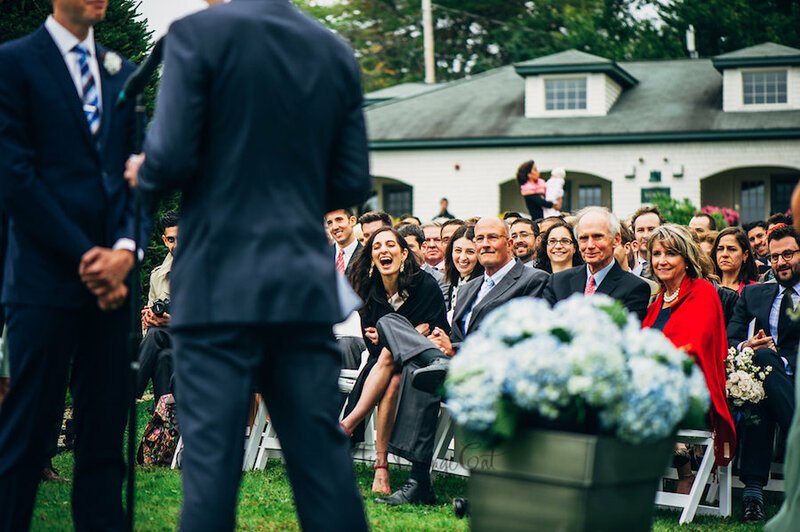 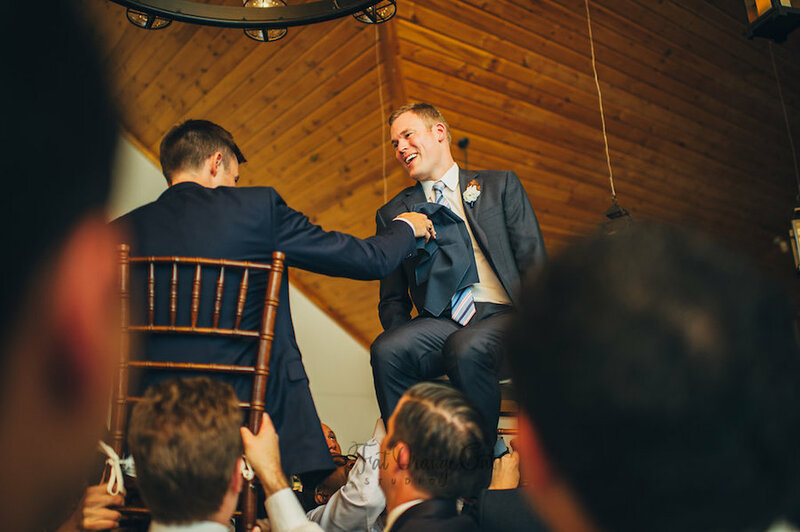 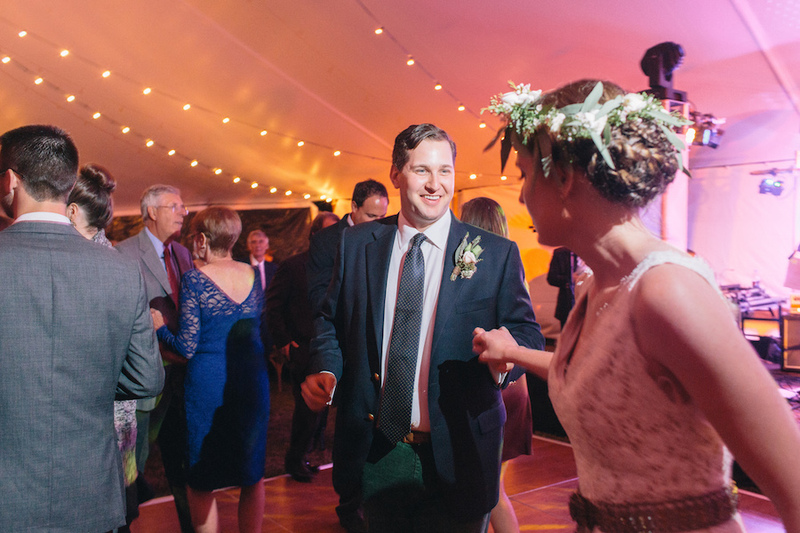 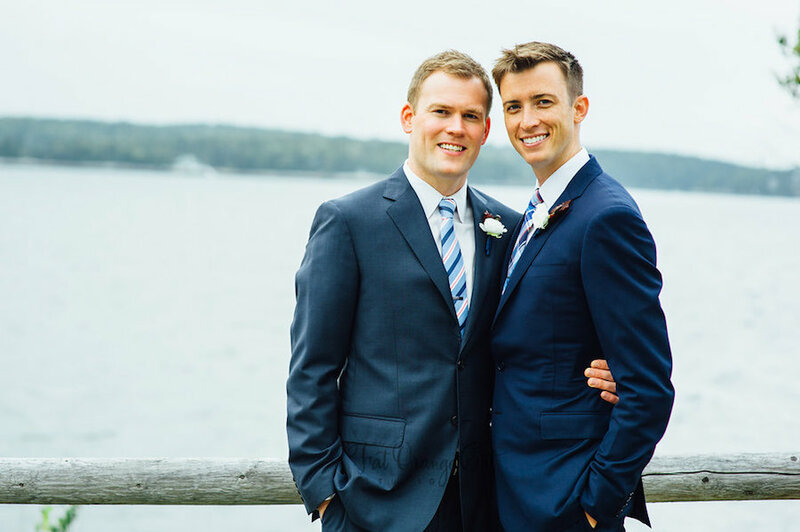 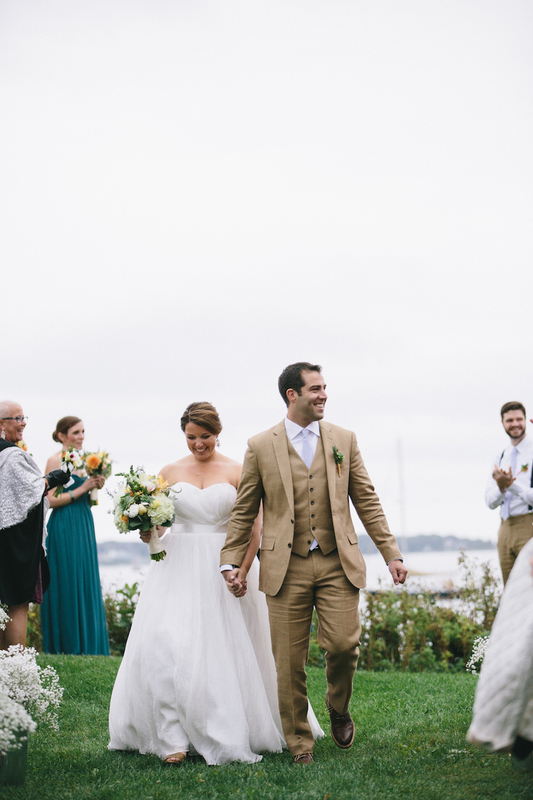 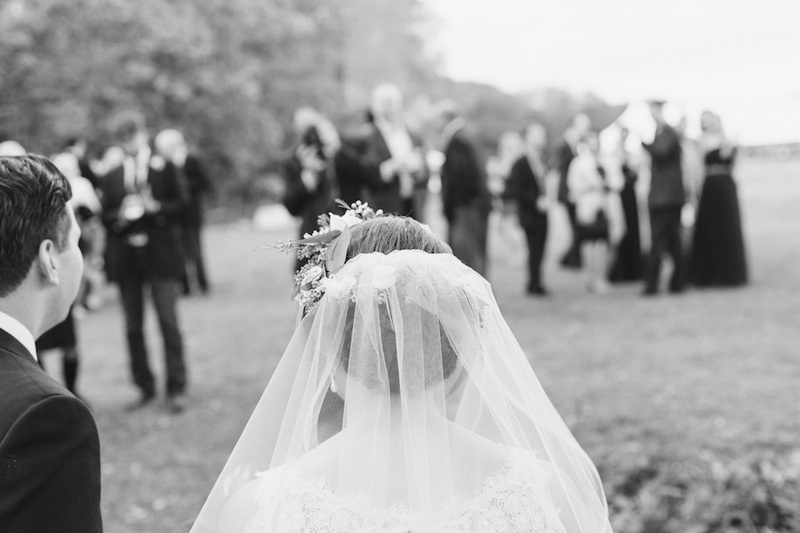 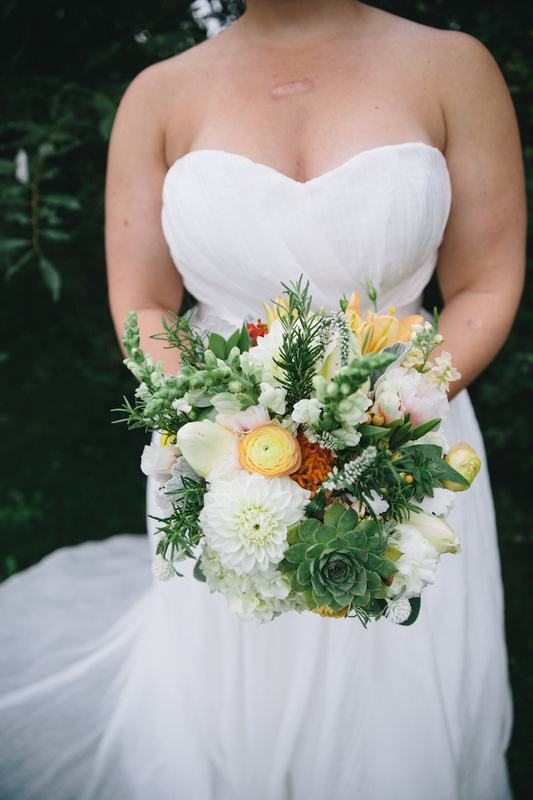 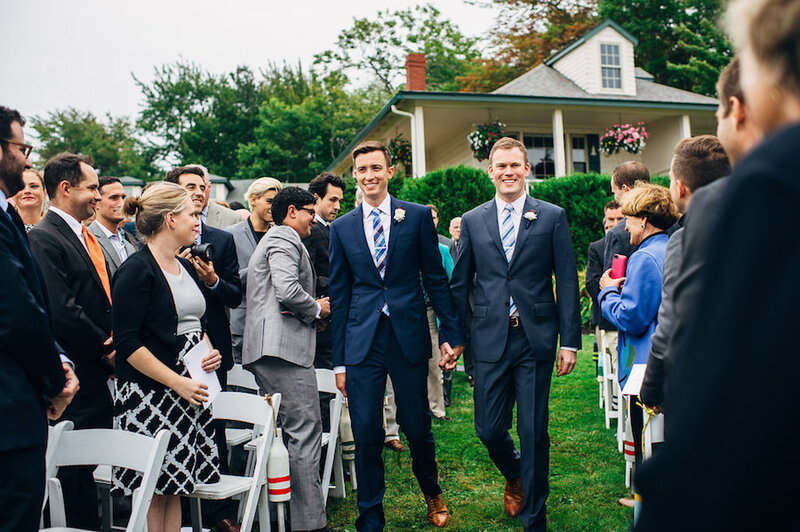 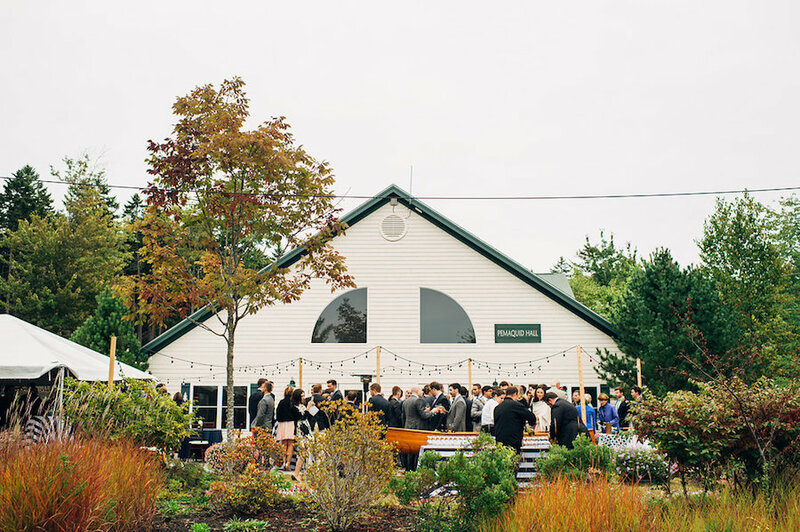 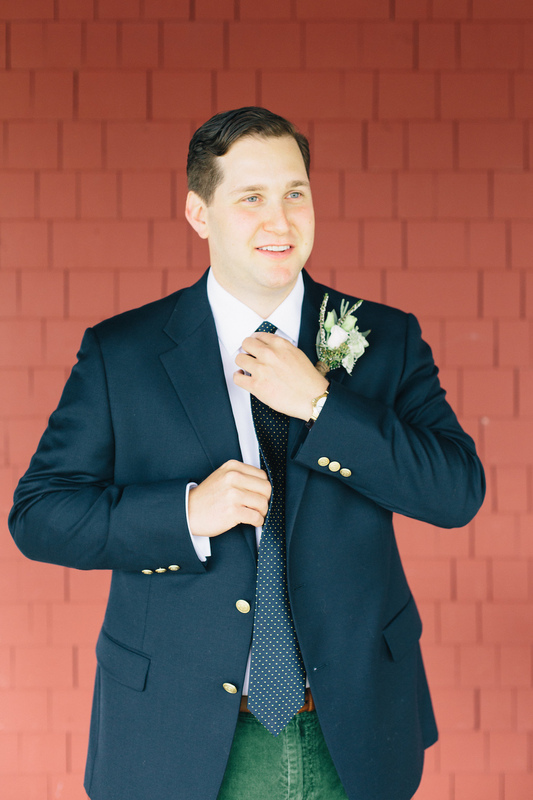 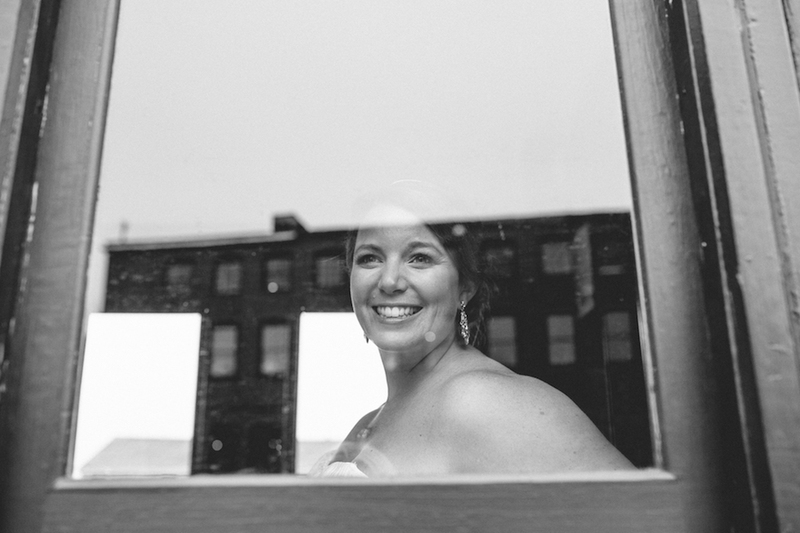 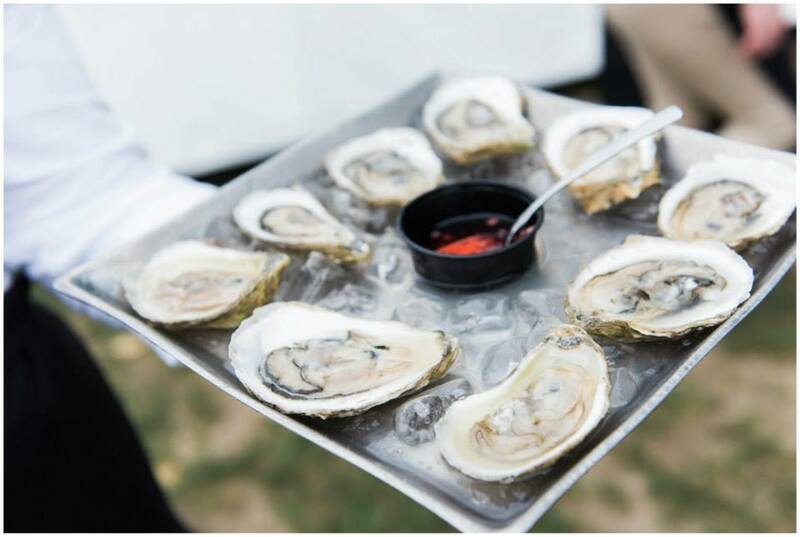 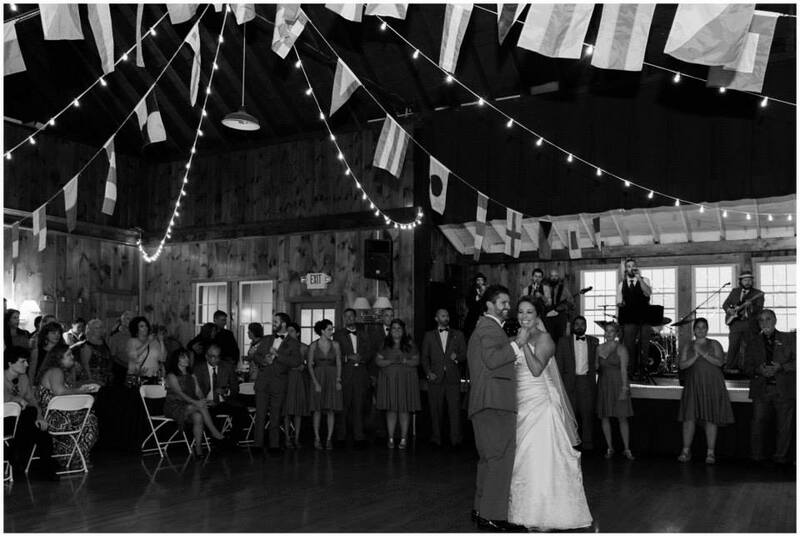 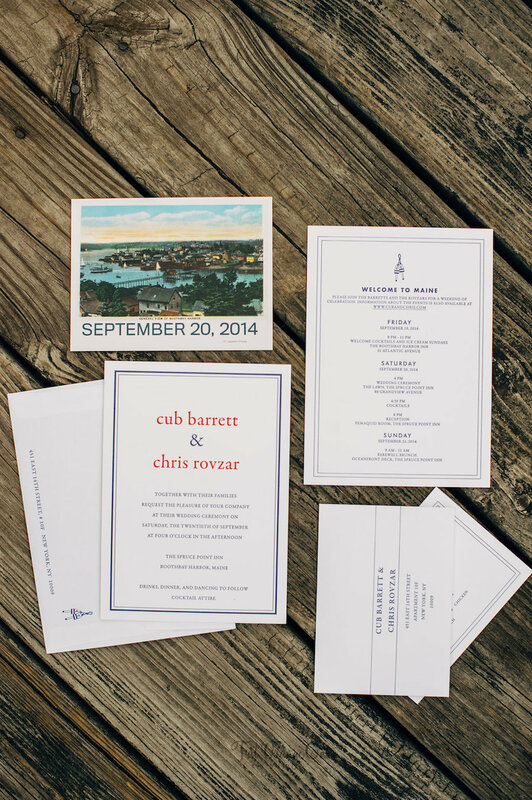 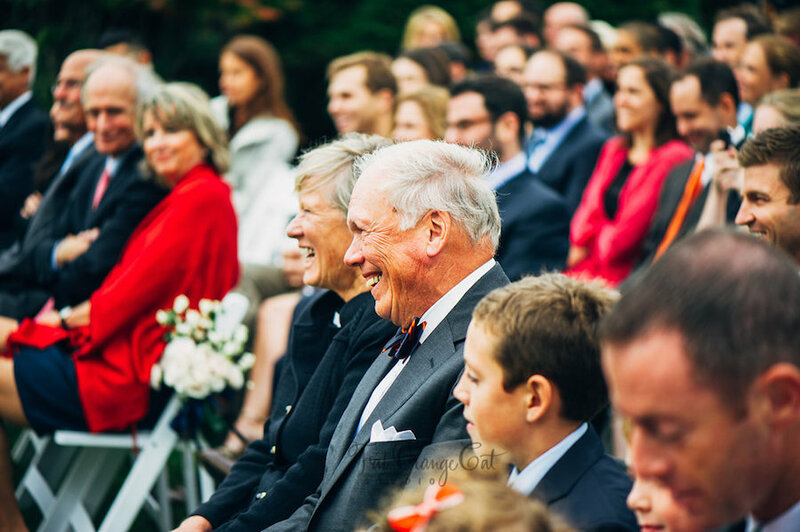 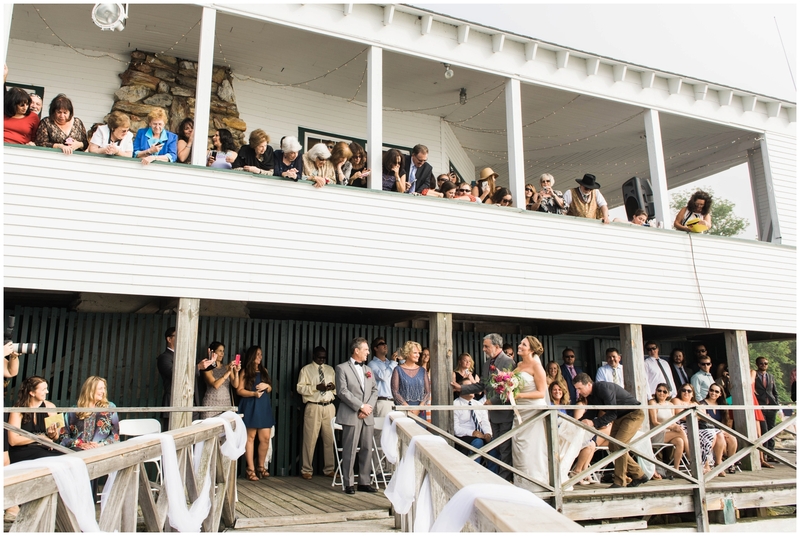 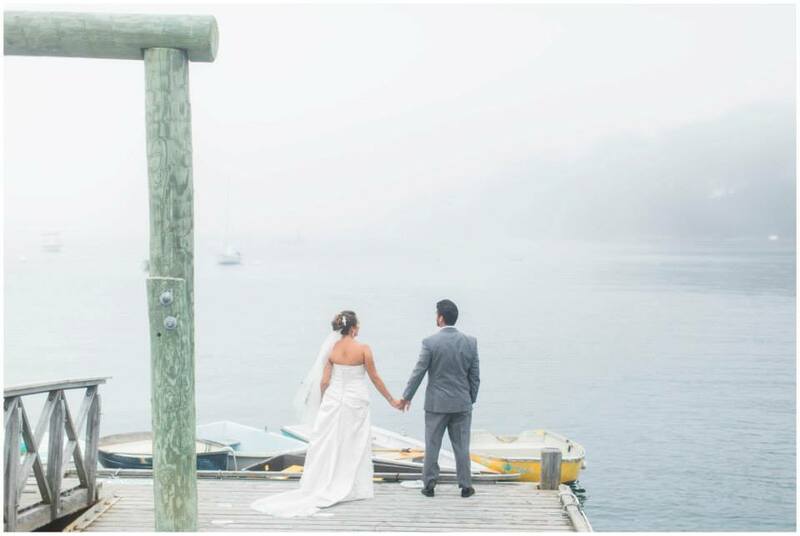 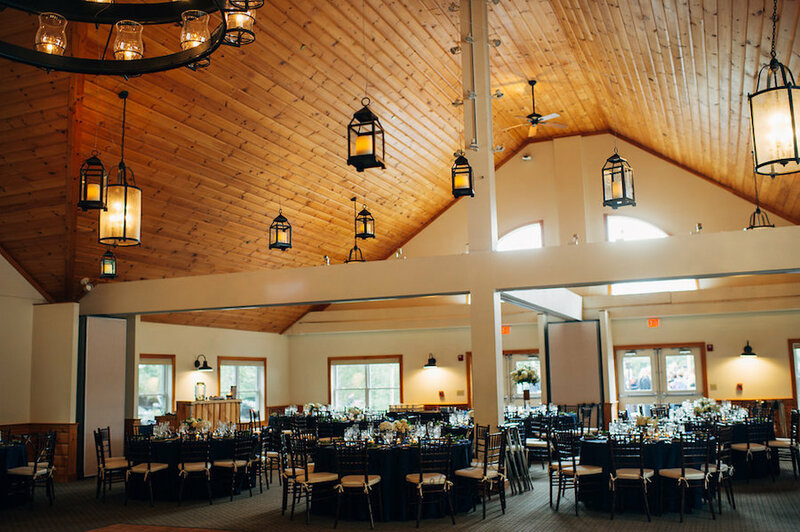 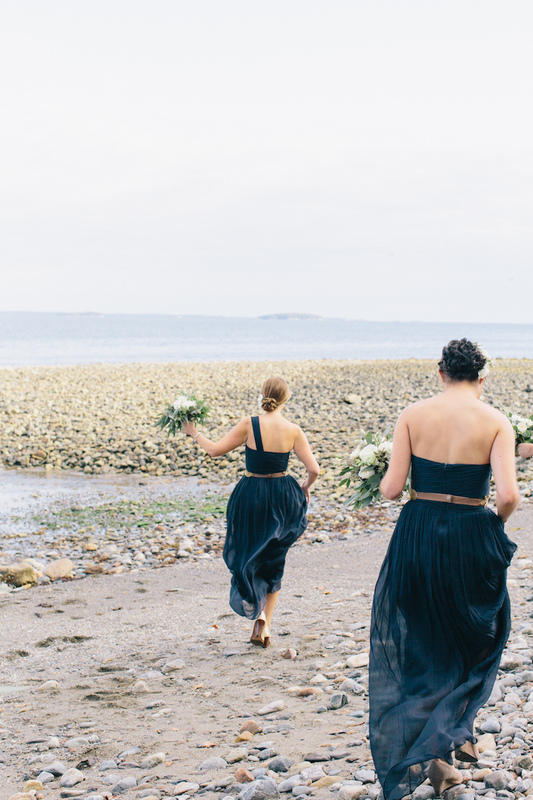 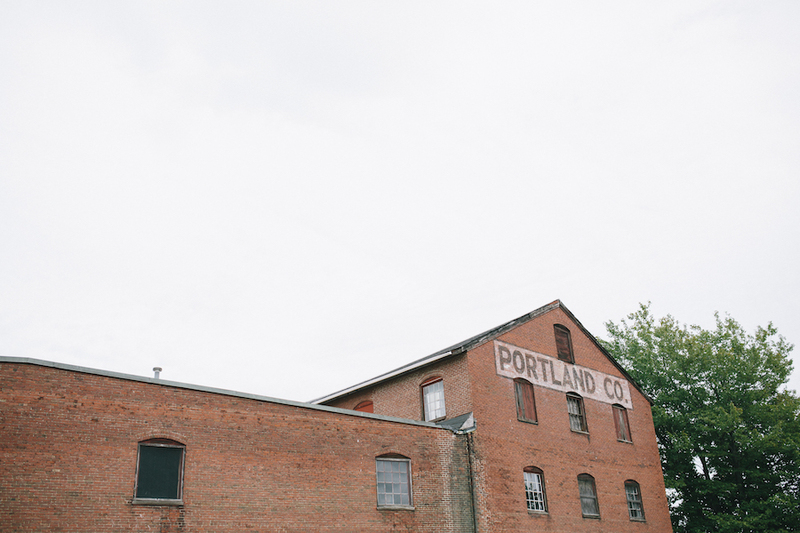 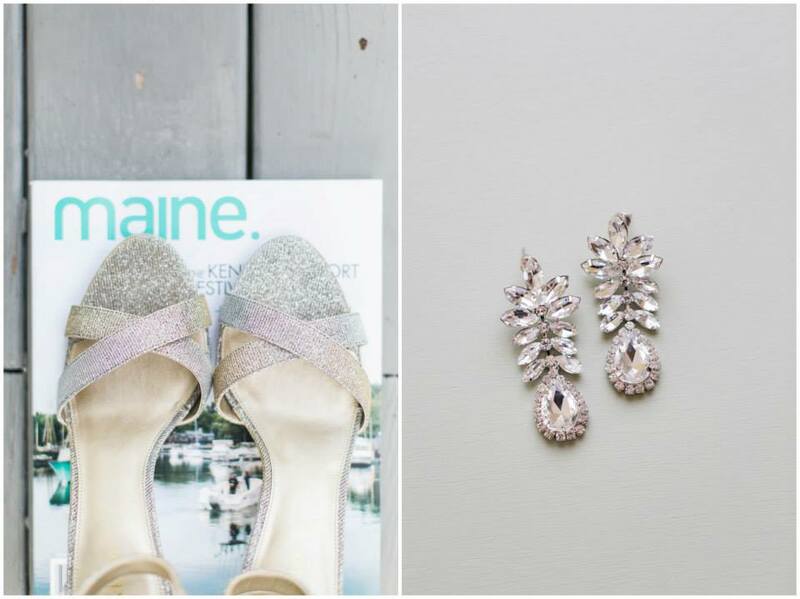 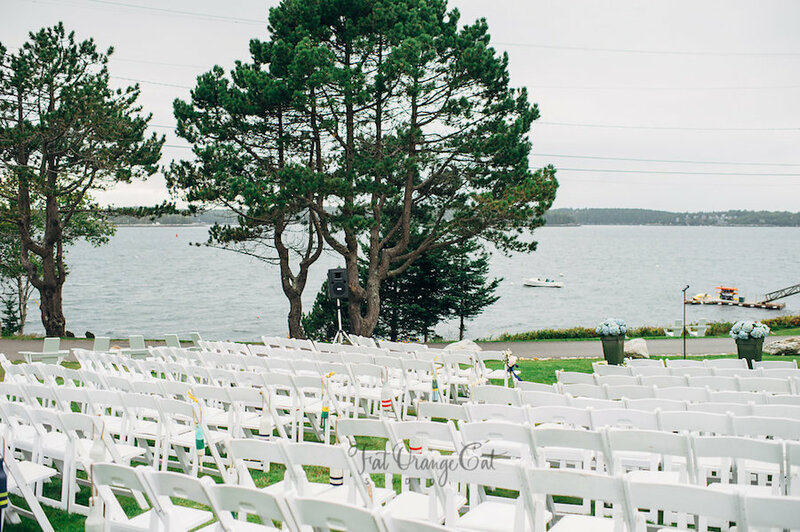 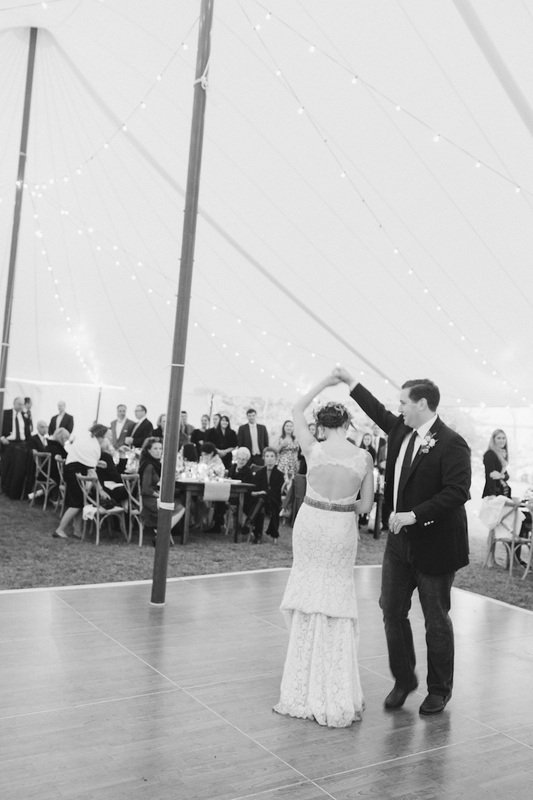 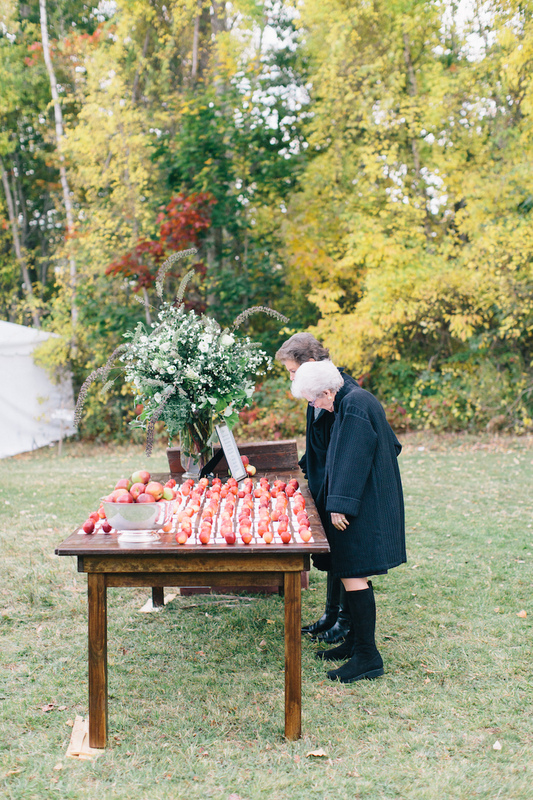 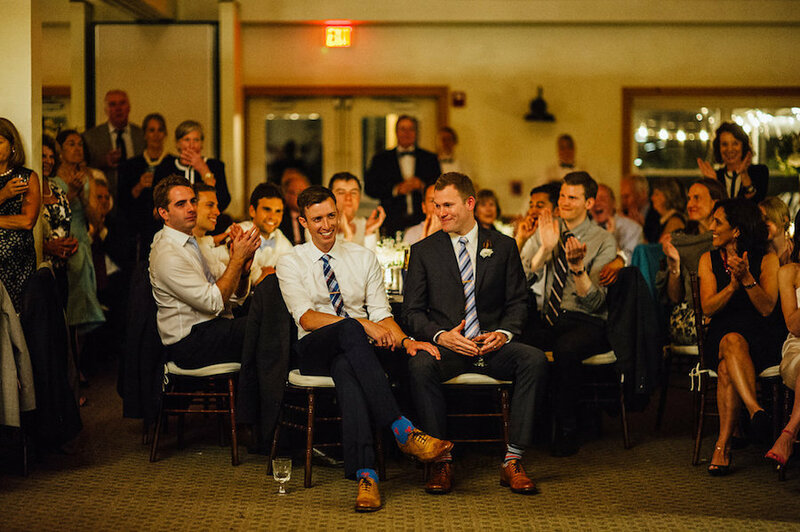 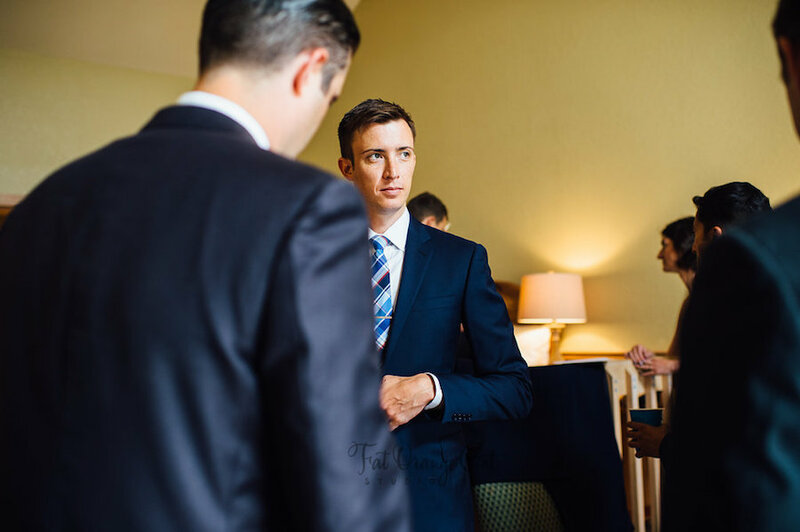 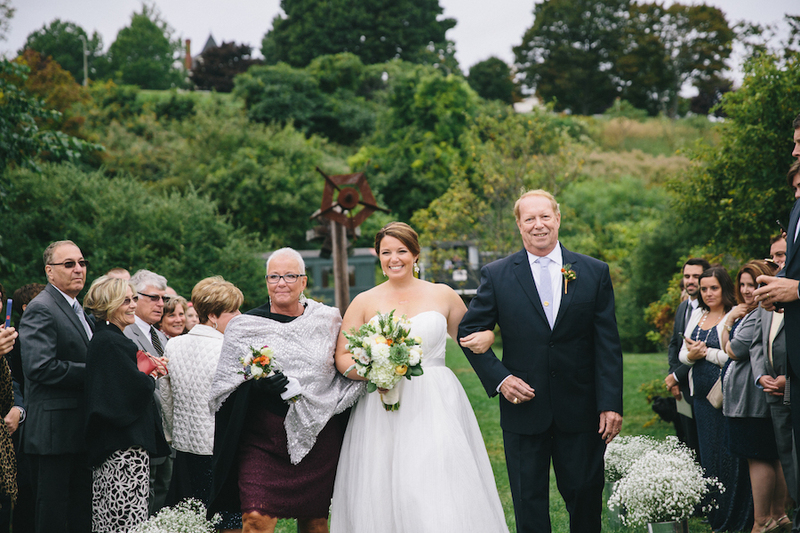 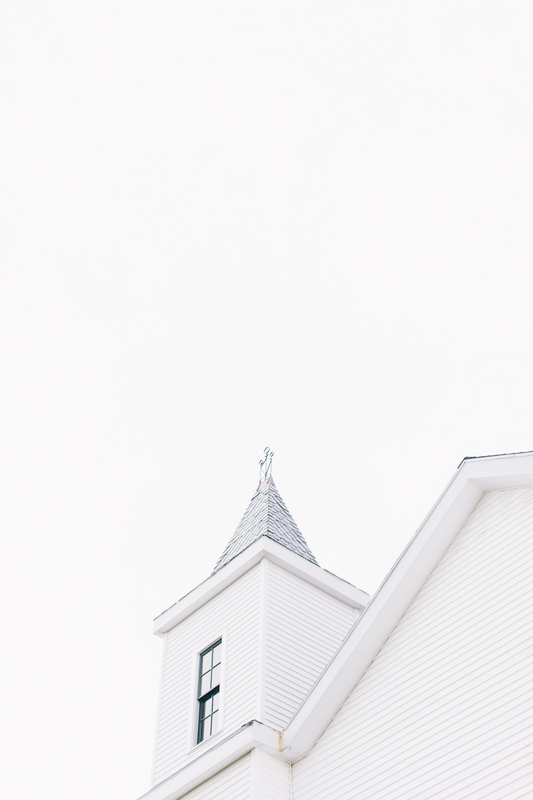 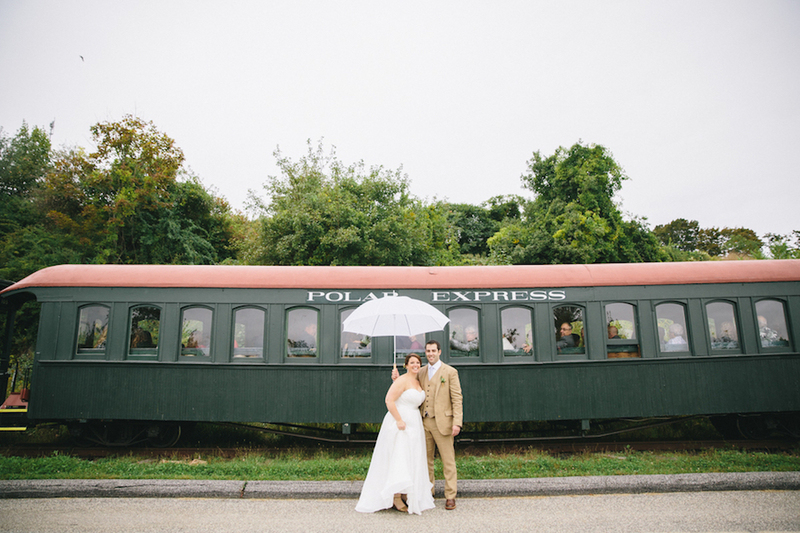 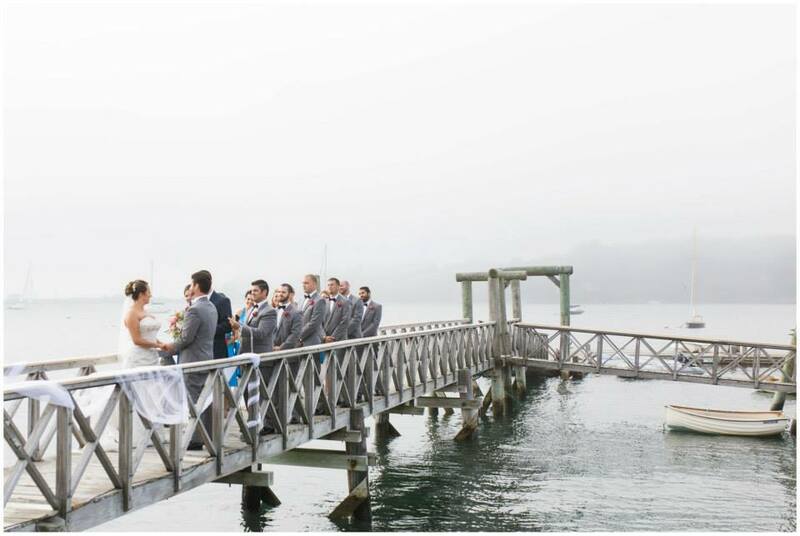 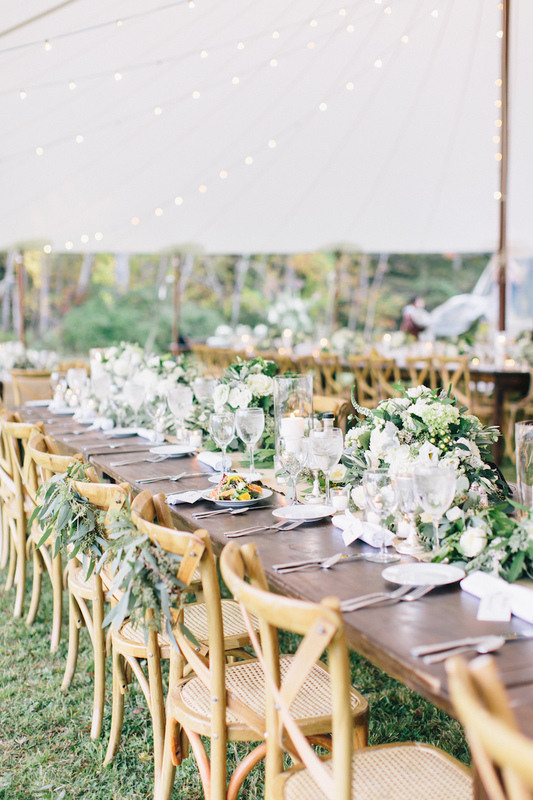 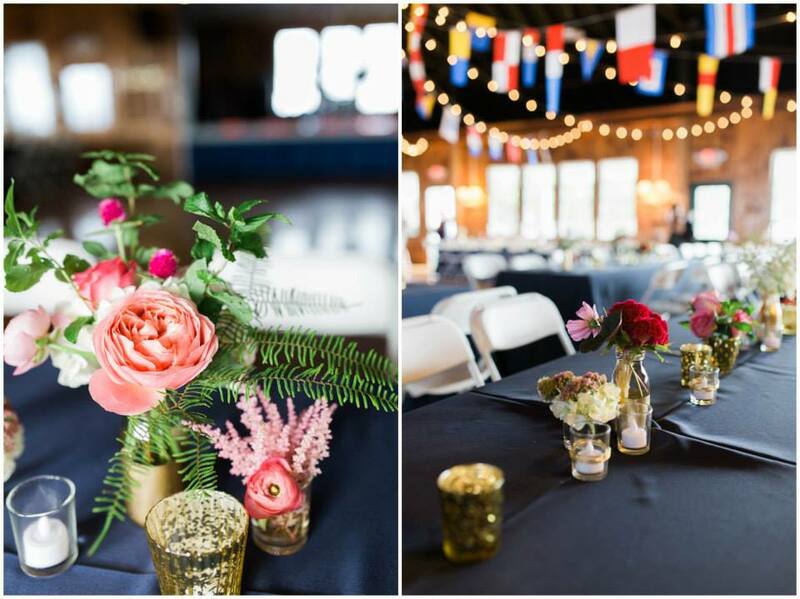 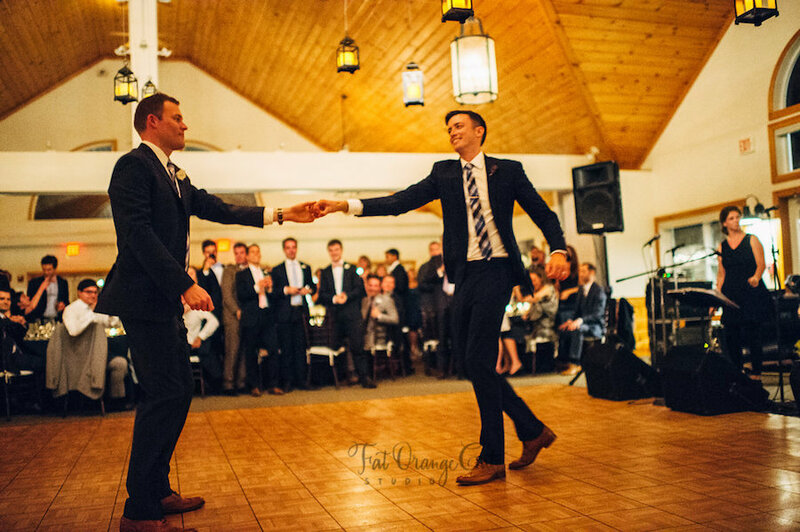 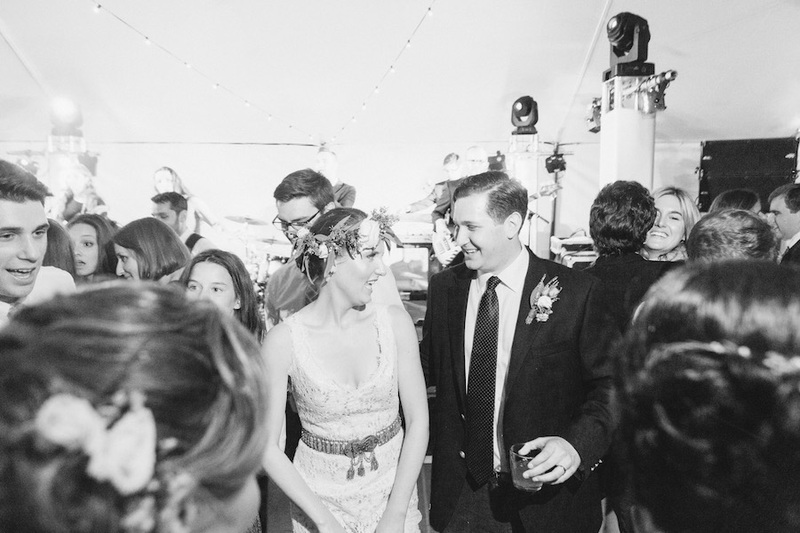 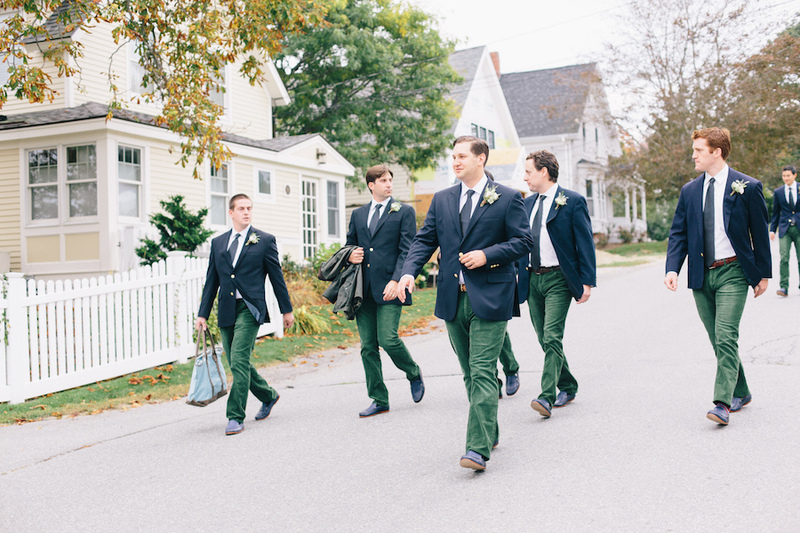 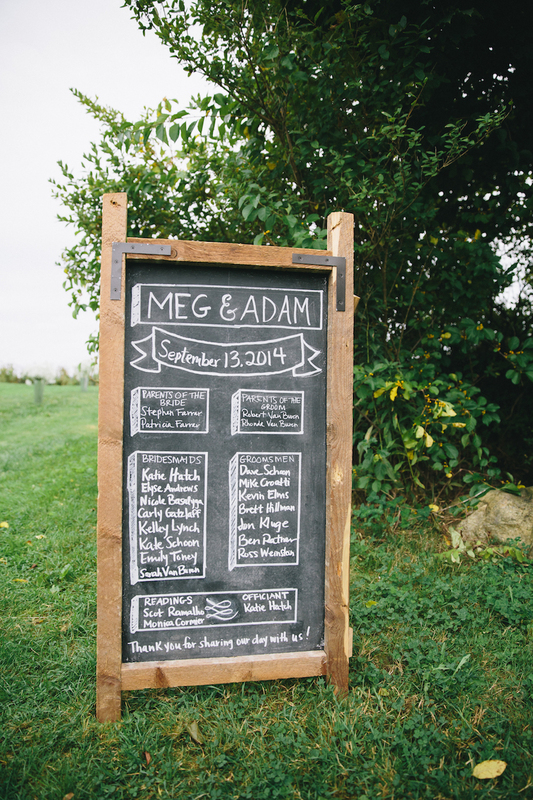 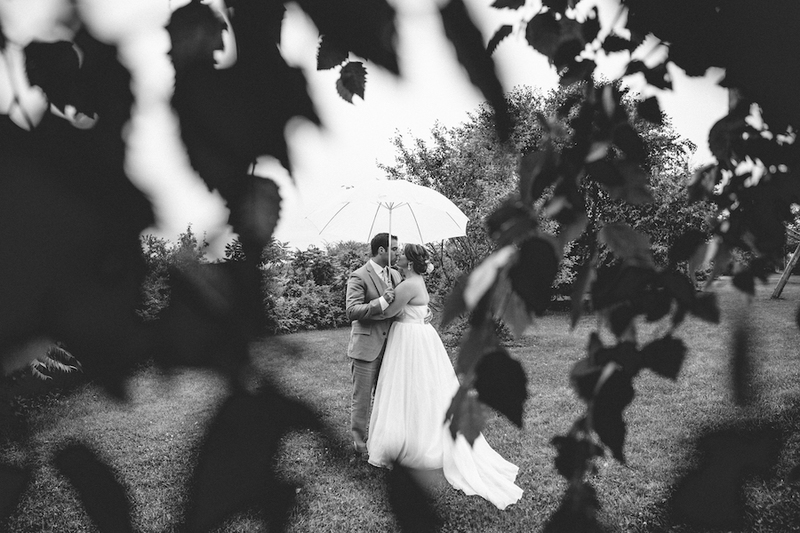 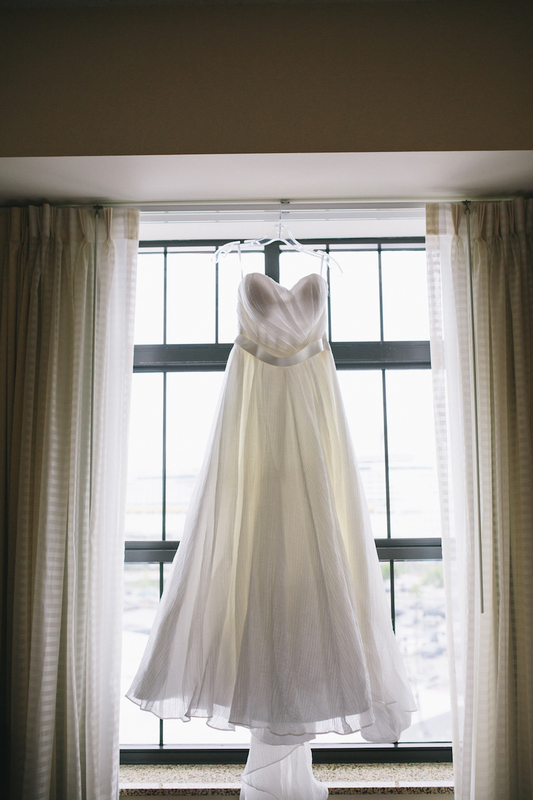 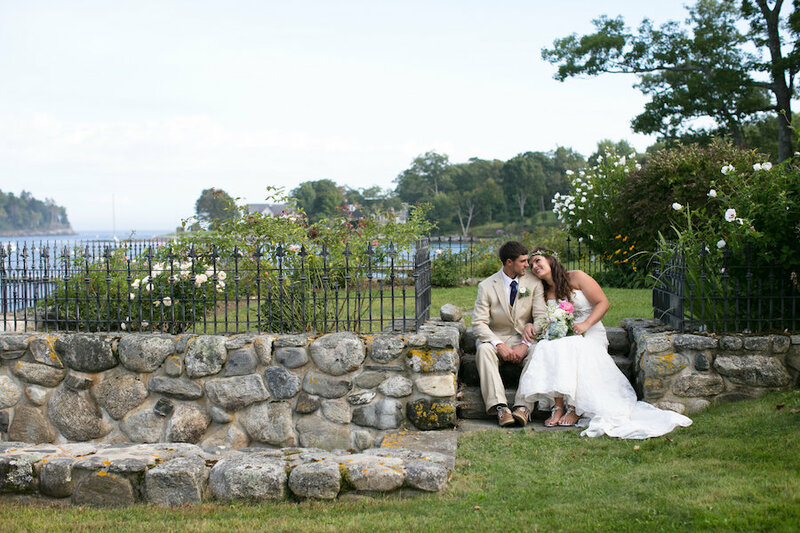 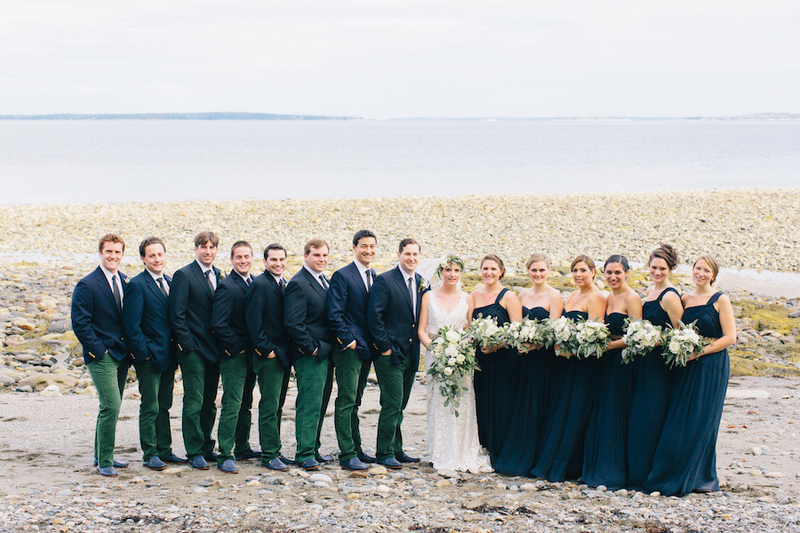 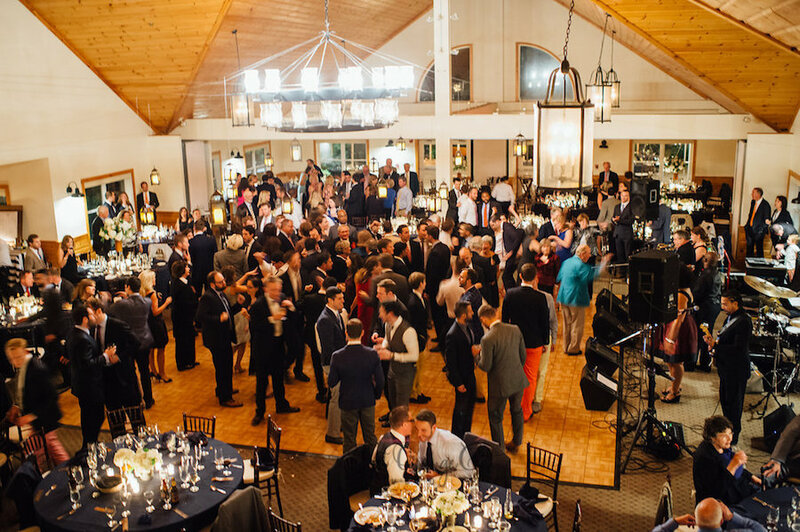 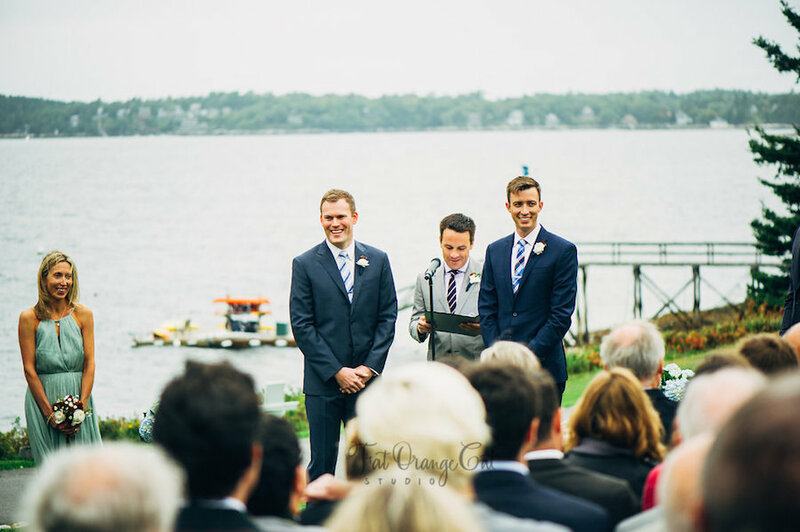 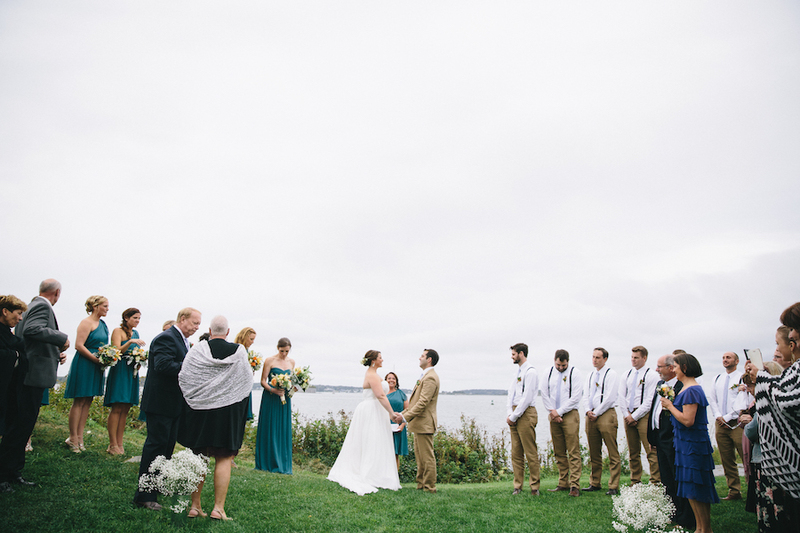 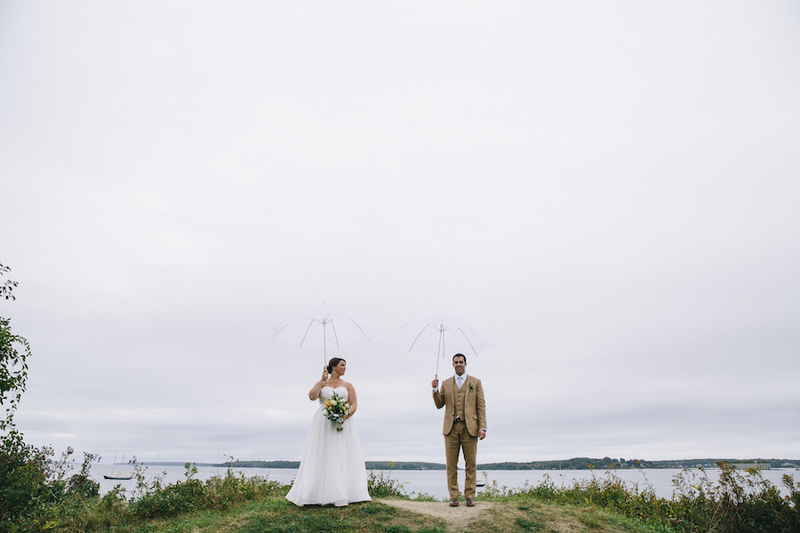 Whitney + Tom had the most spectacular day in October in Camden, Maine. 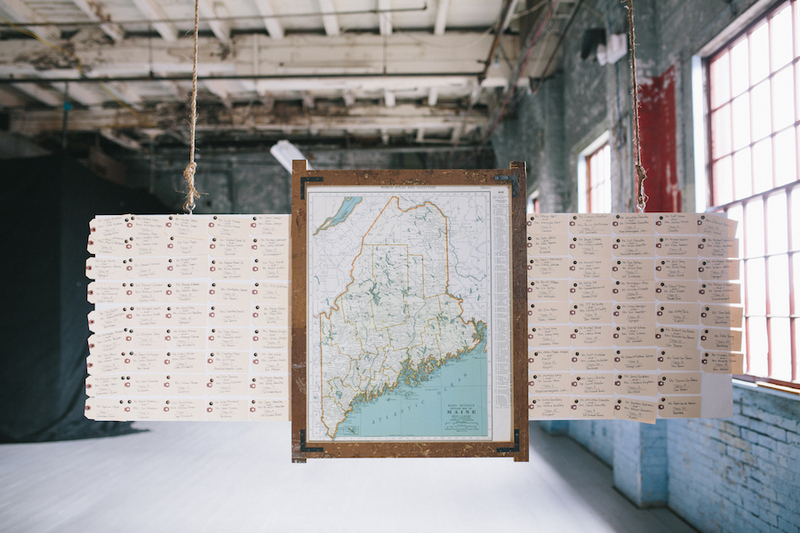 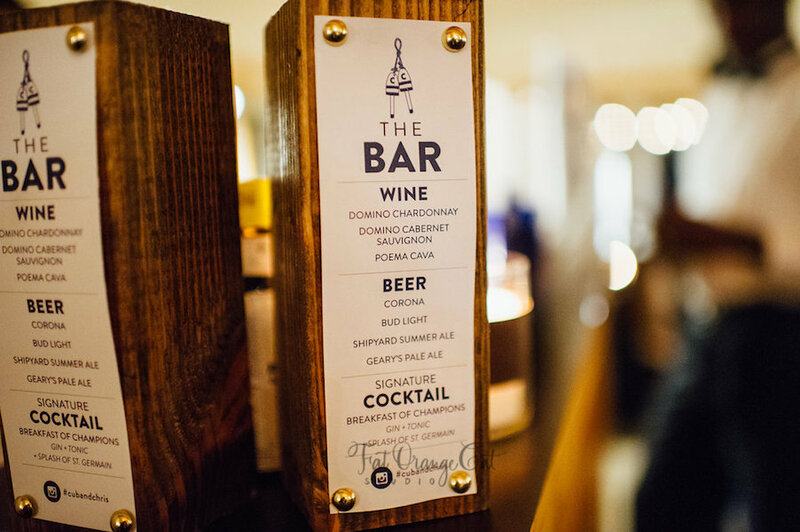 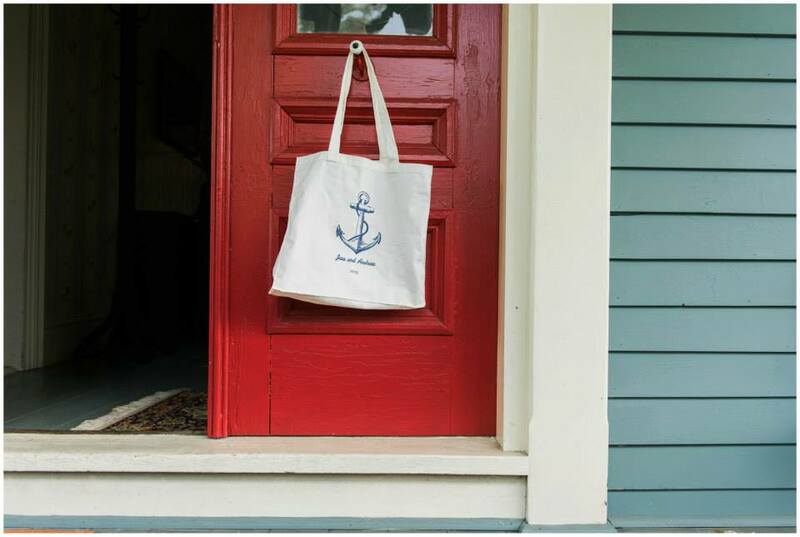 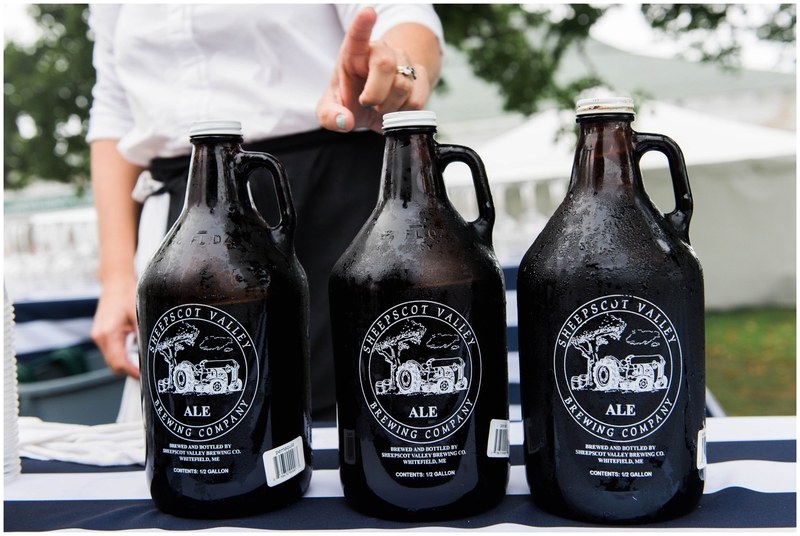 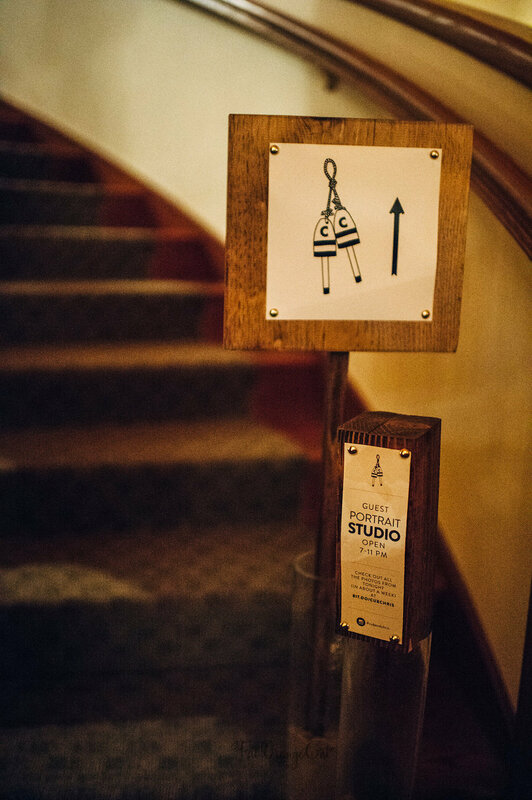 It was thoughtful, it was charming, and it was about staying true to your hometown and all things local. 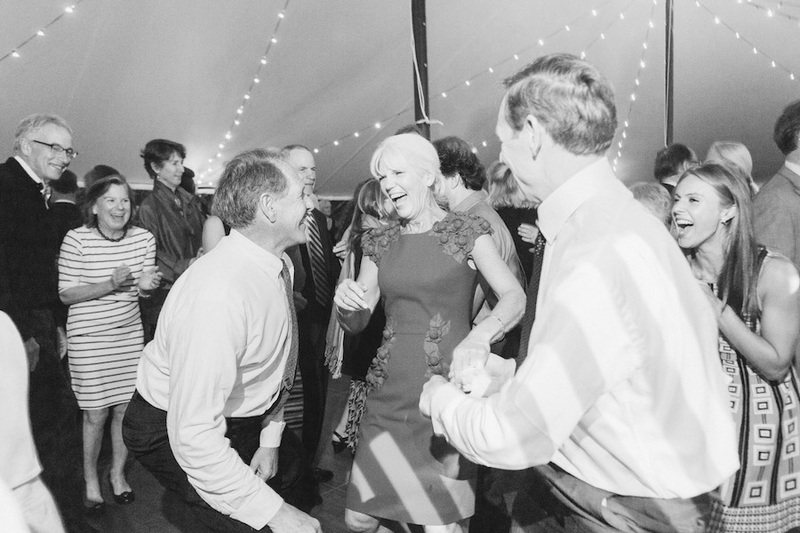 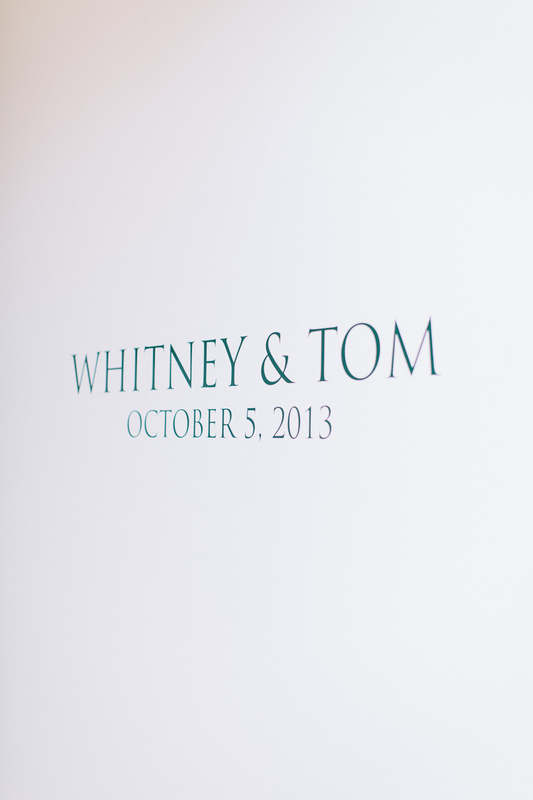 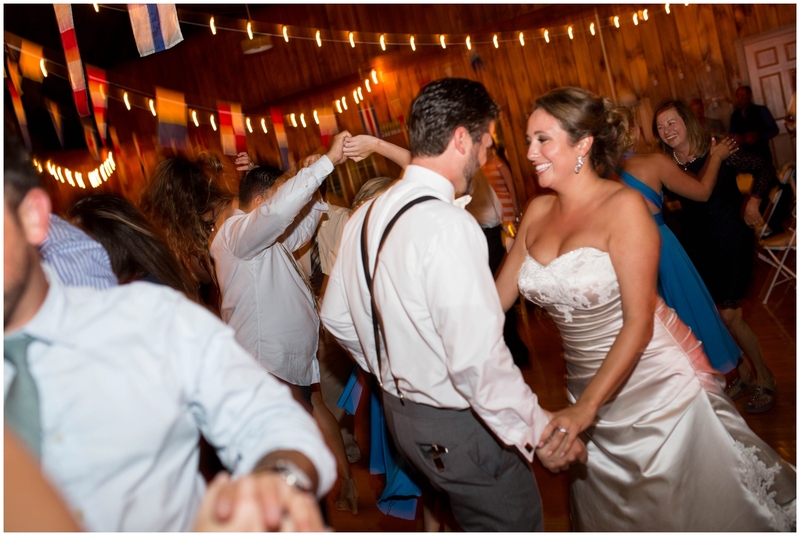 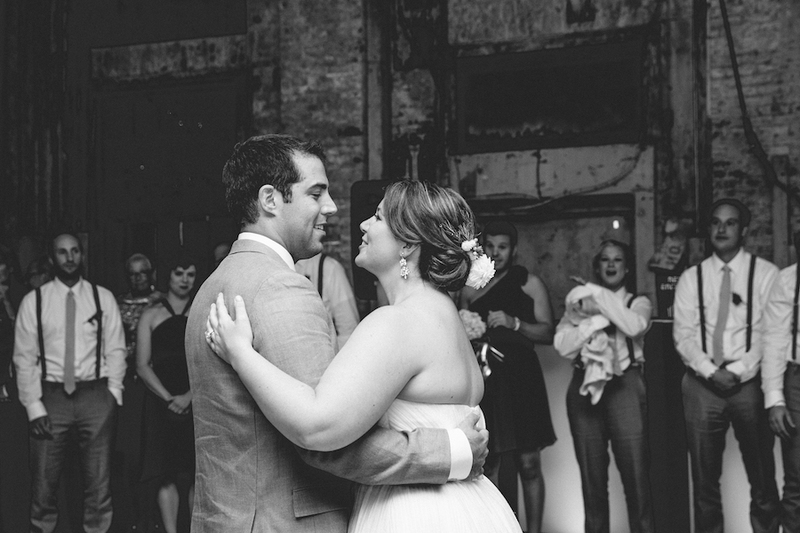 Three cheers to three years, Whitney + Tom! 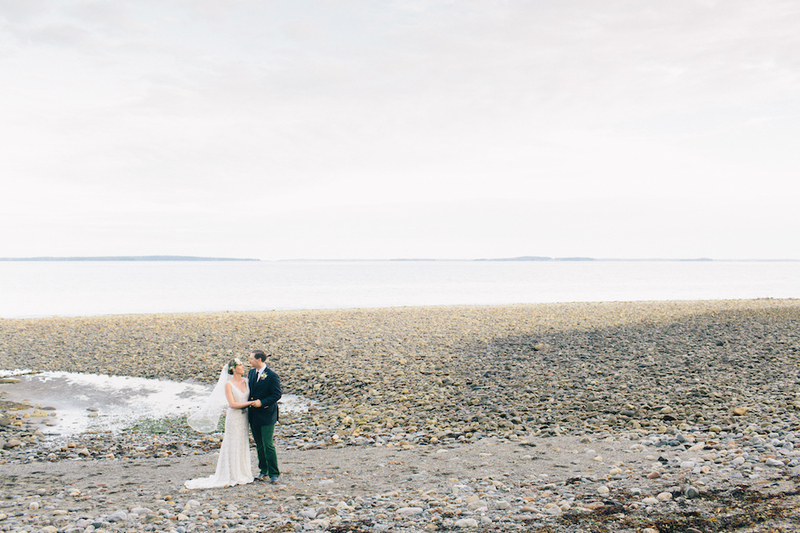 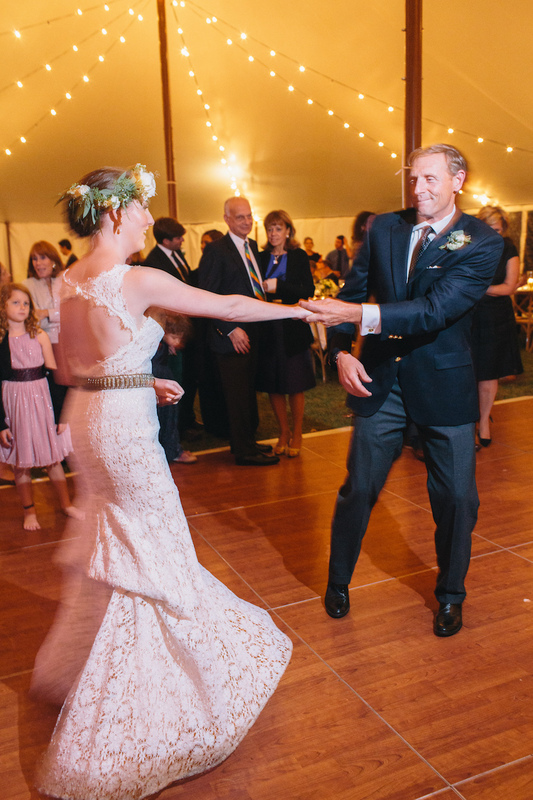 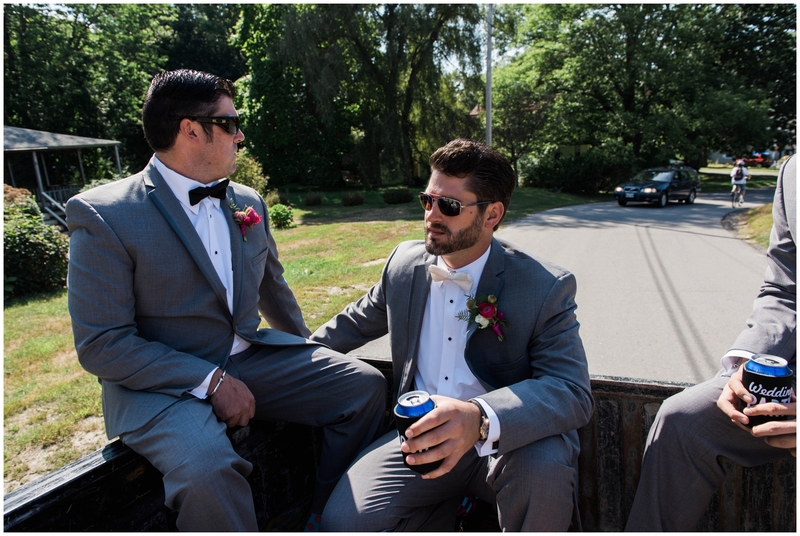 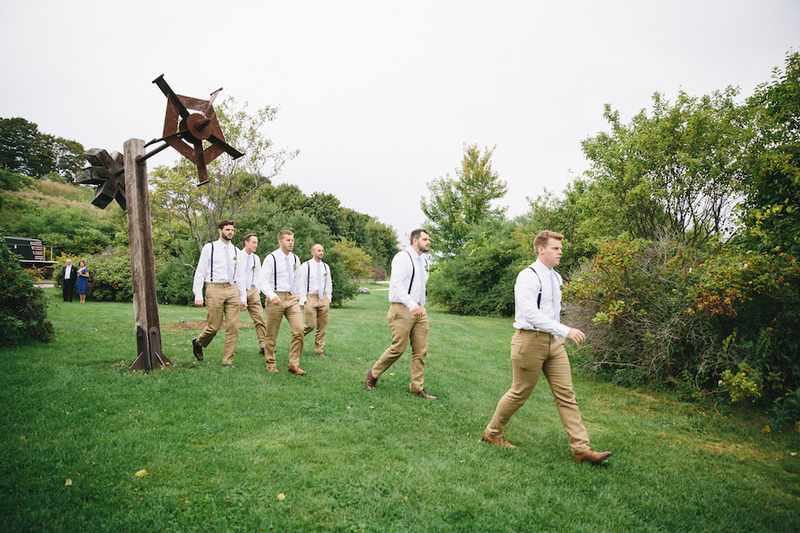 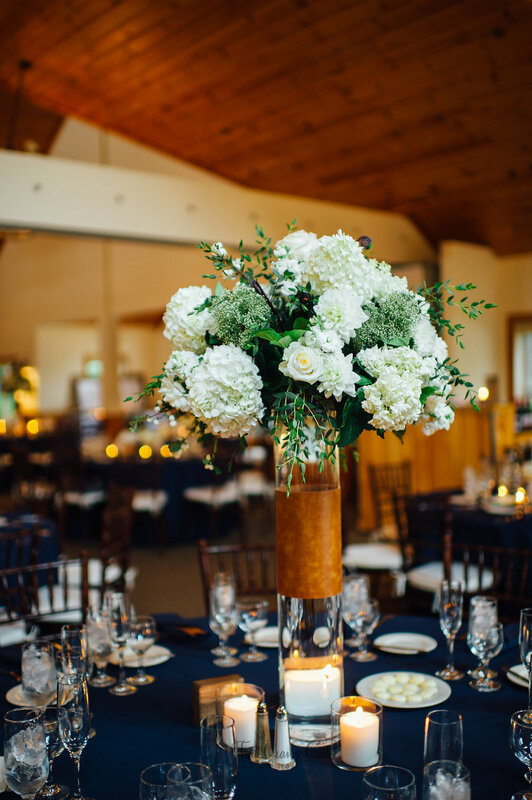 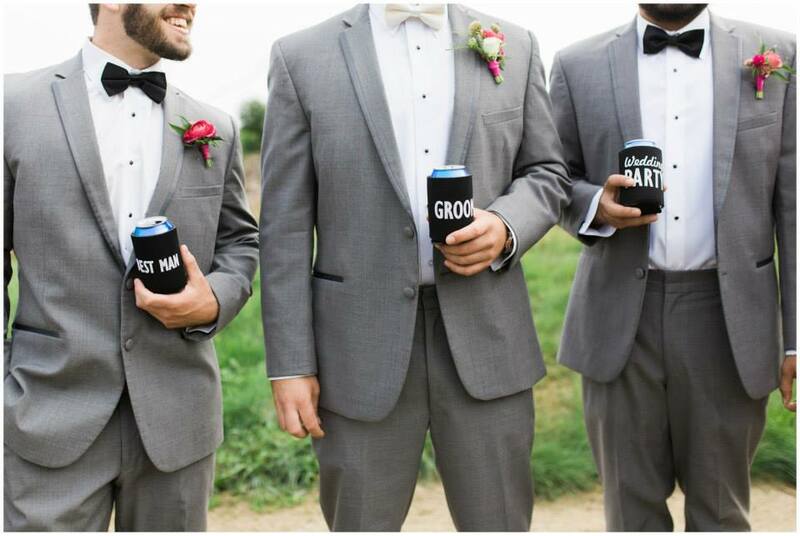 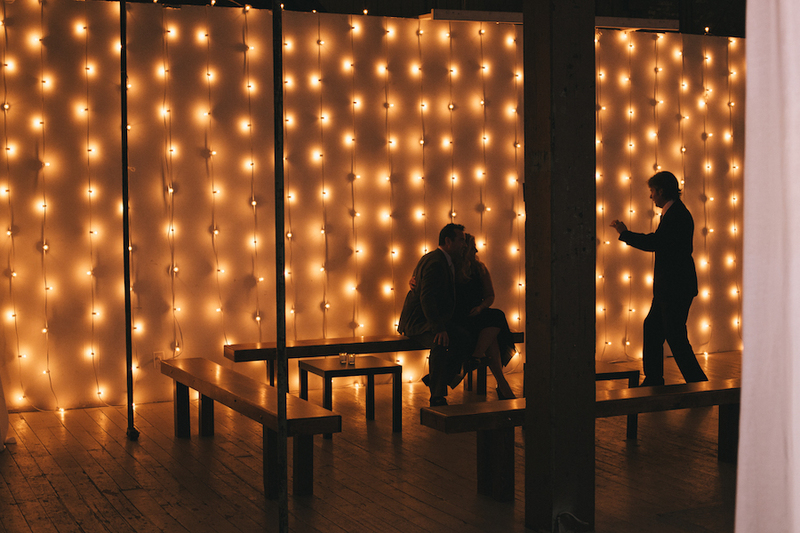 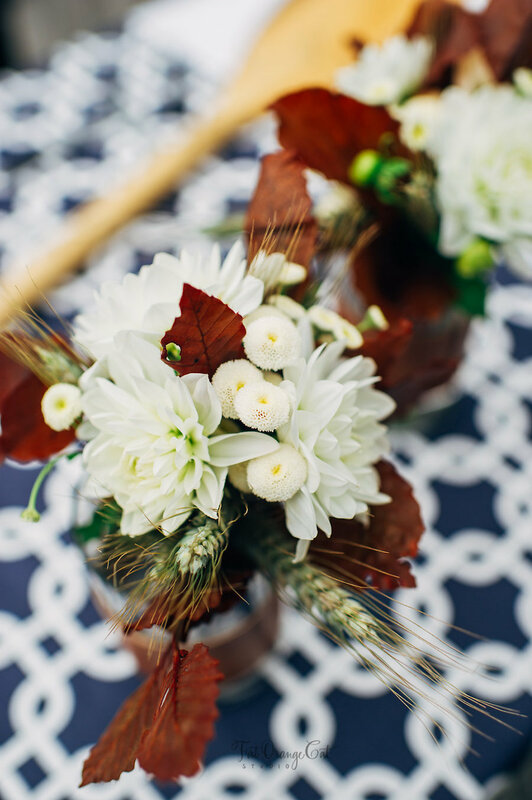 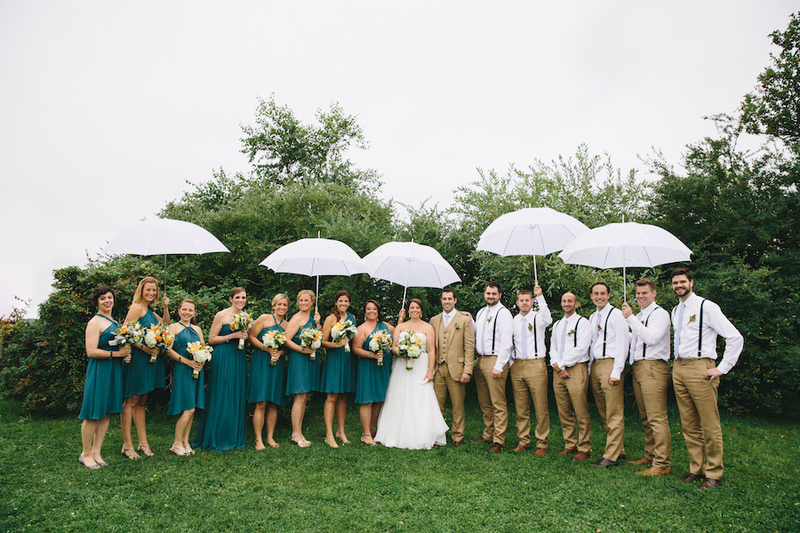 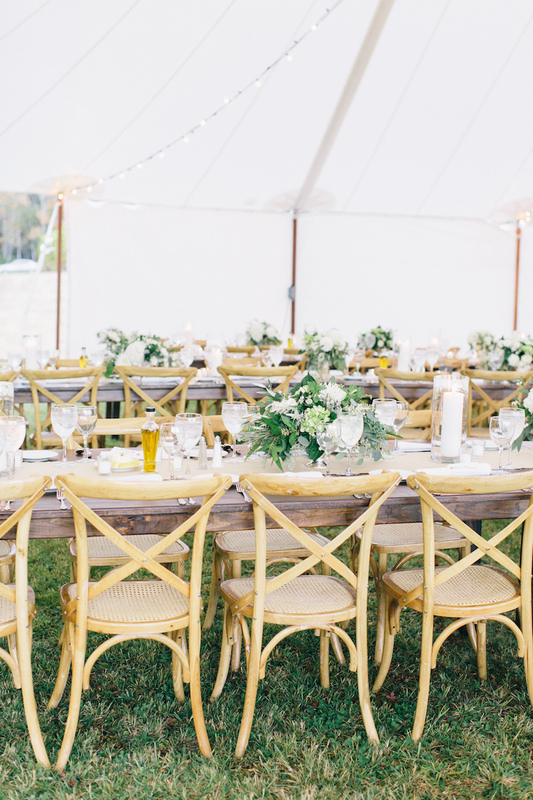 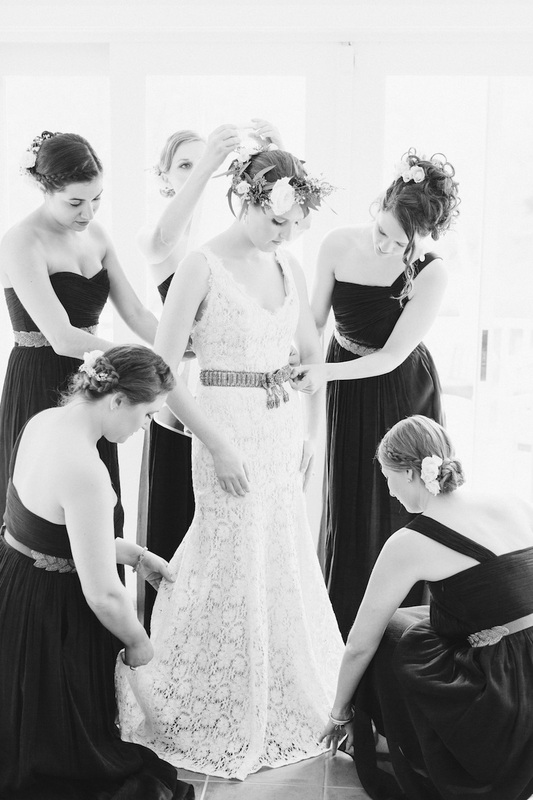 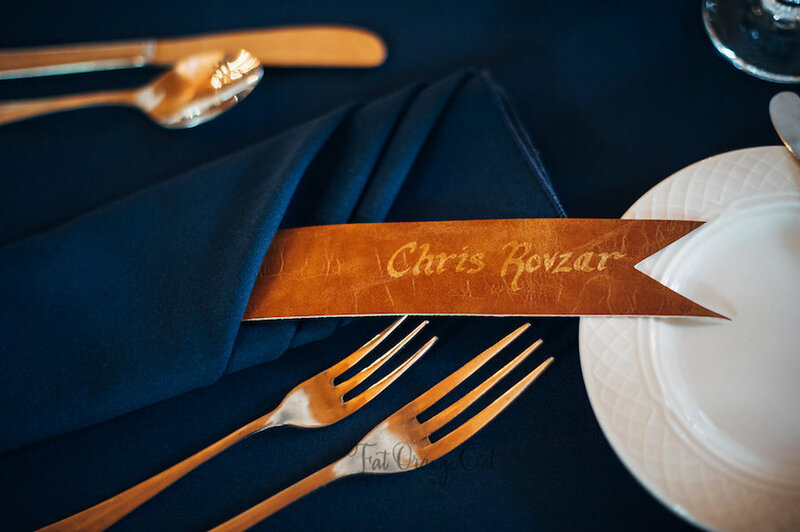 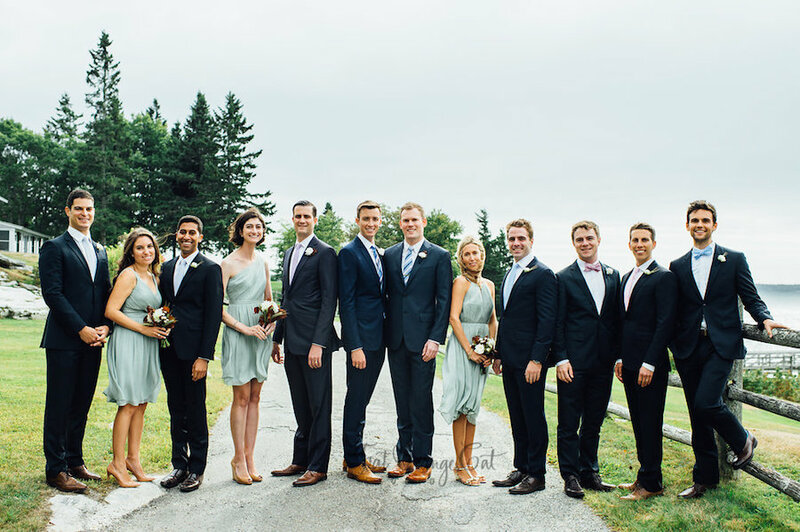 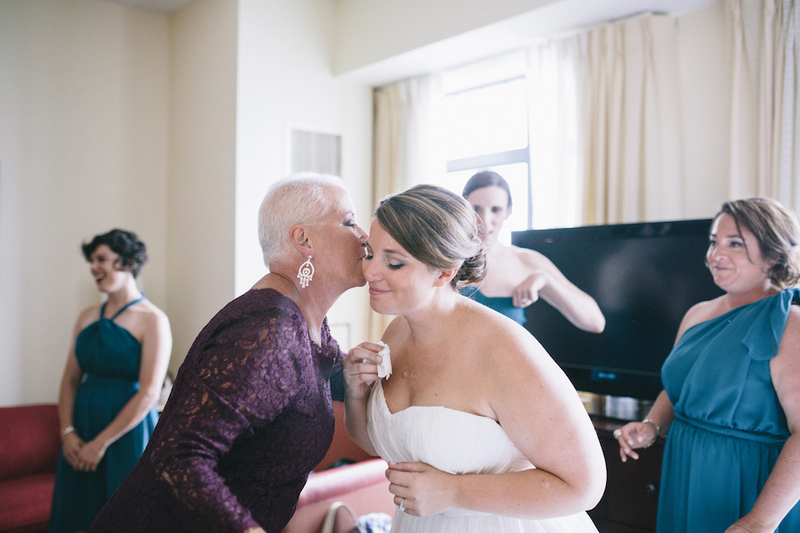 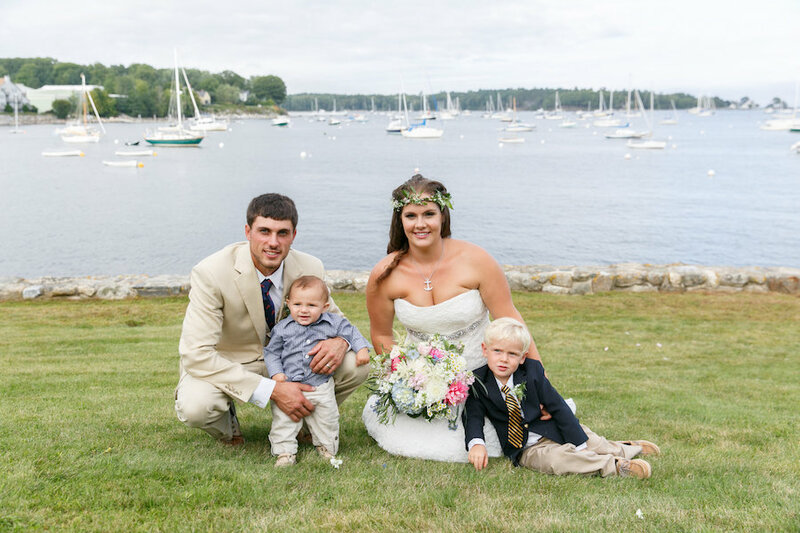 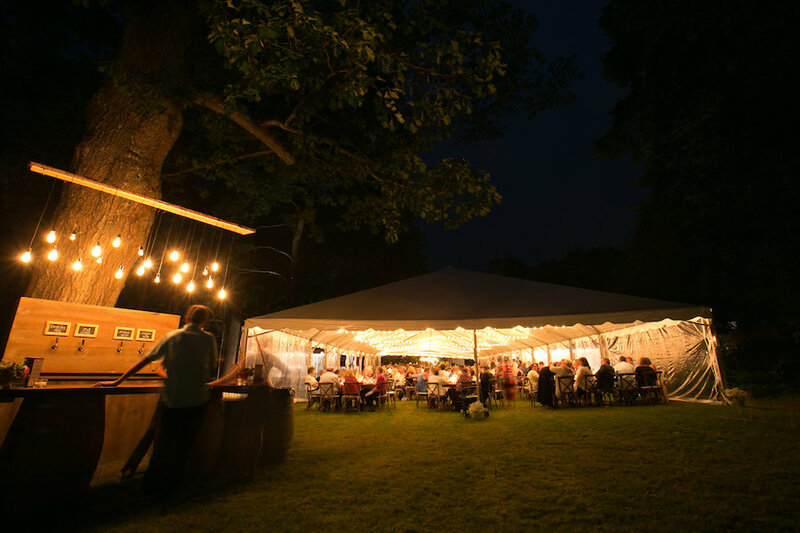 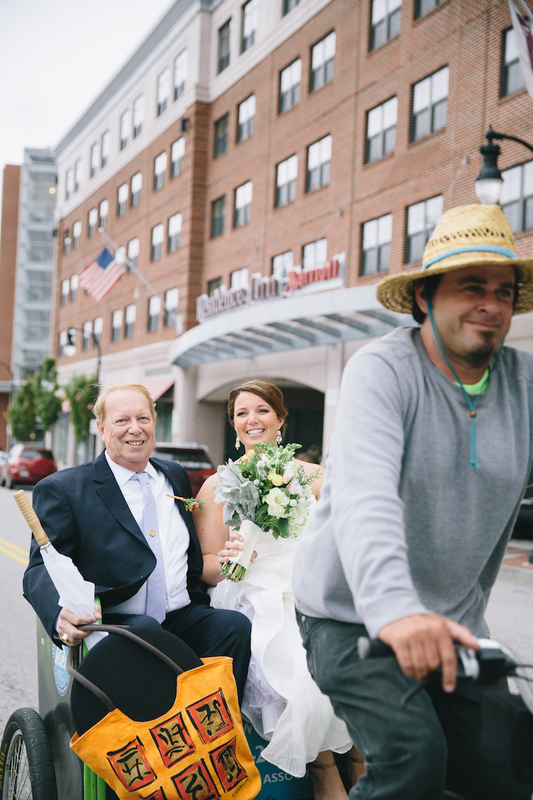 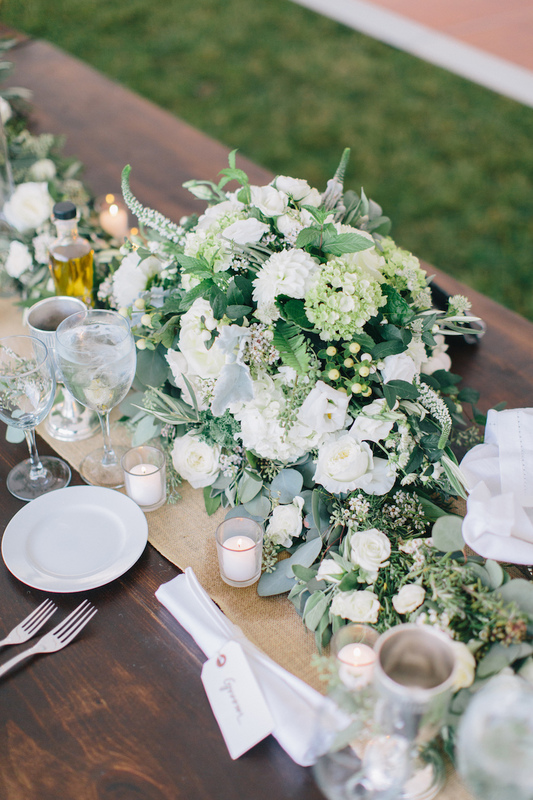 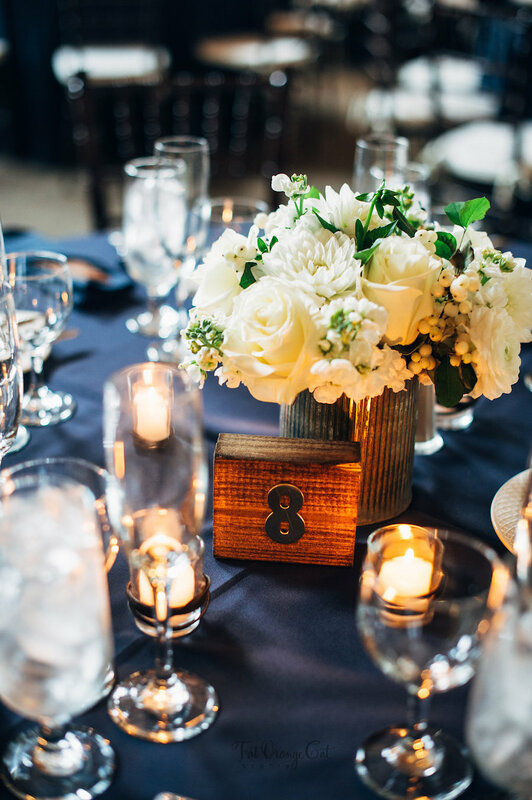 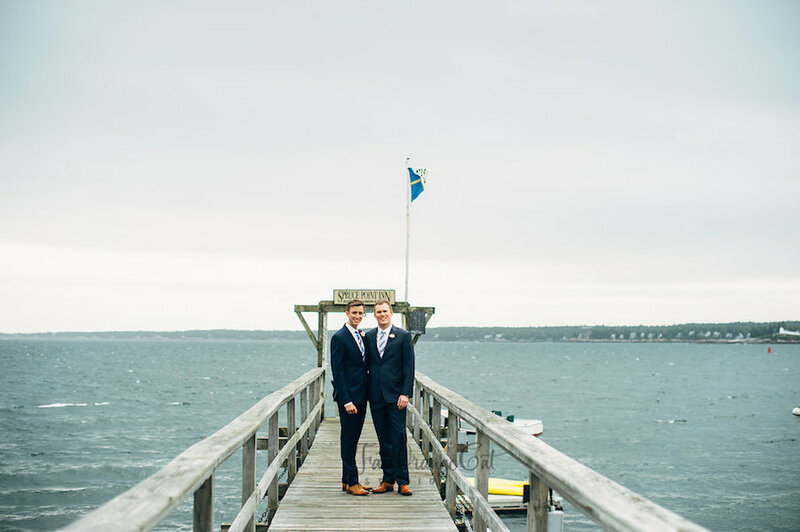 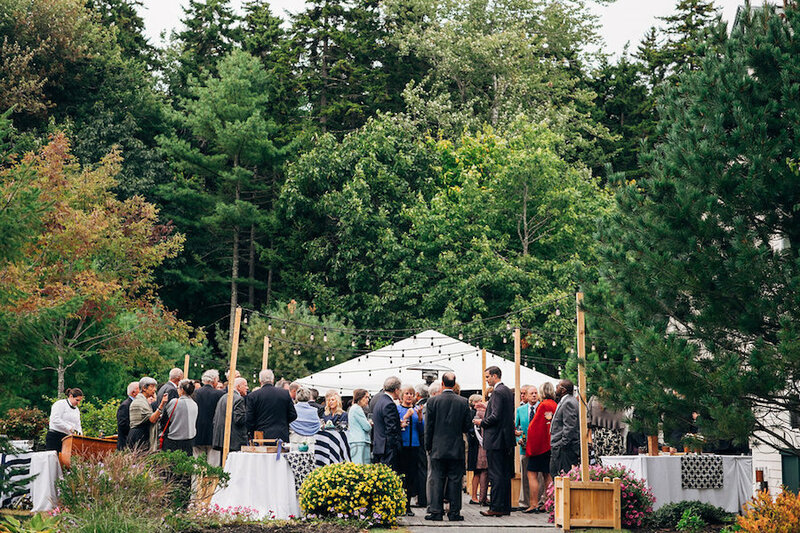 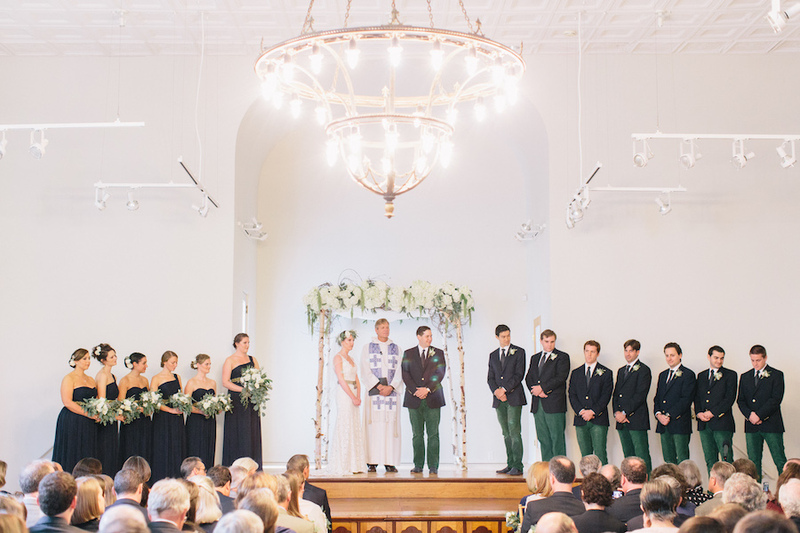 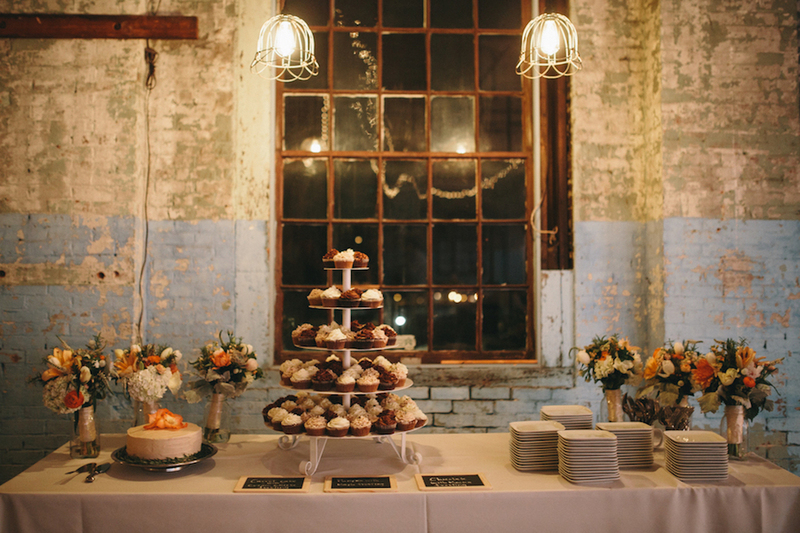 See more of this gorgeous wedding at Corbin Gurkin Photography or published in the issue of The Knot New England or the issue of Utterly Engaged. 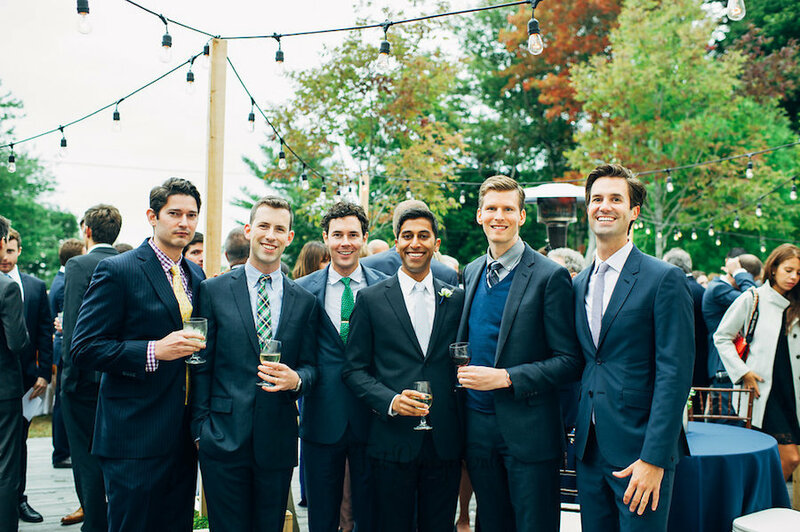 I will forever refer to them as “The Boys of September”. 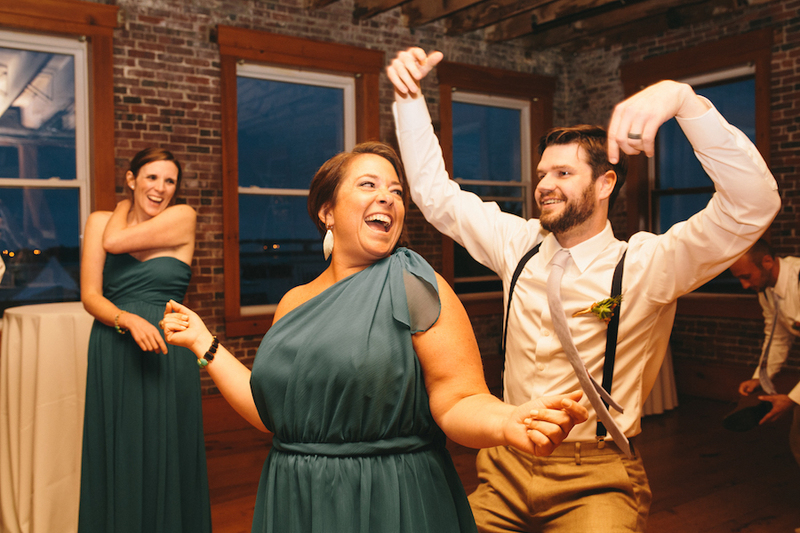 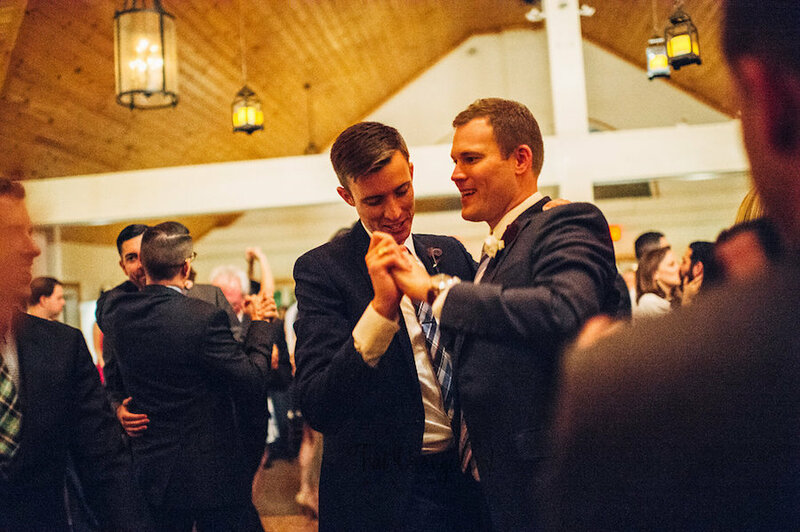 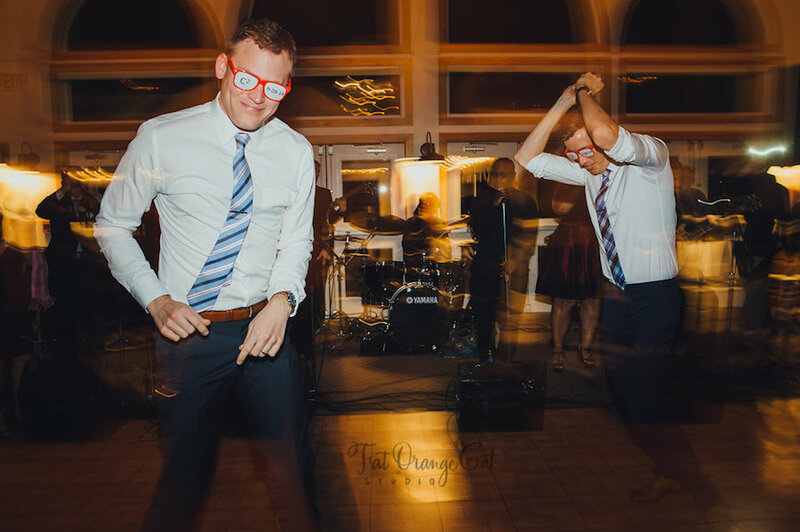 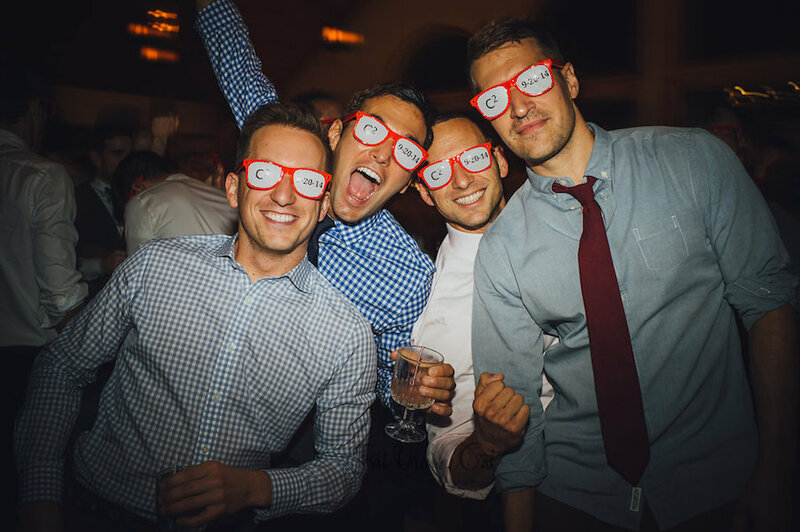 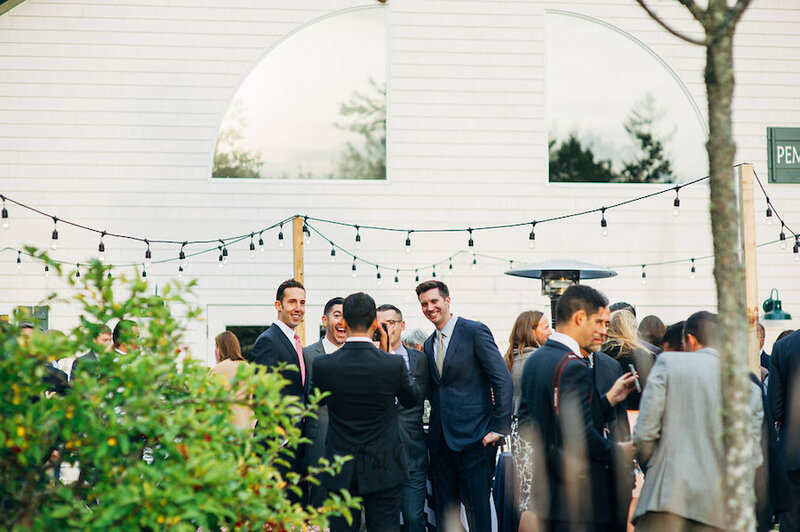 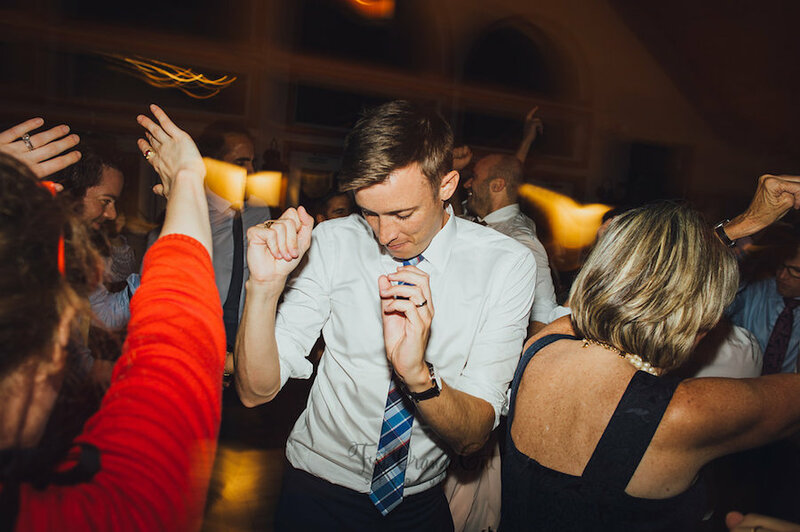 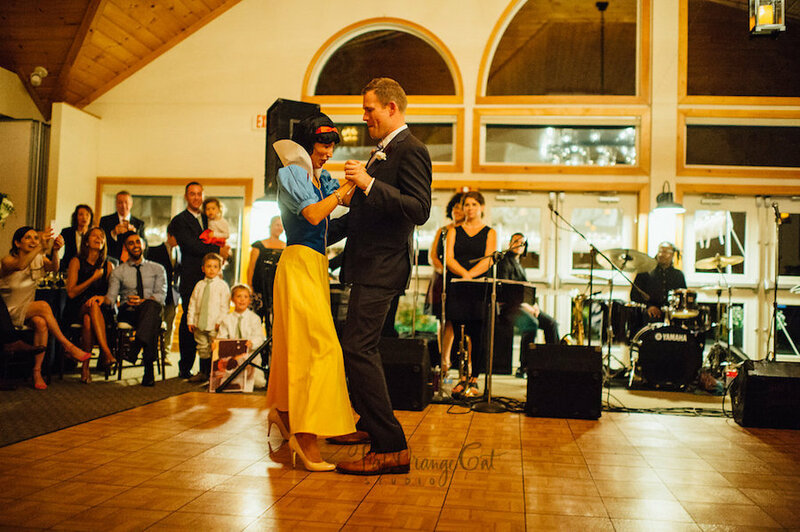 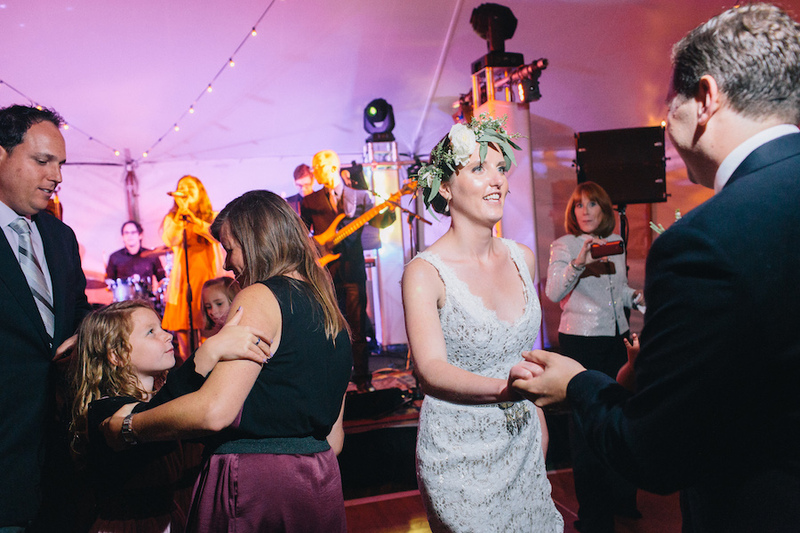 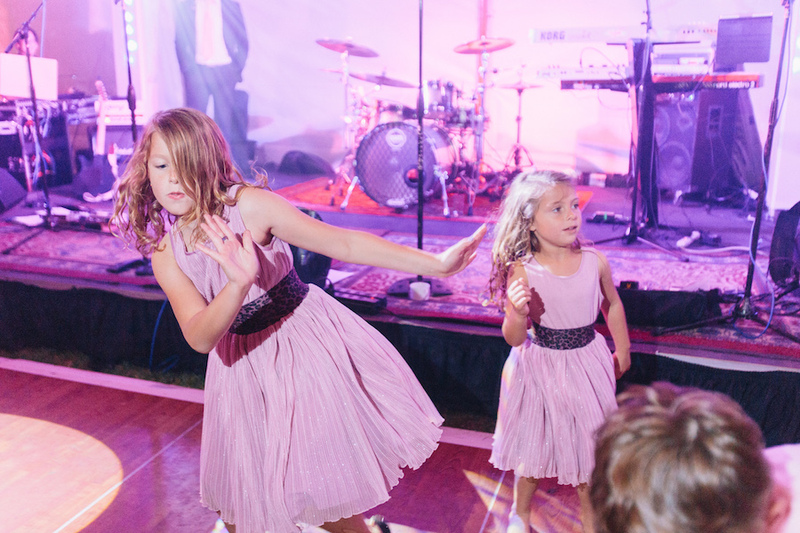 The celebration bubbled over with tears, cheers, photo booth shenanigans, untouchable moves on the dance floor (I was witness to the Tina Turner dance-off), and a guest appearance by Snow White. 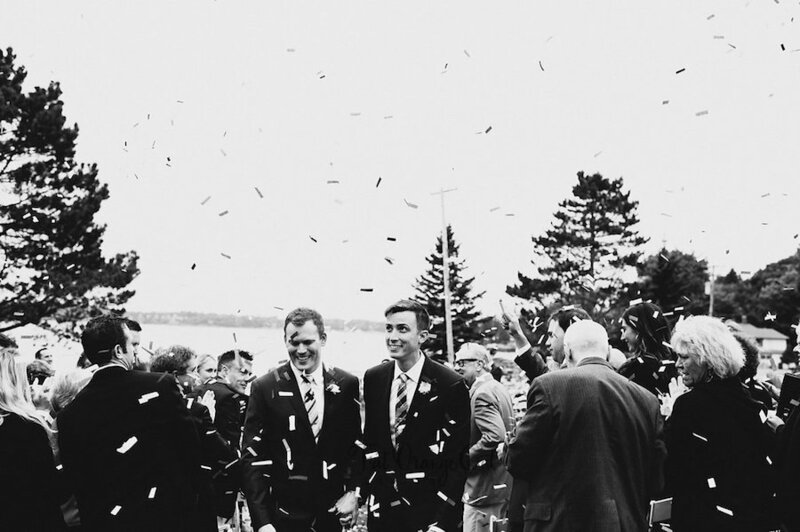 Firing my own confetti shooters in tribute to Cub + Chris. 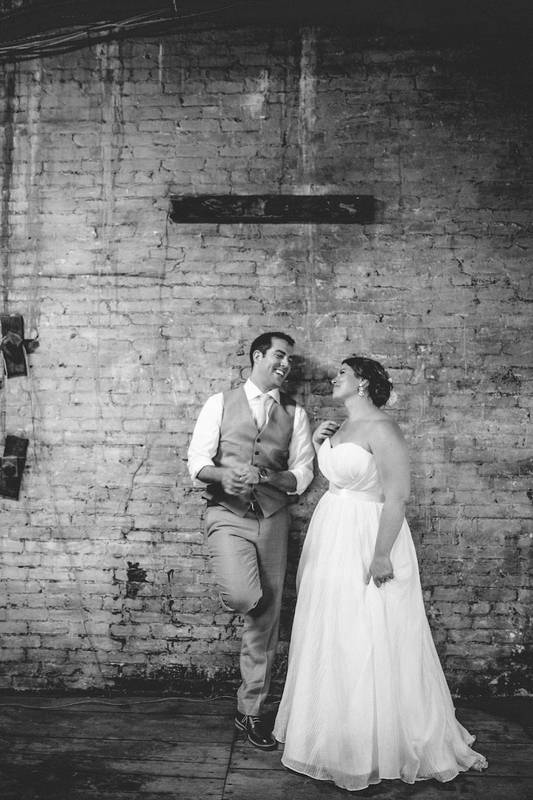 Happy second anniversary! 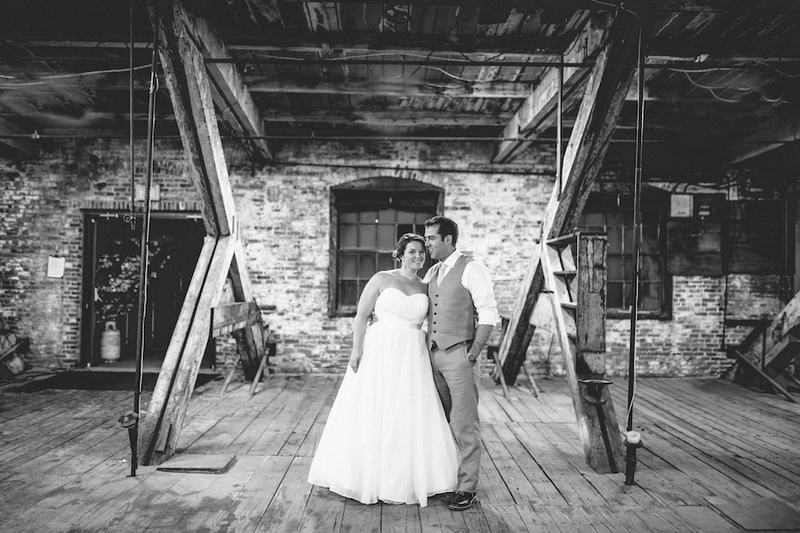 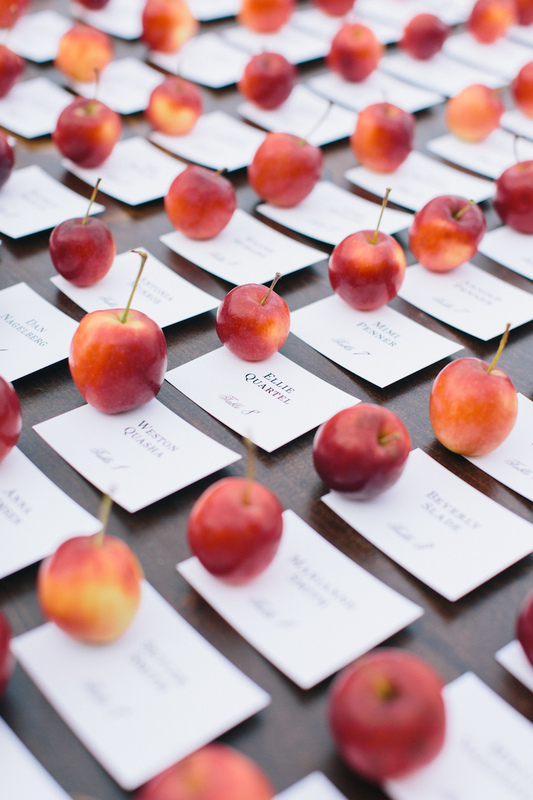 See many more dynamite images of the day on the blog by photo darling Li Ward of Fat Orange Cat Studio. 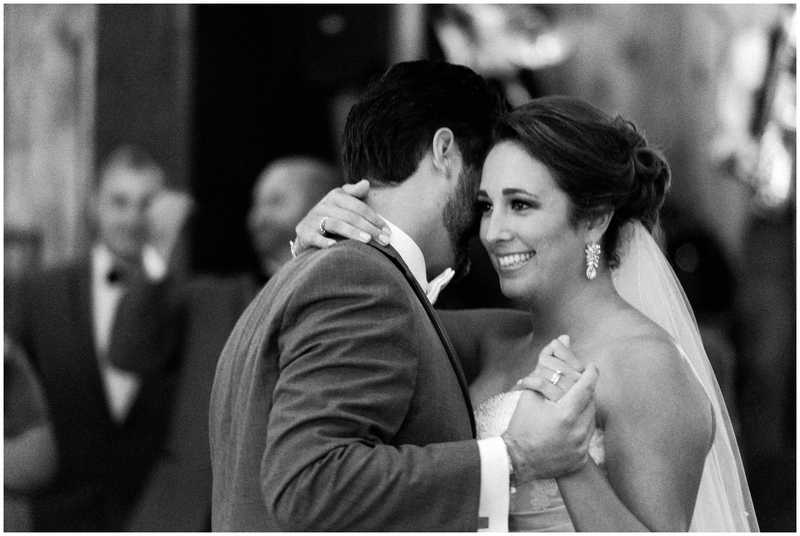 To you, your love… and most of all, family. 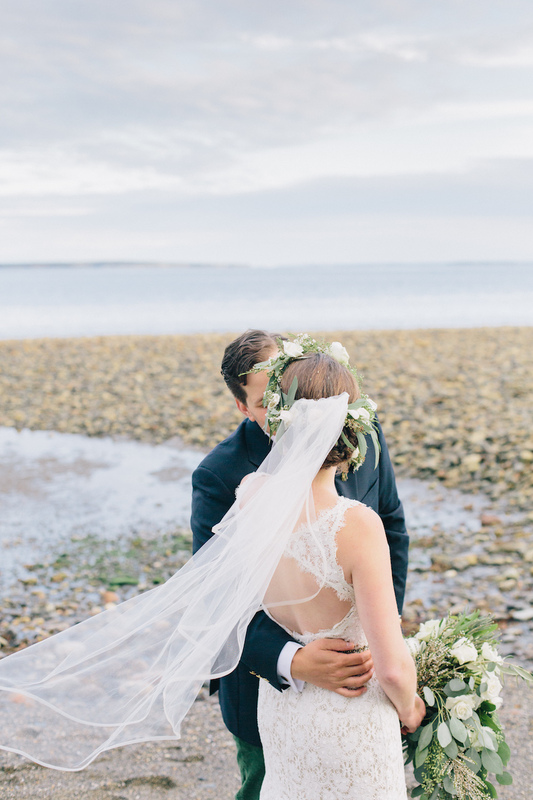 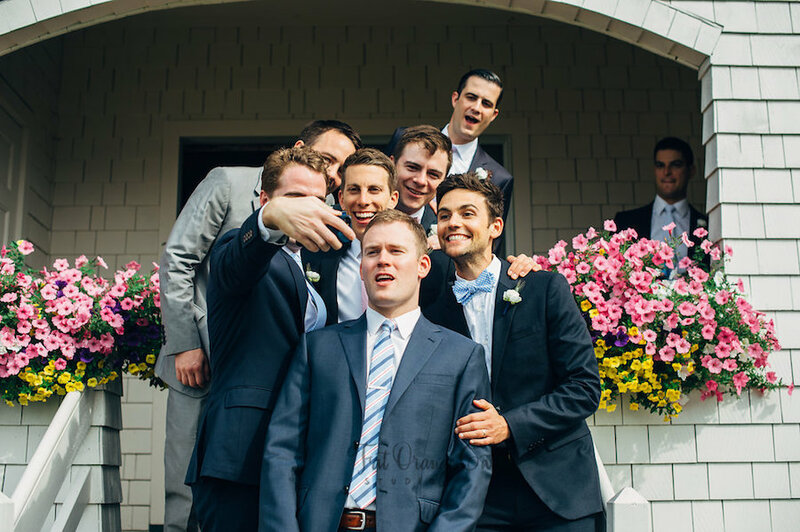 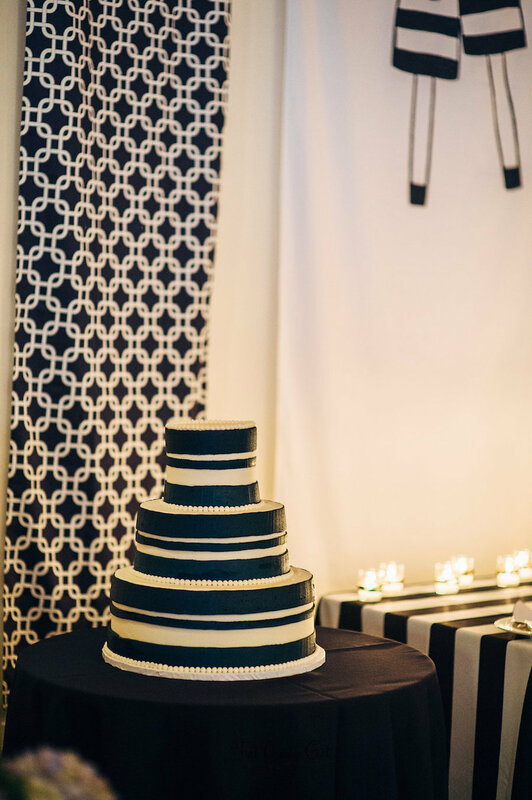 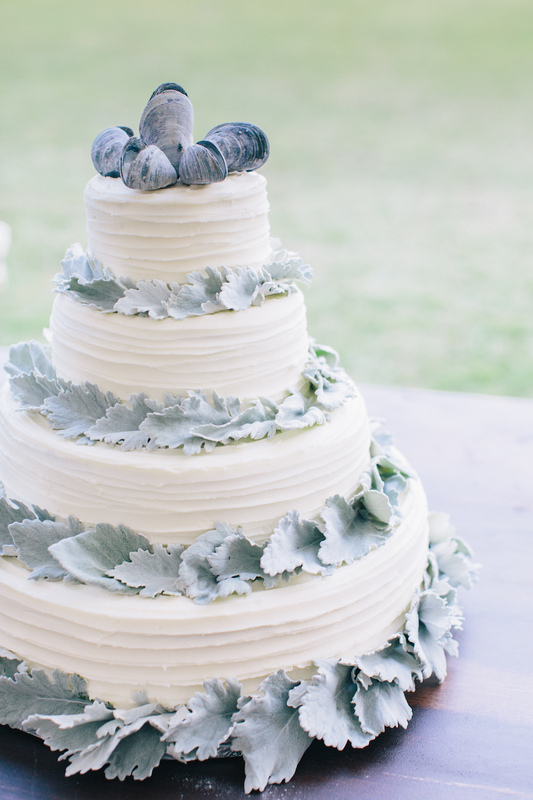 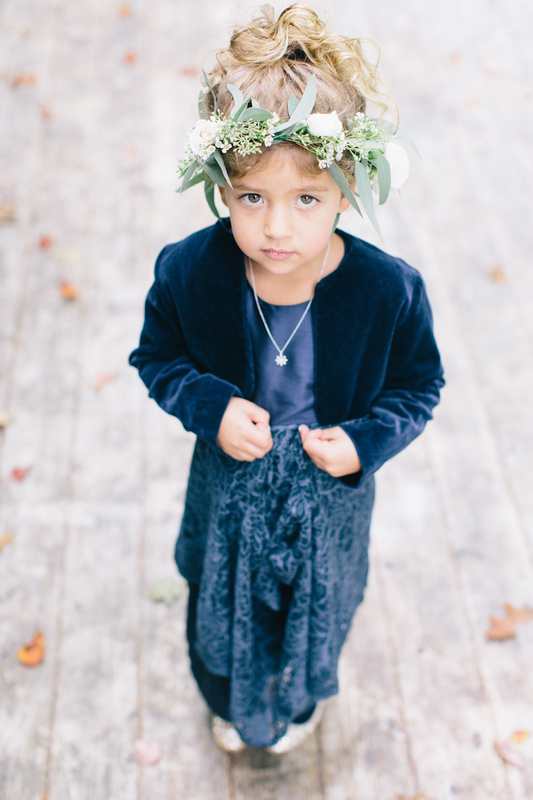 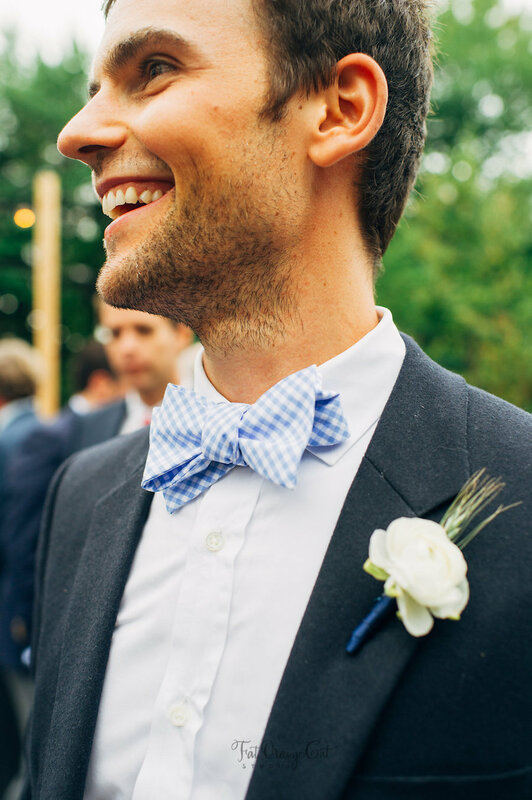 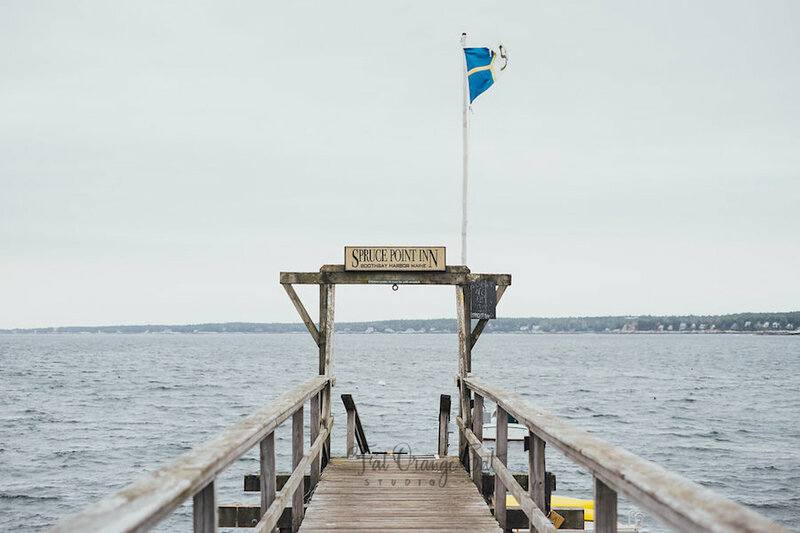 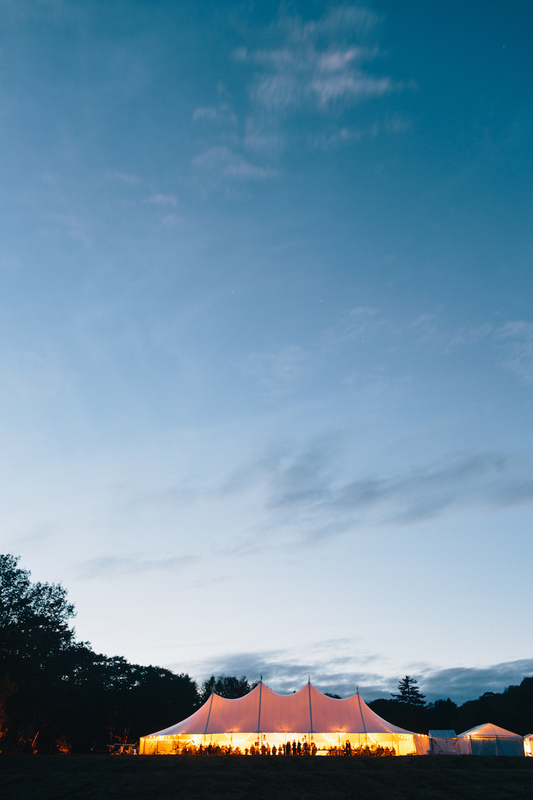 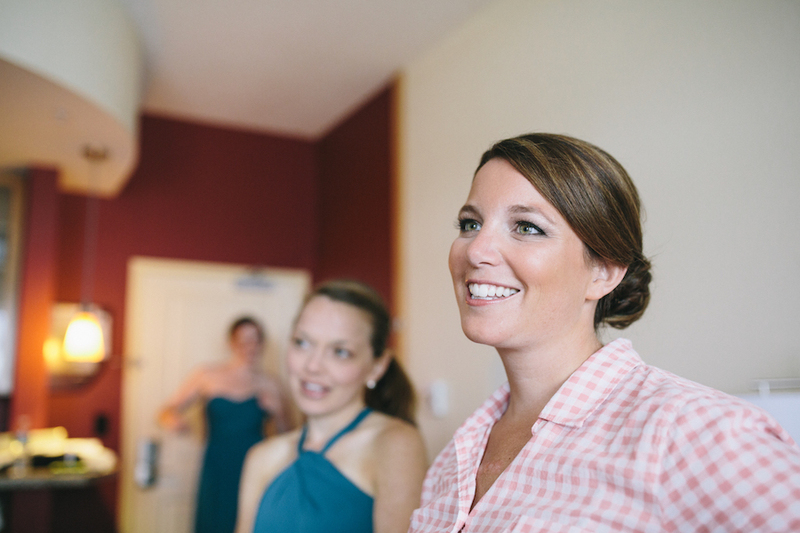 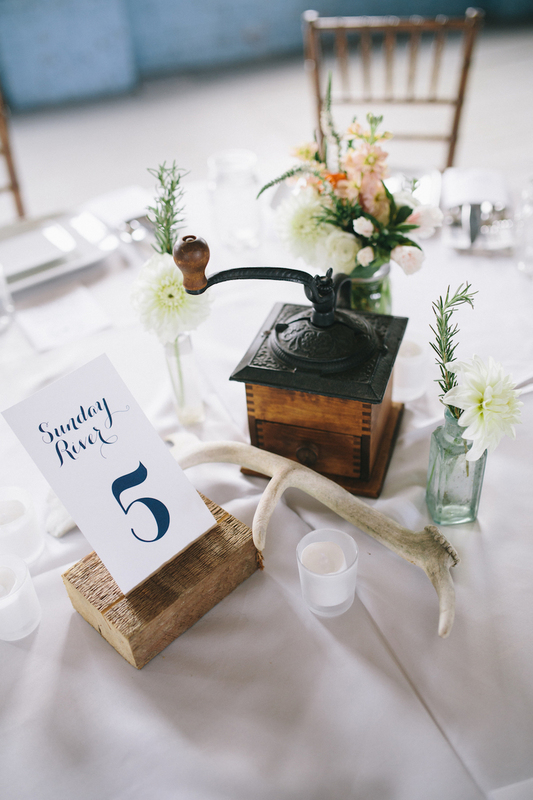 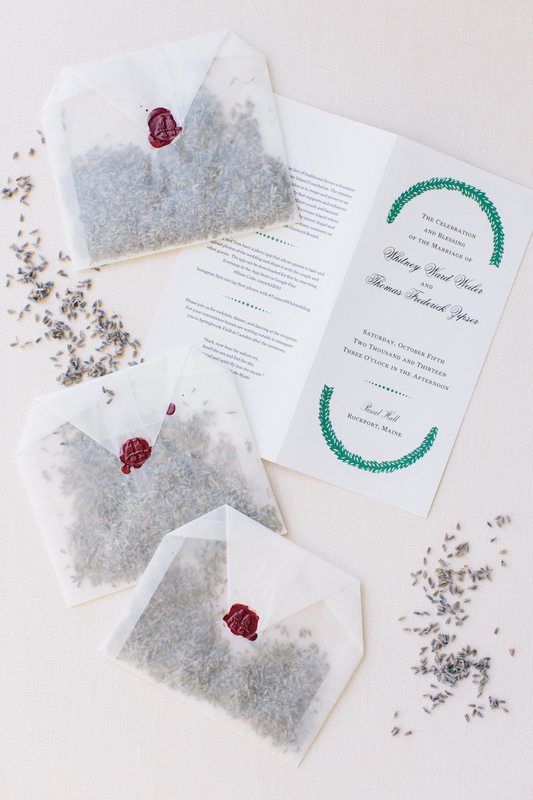 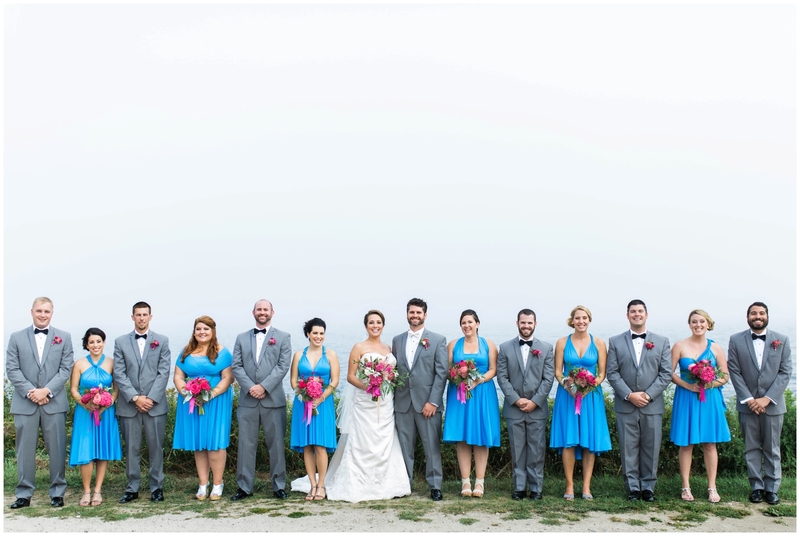 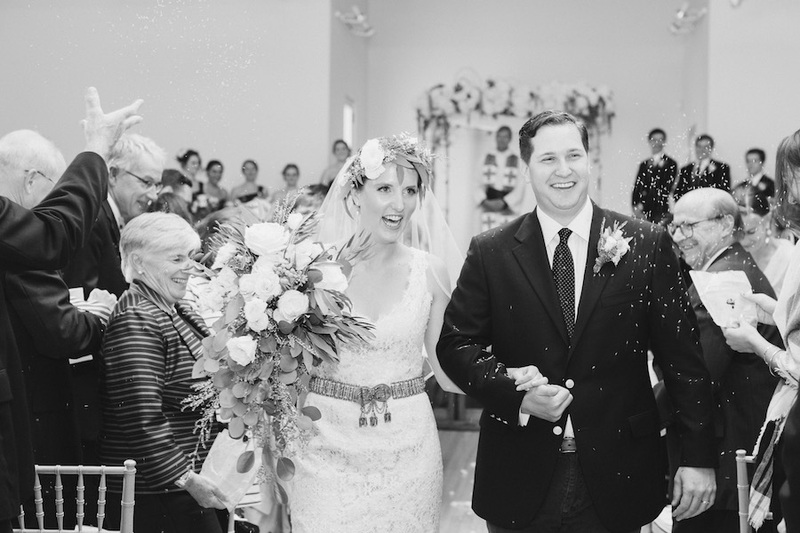 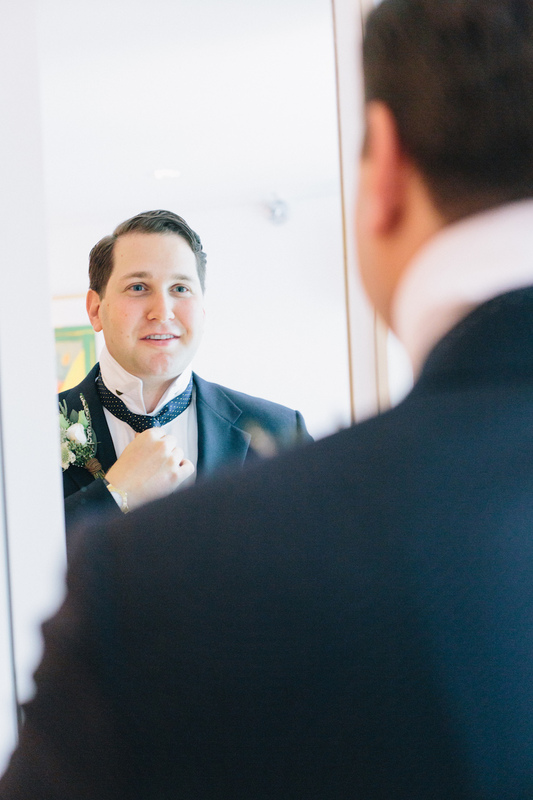 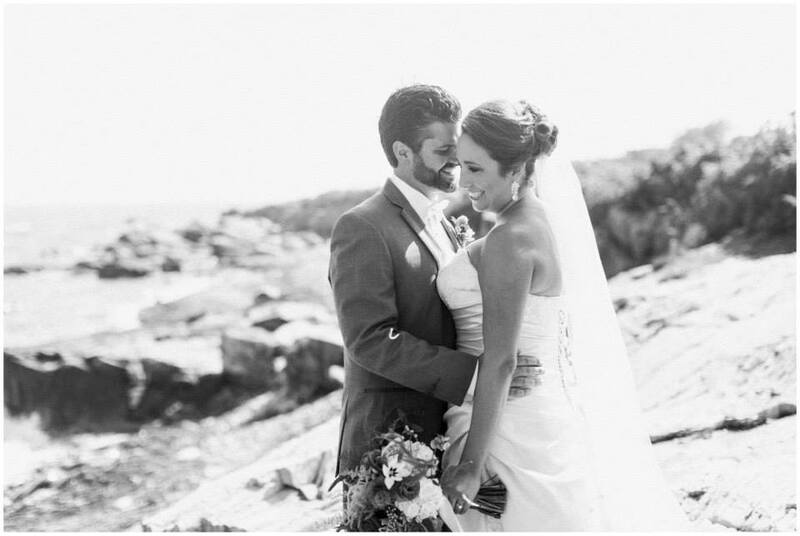 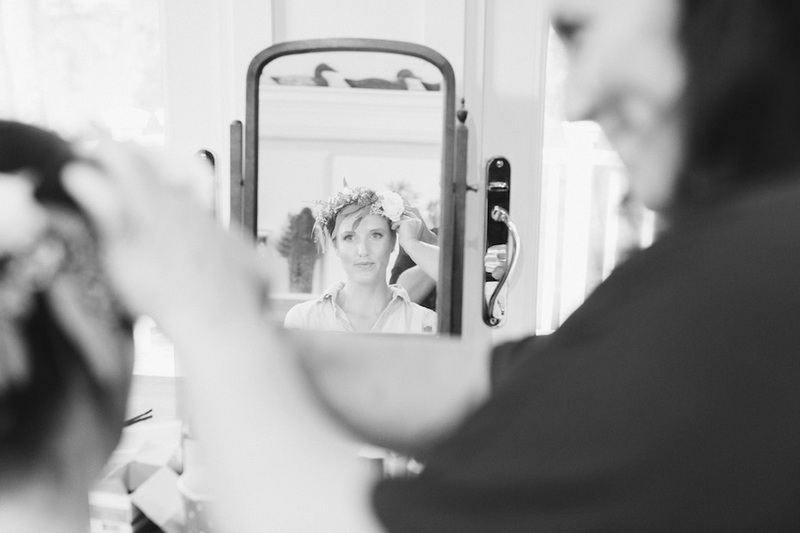 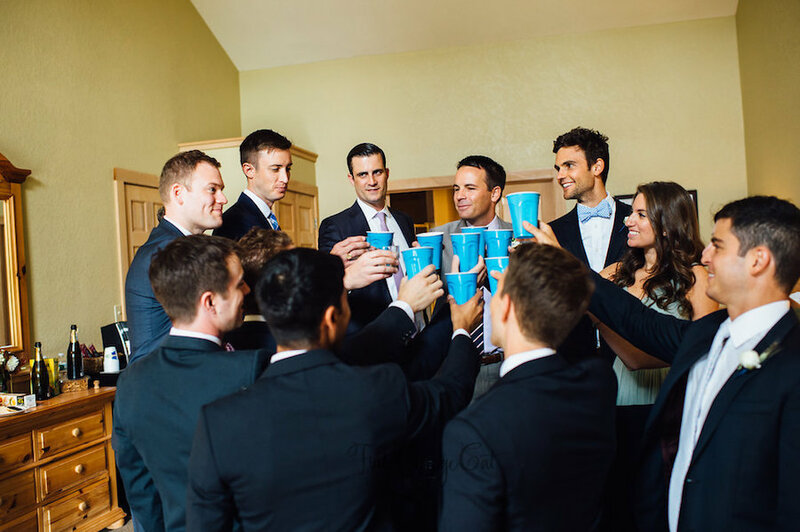 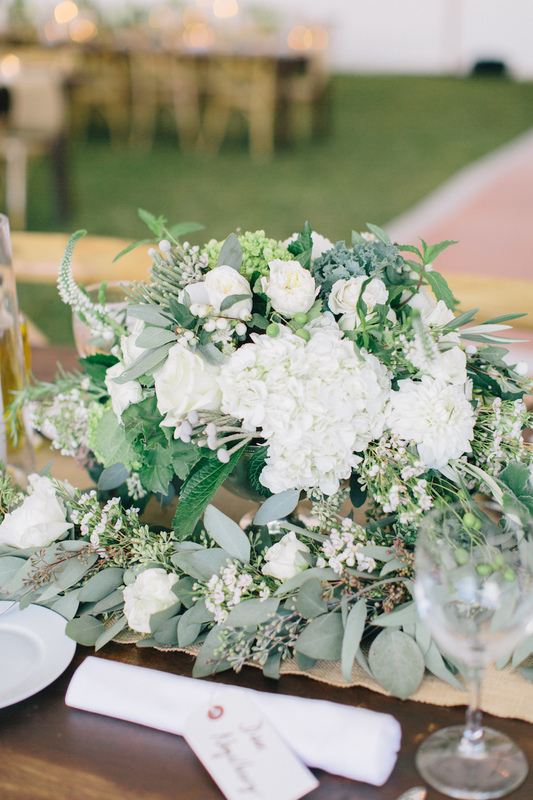 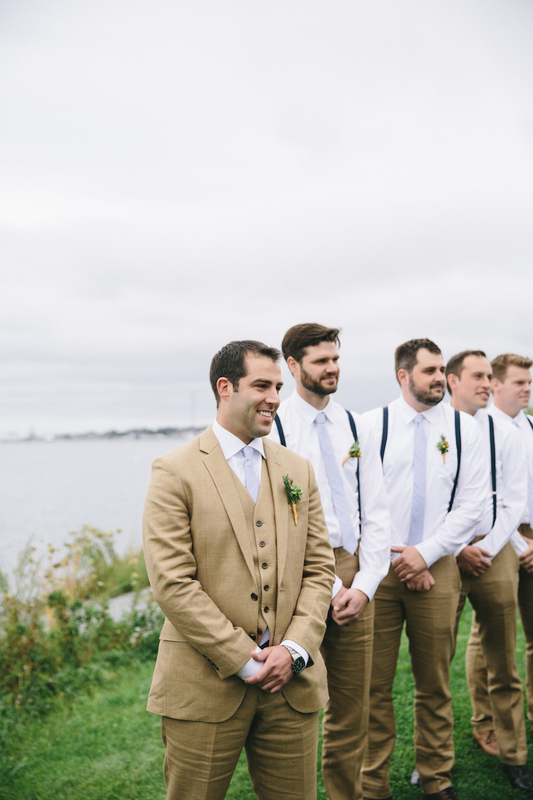 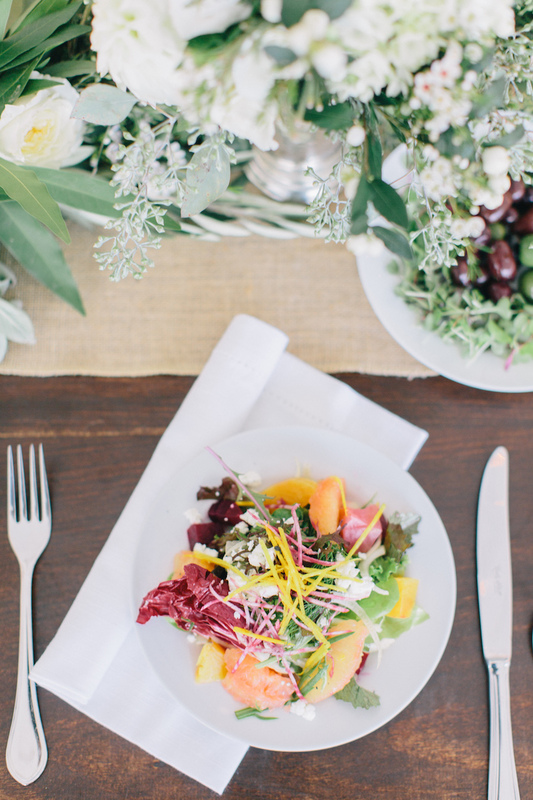 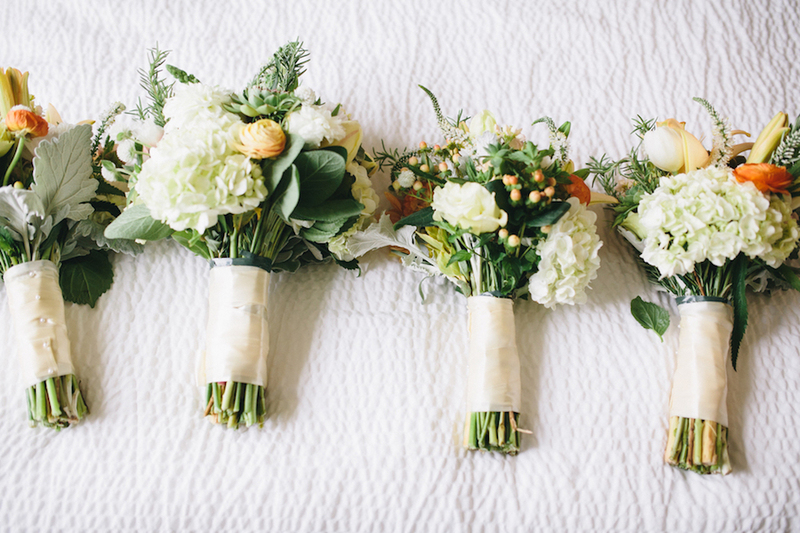 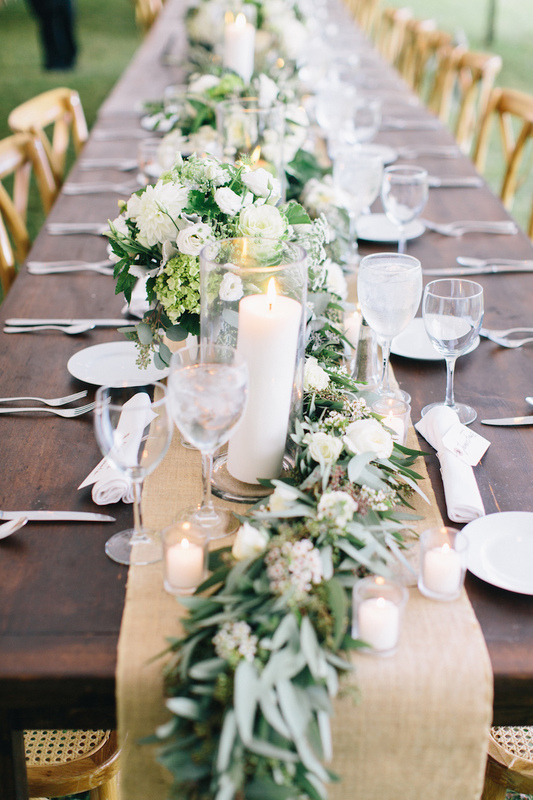 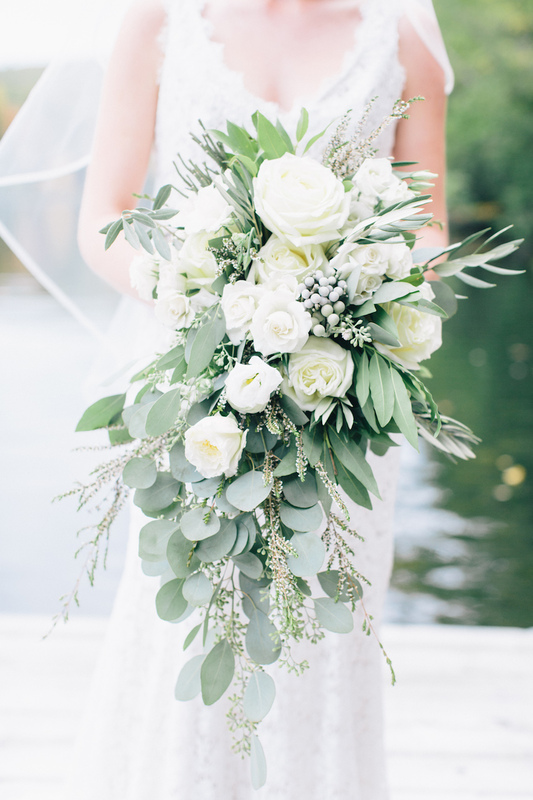 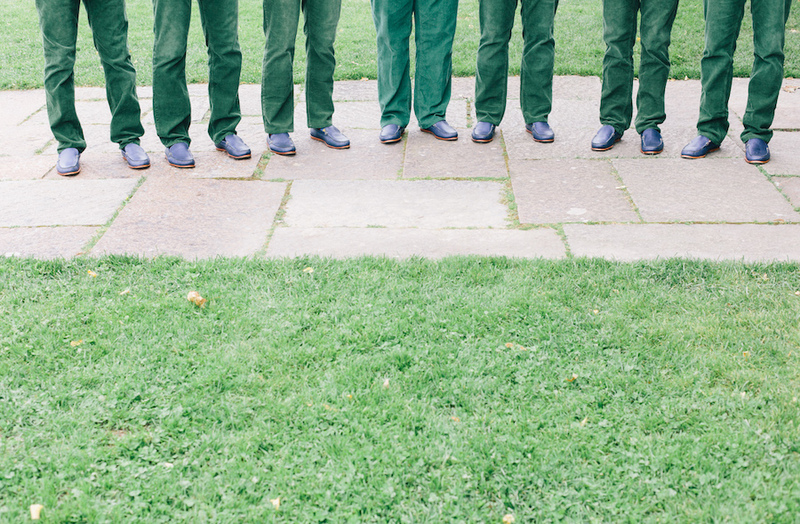 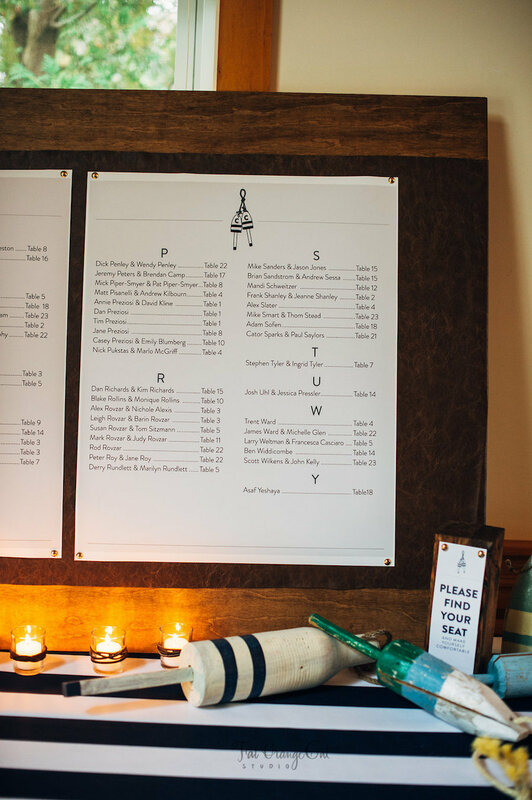 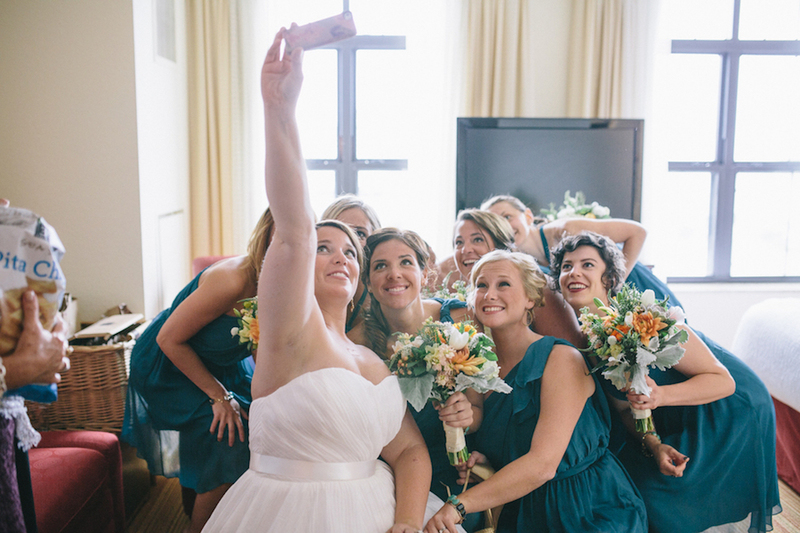 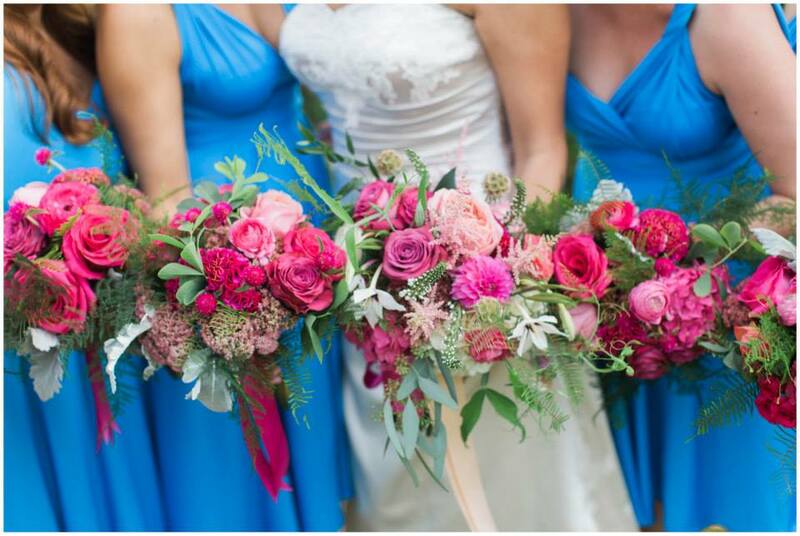 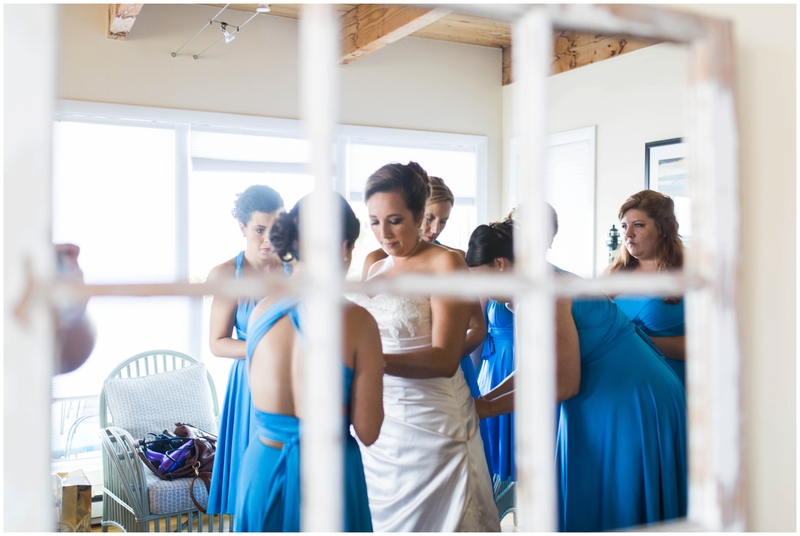 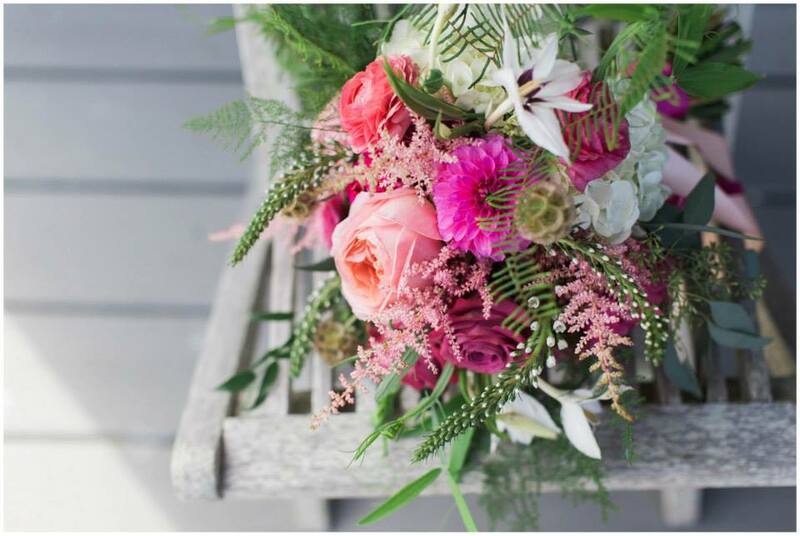 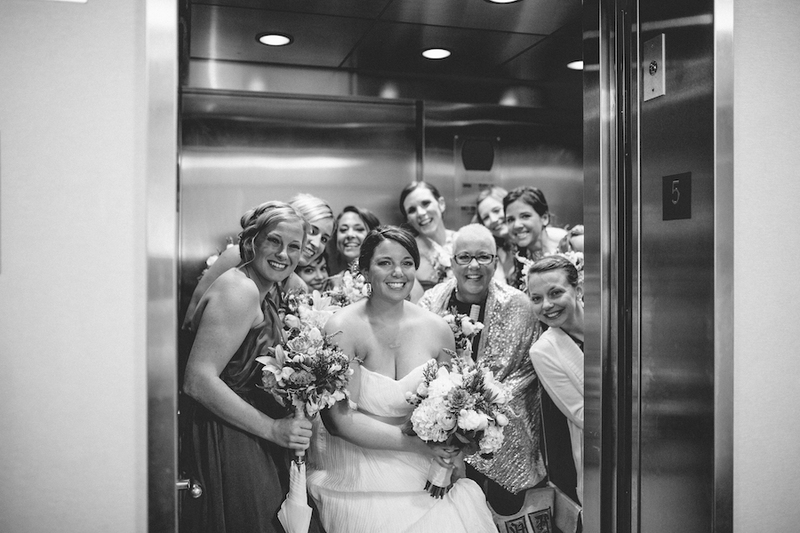 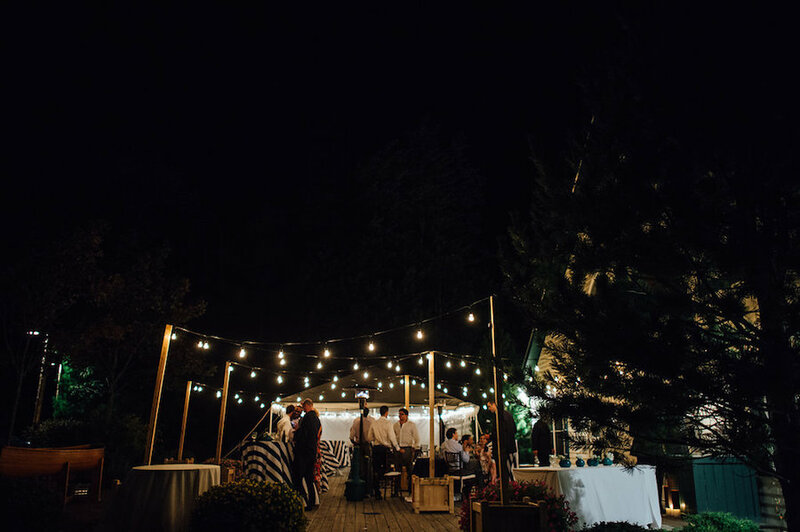 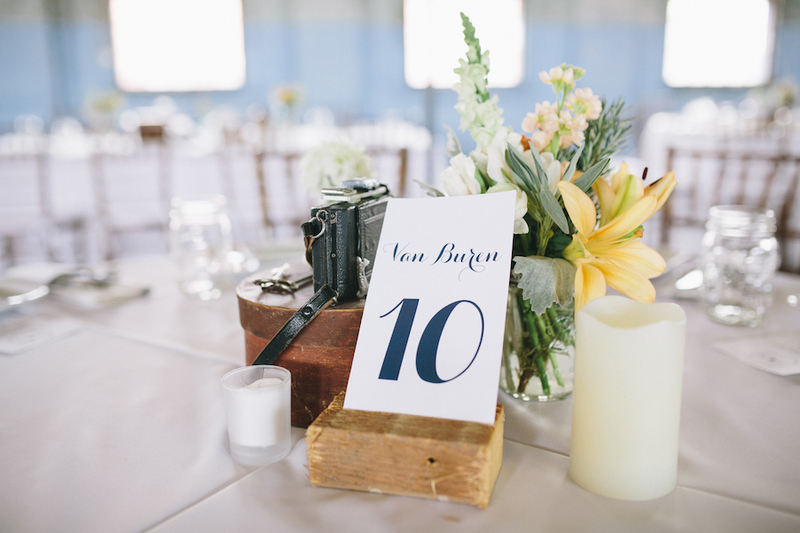 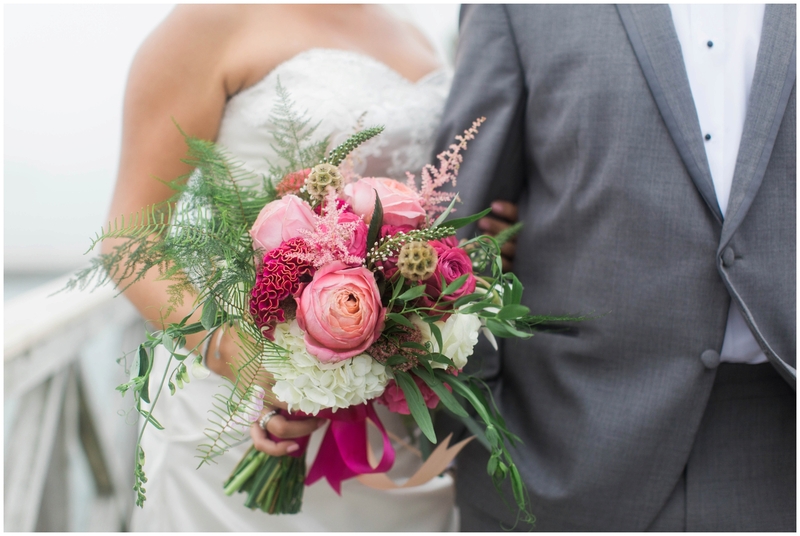 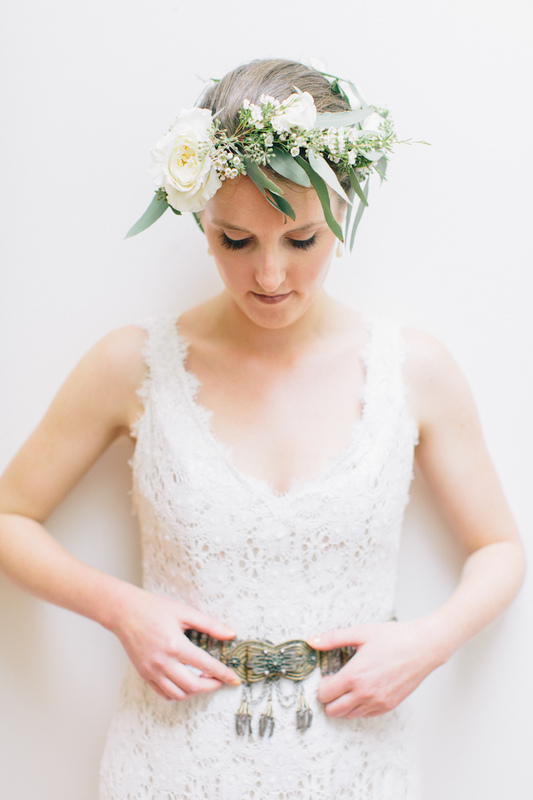 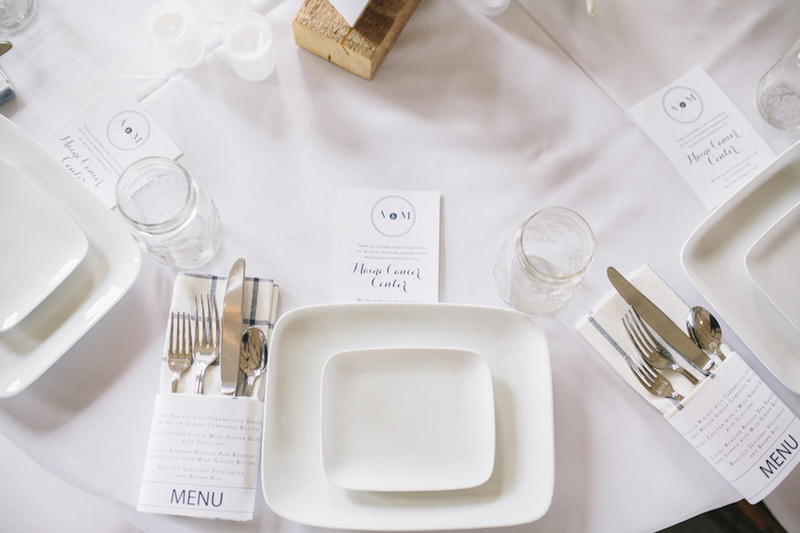 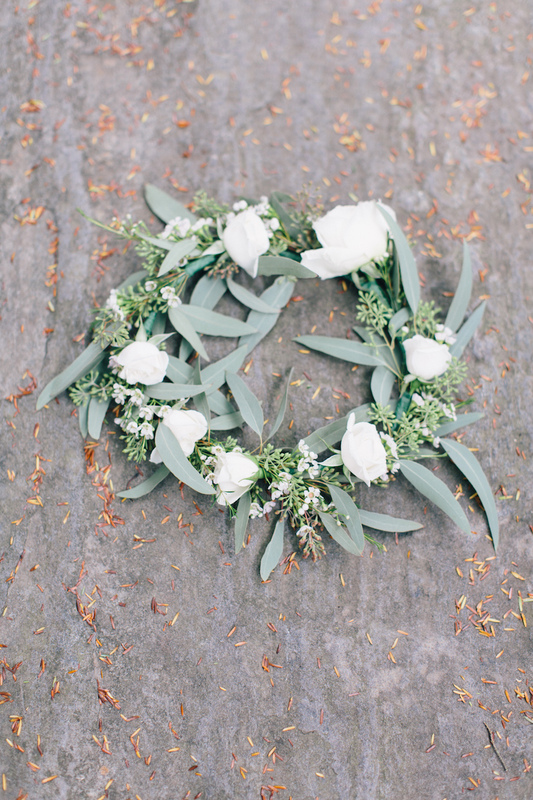 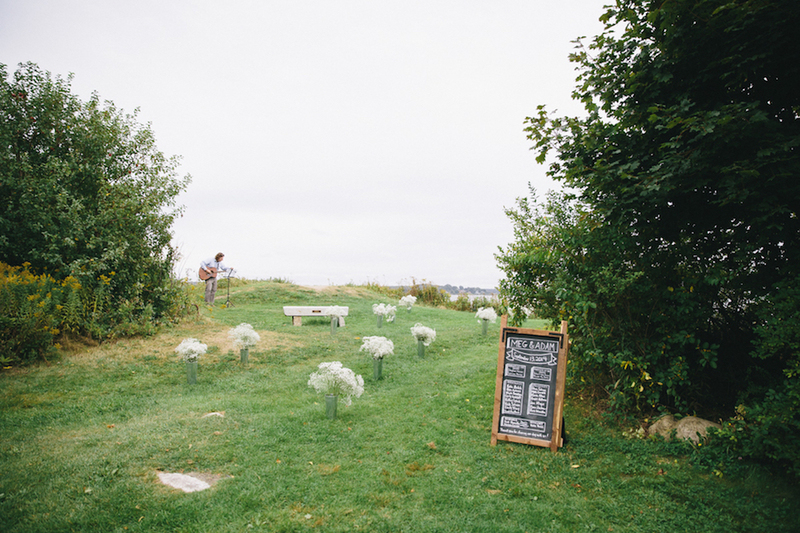 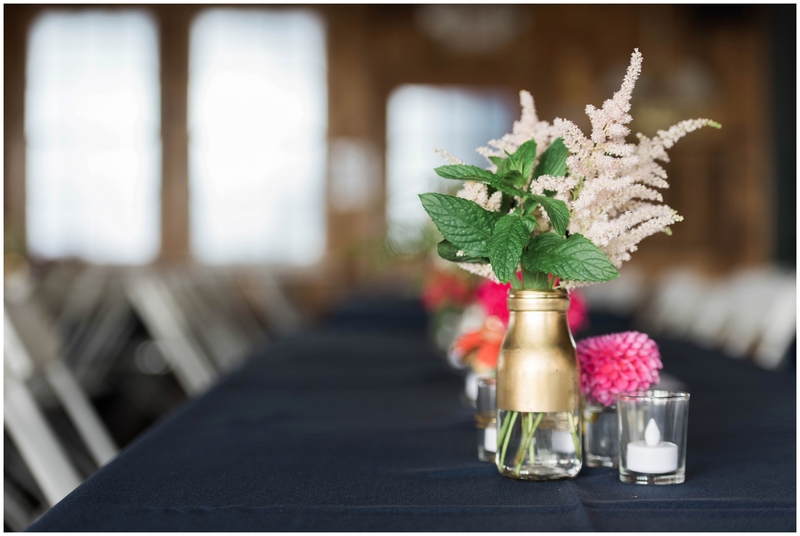 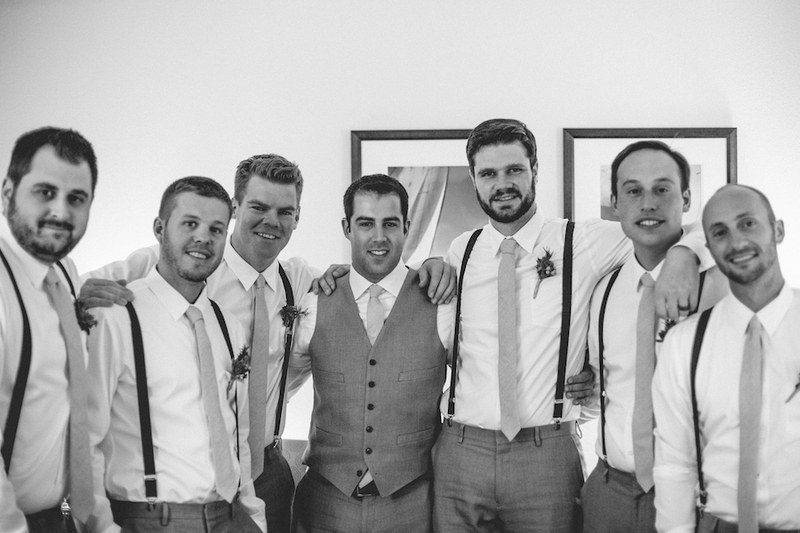 See so much more of this beautiful seaside wedding on the Nadra Photography blog. 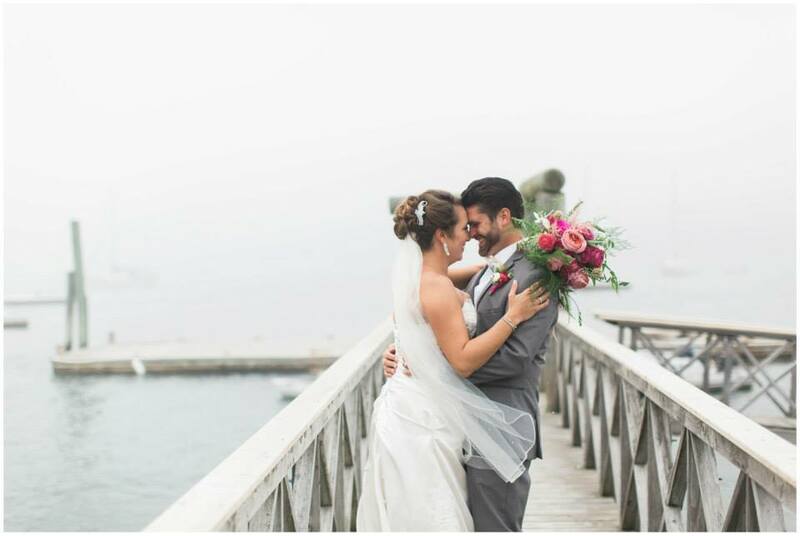 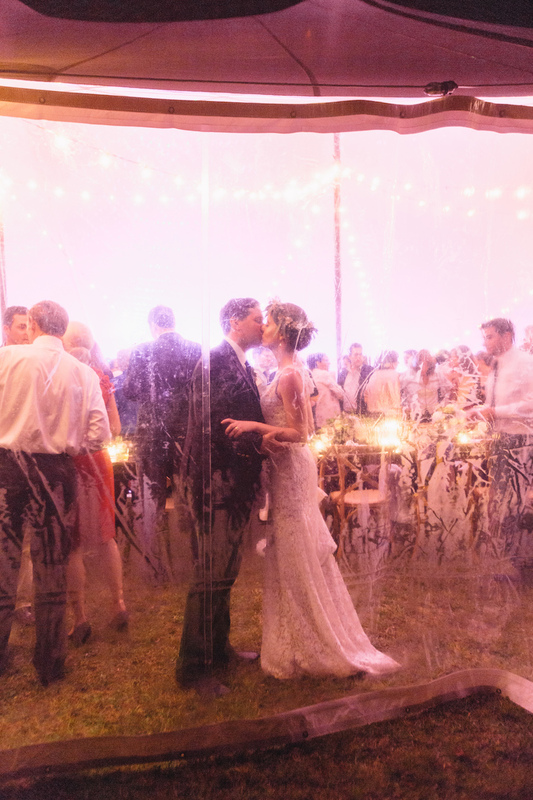 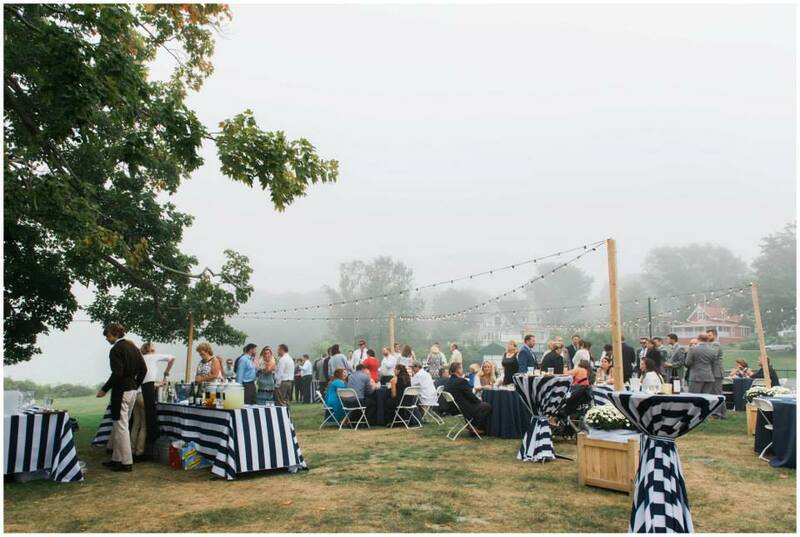 See more of this beautifully foggy and fun day on the Savanah Loftus Photography blog. 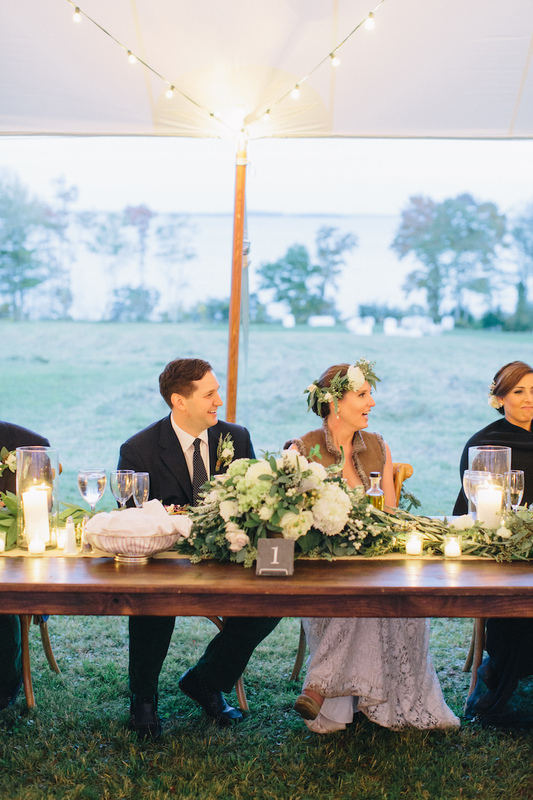 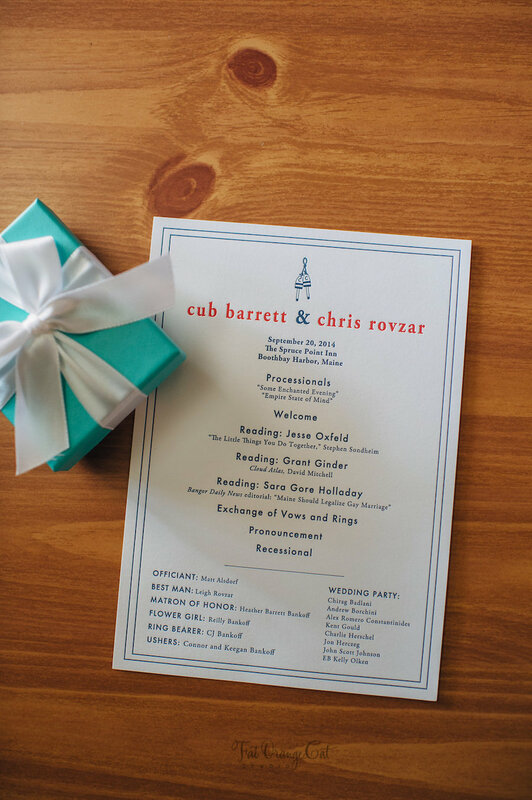 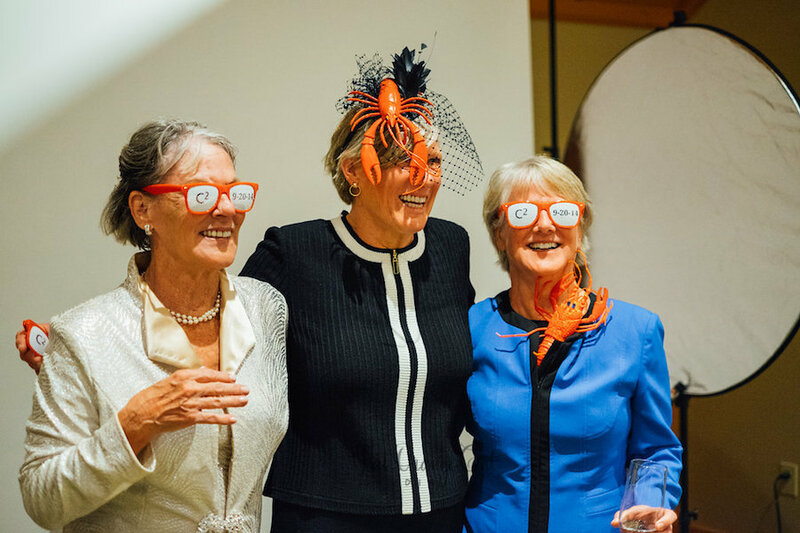 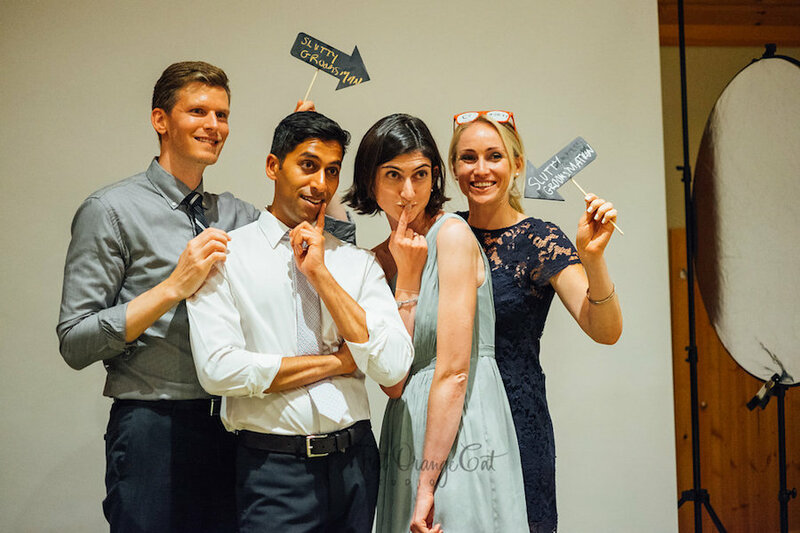 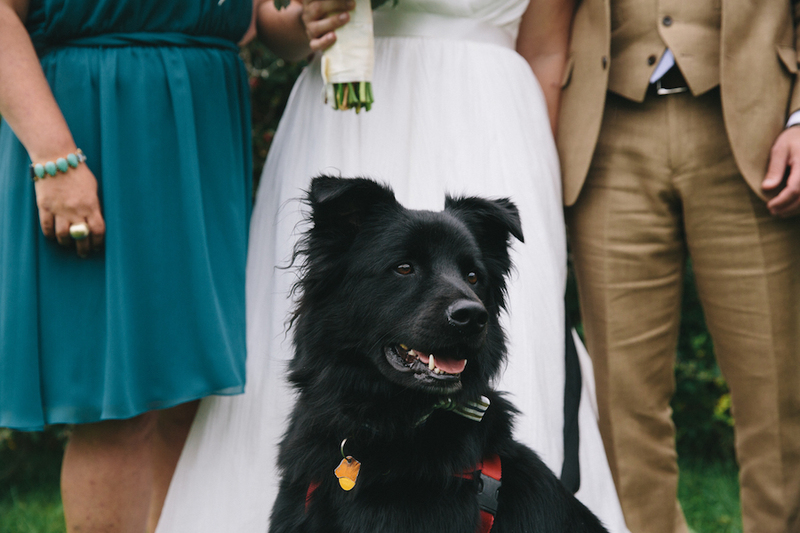 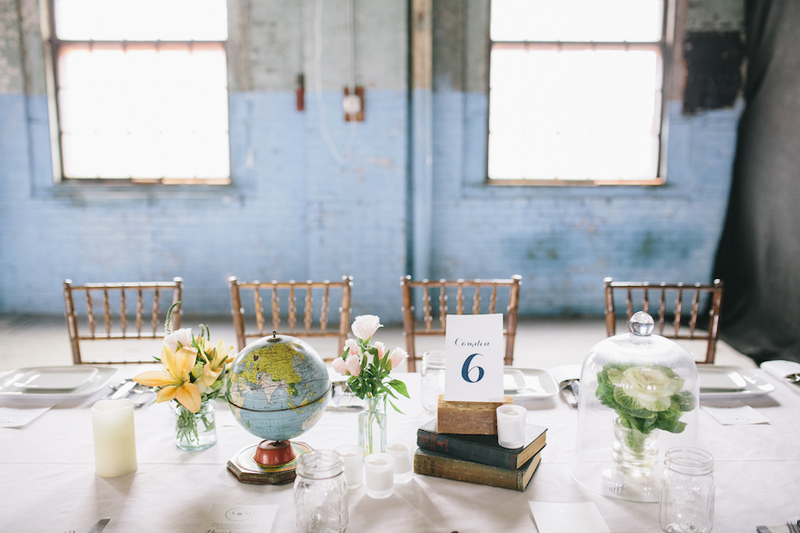 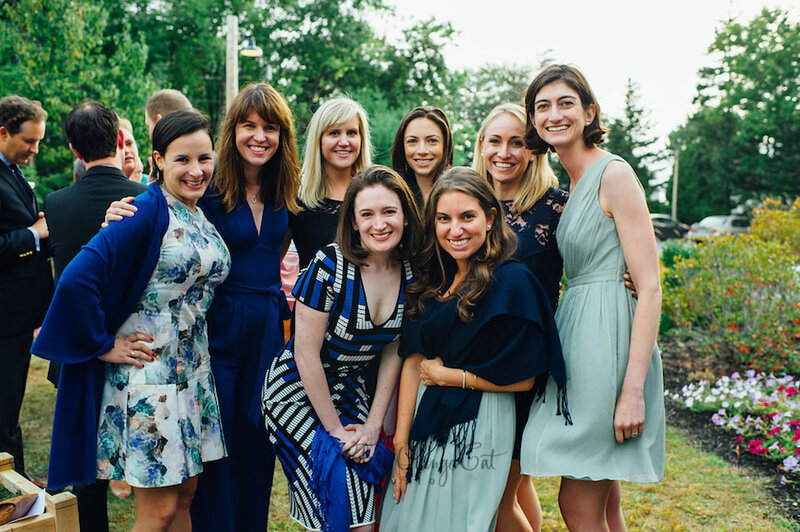 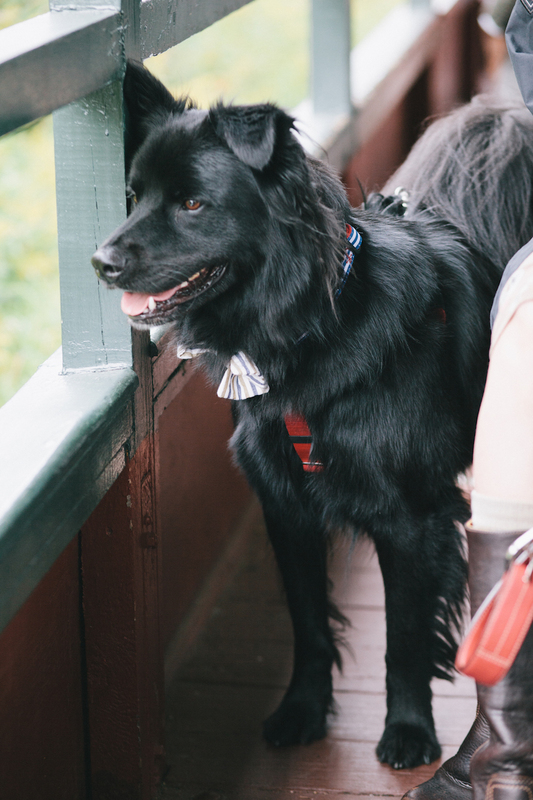 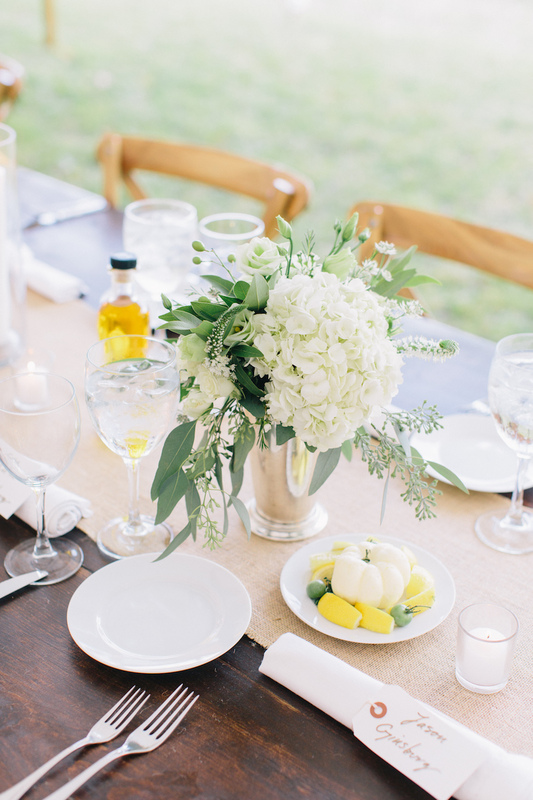 Be sure to see more of the extraordinary day on Erin Little’s (A Love Supreme) blog.